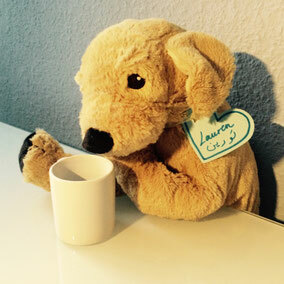 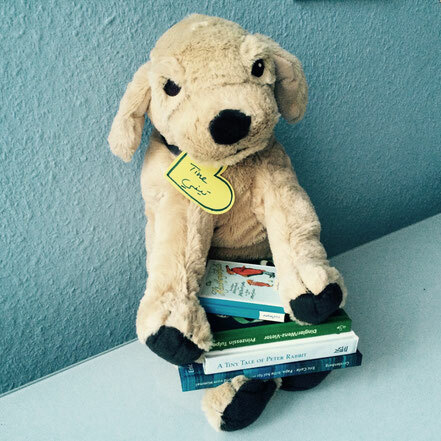 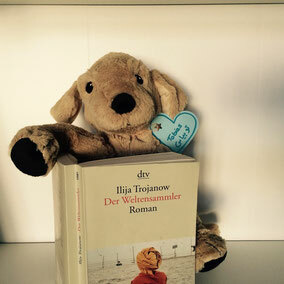 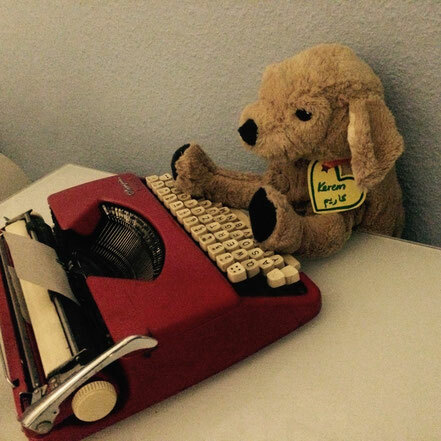 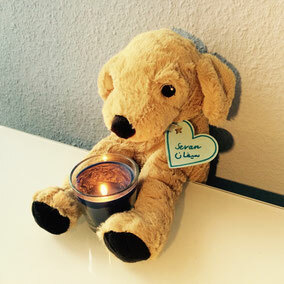 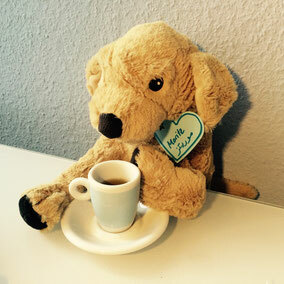 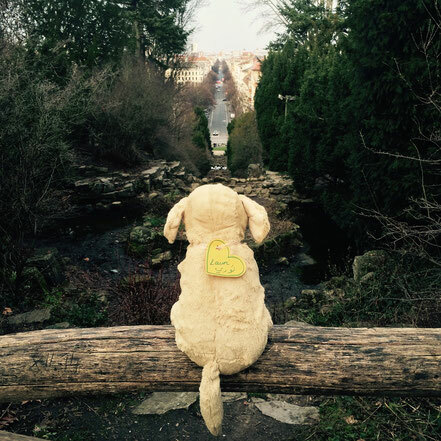 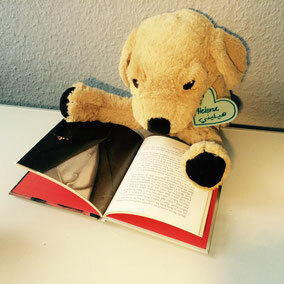 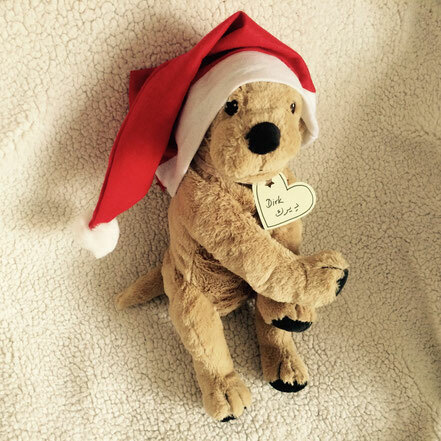 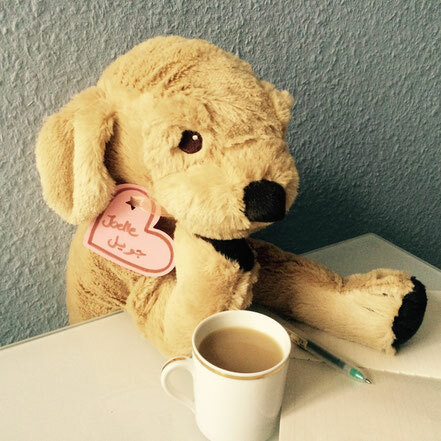 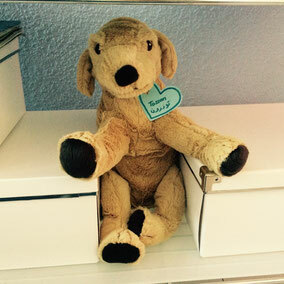 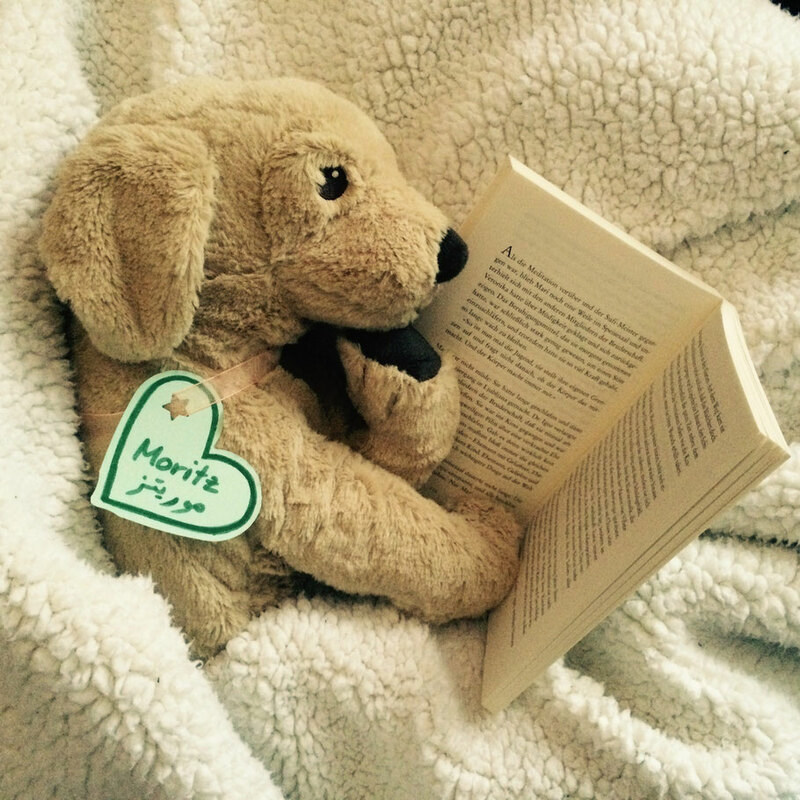 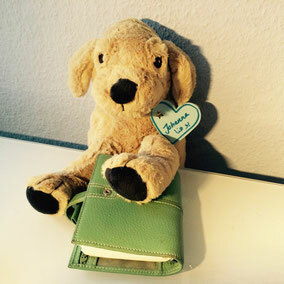 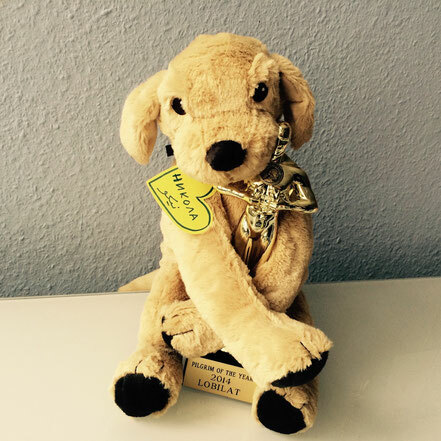 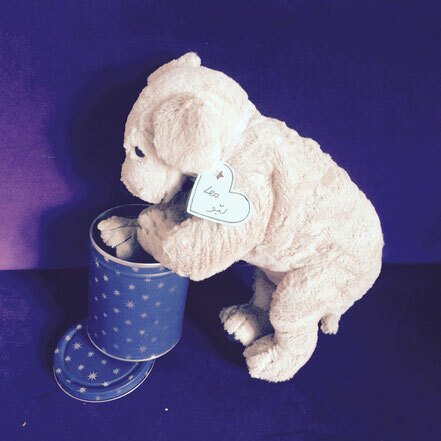 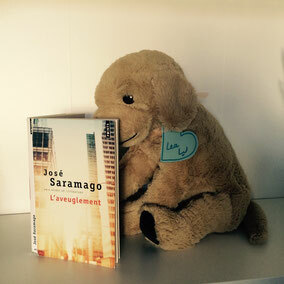 JAN 2016 - lobilats Webseite! 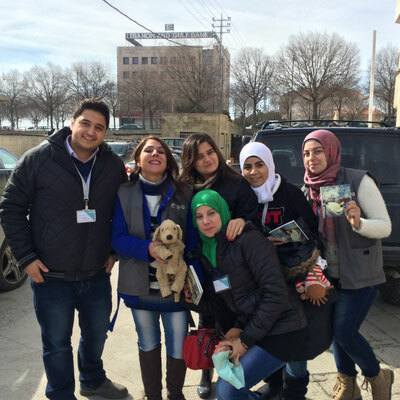 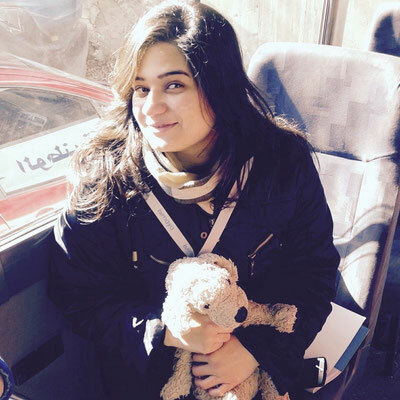 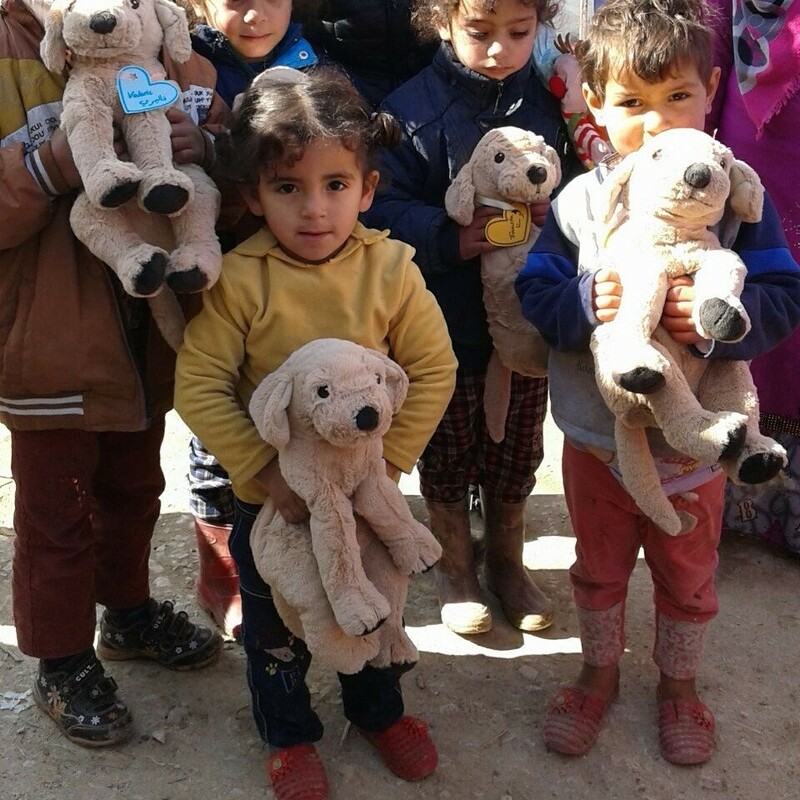 JANUARY 2016 PROJECT for Syrian refugee children in Lebanon! 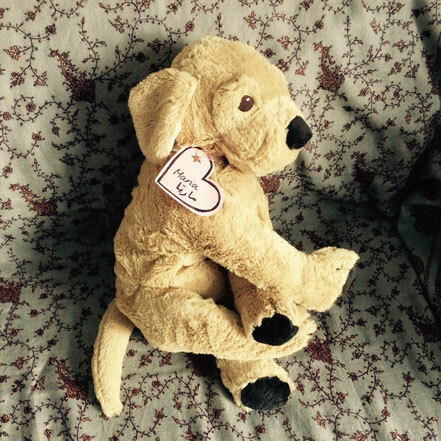 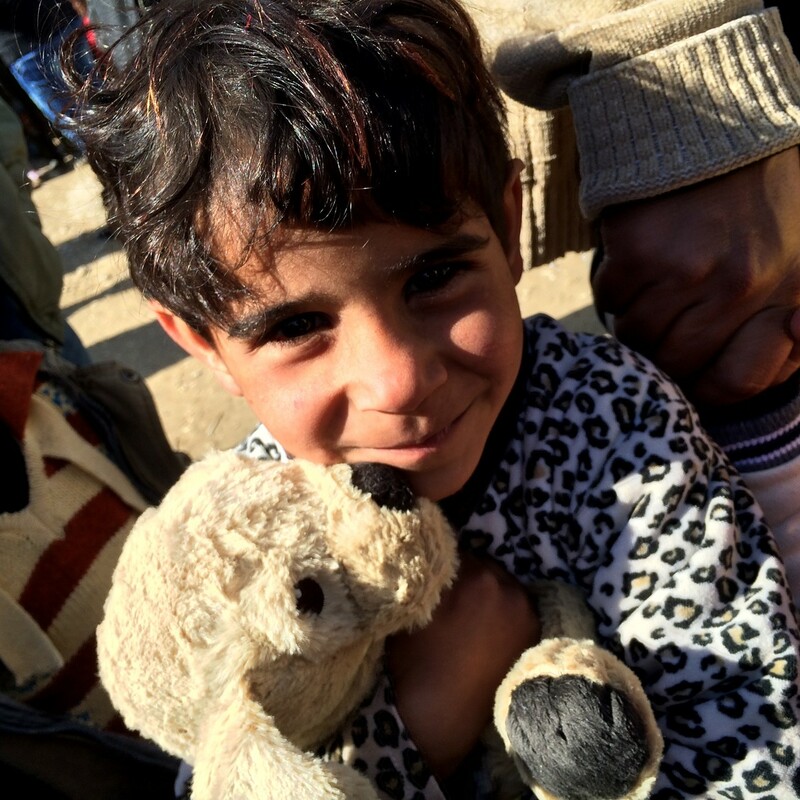 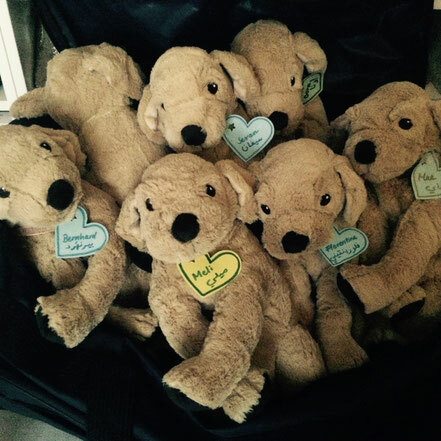 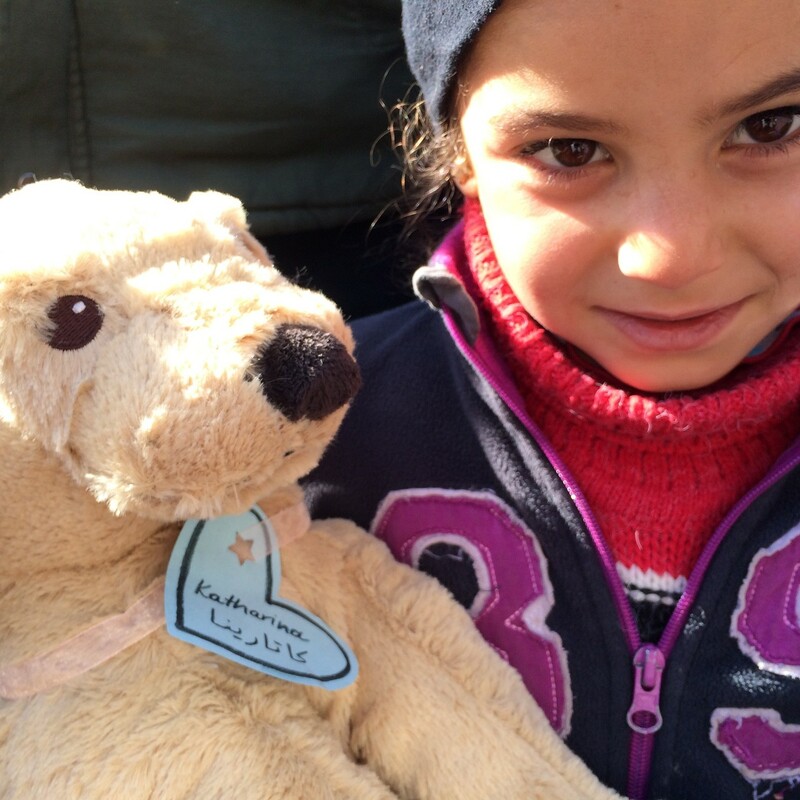 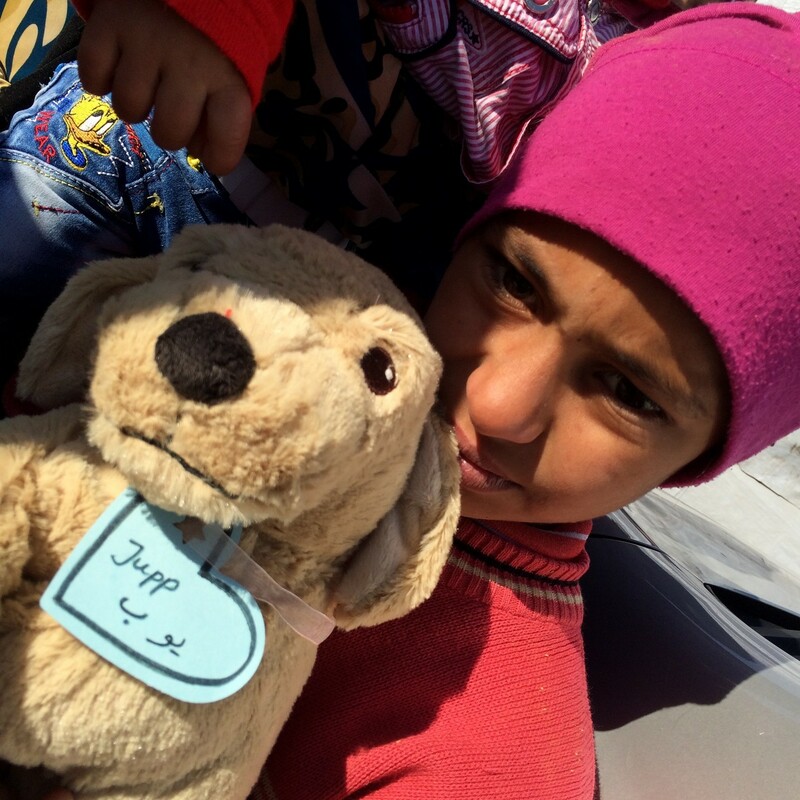 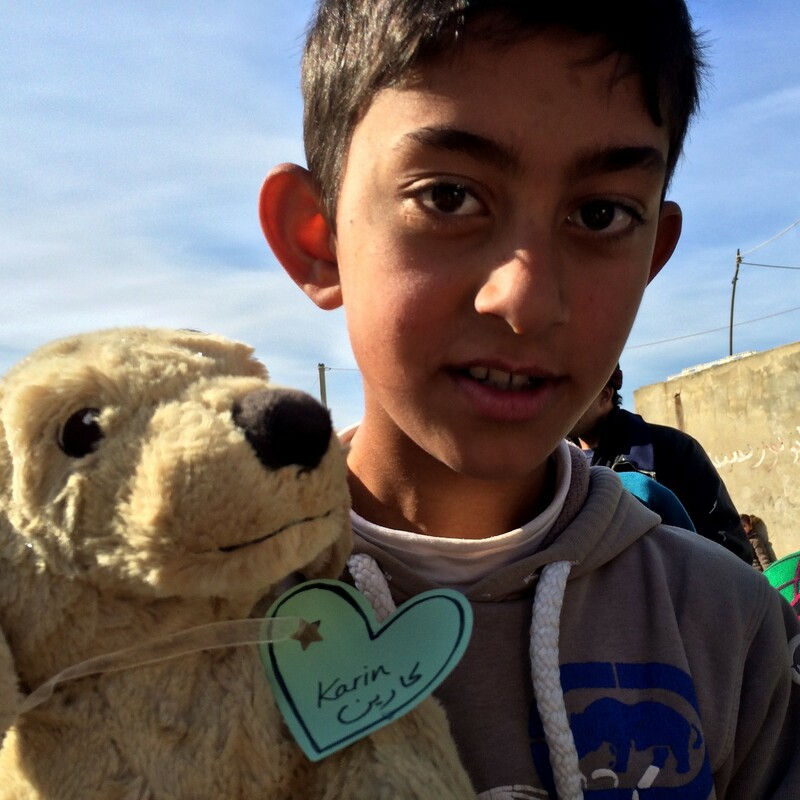 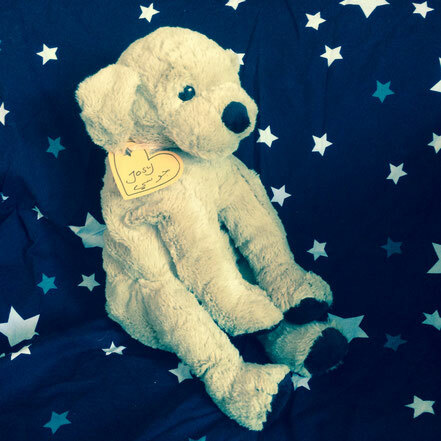 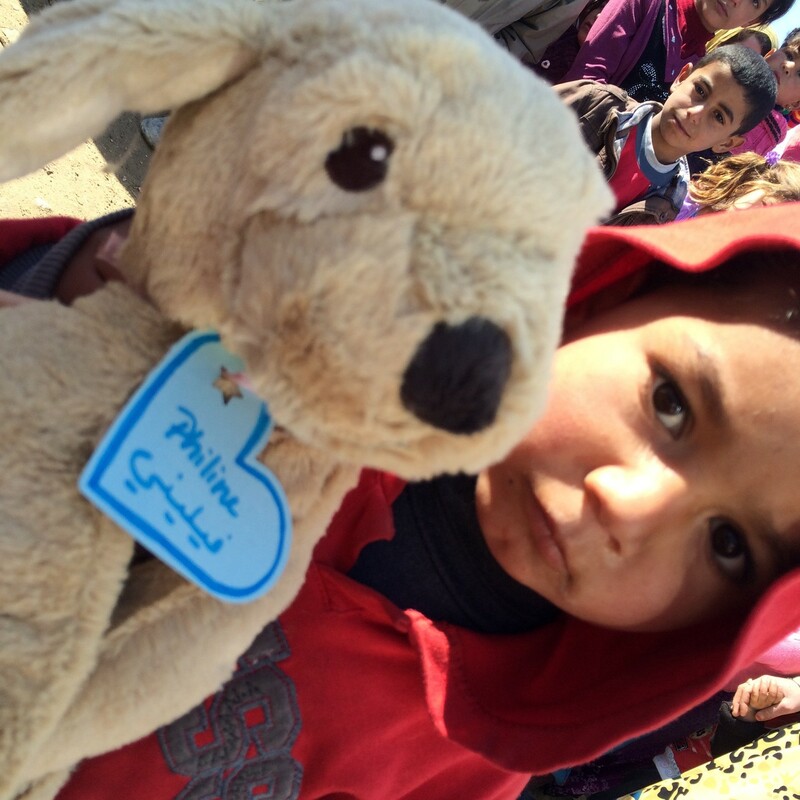 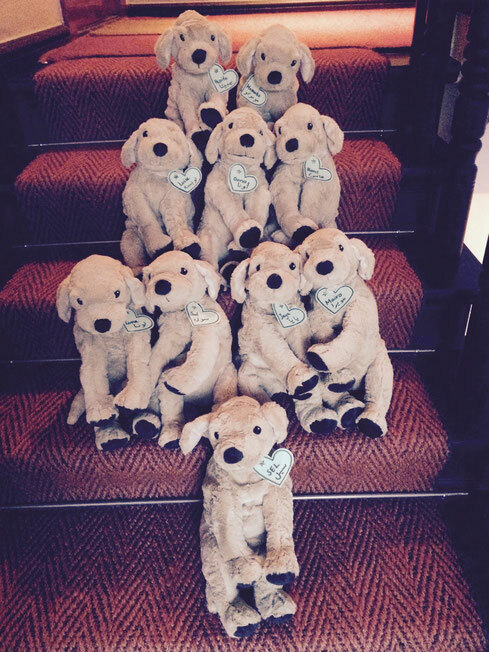 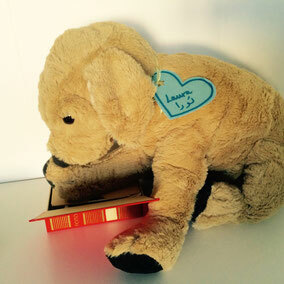 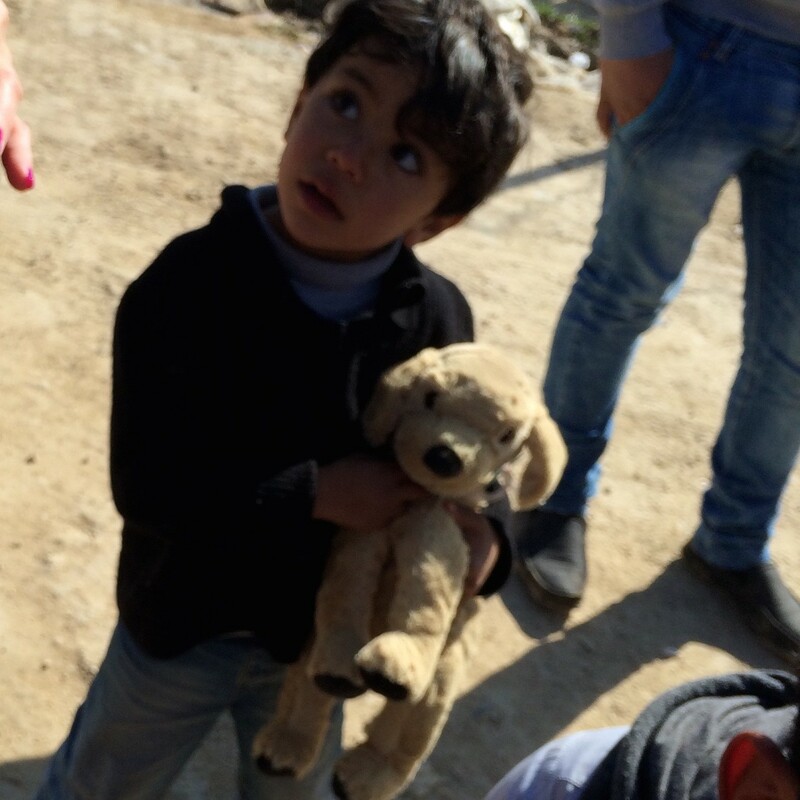 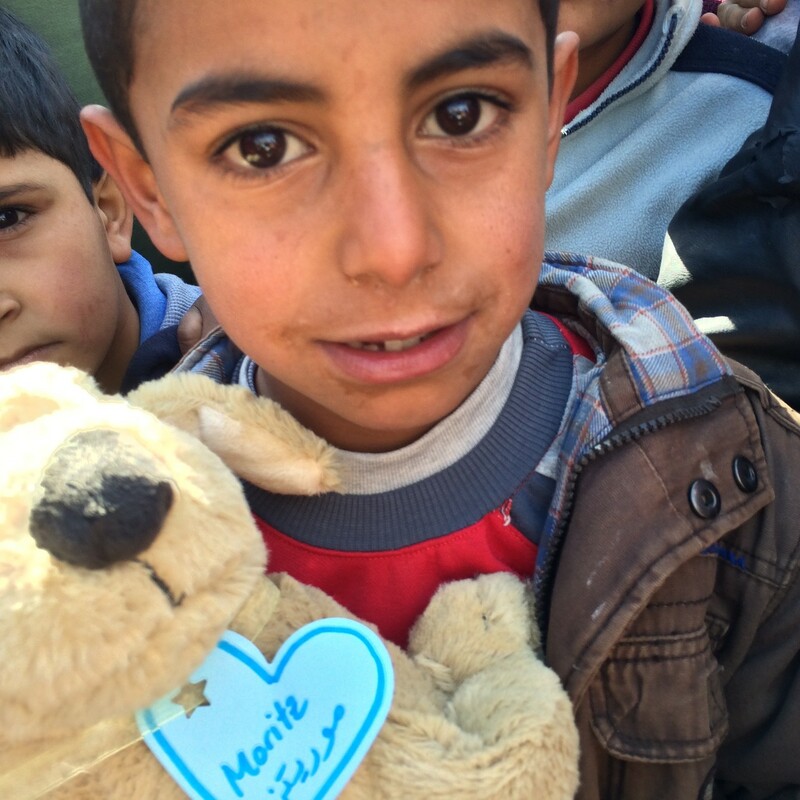 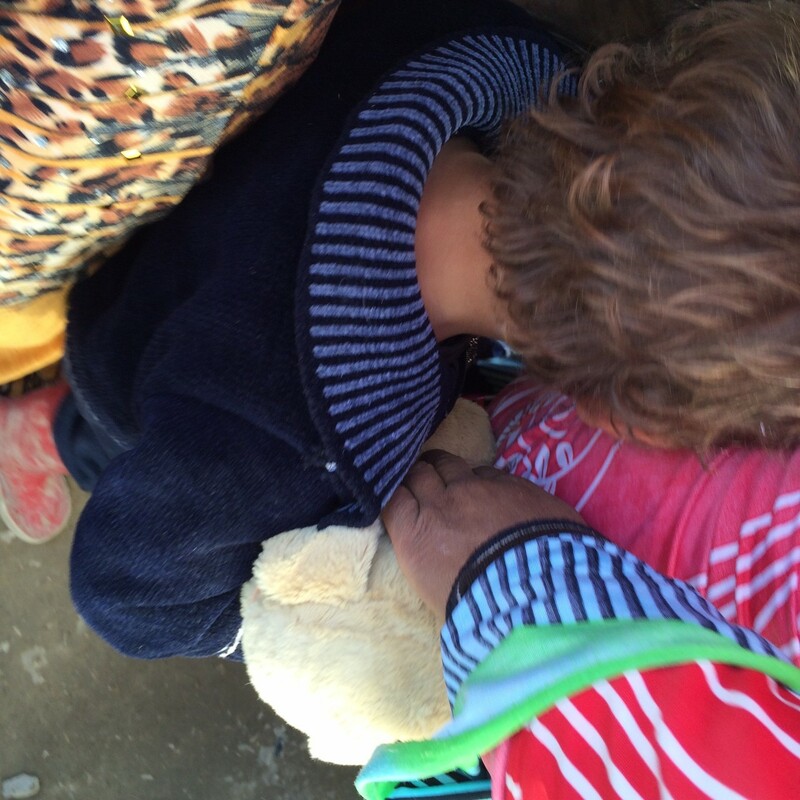 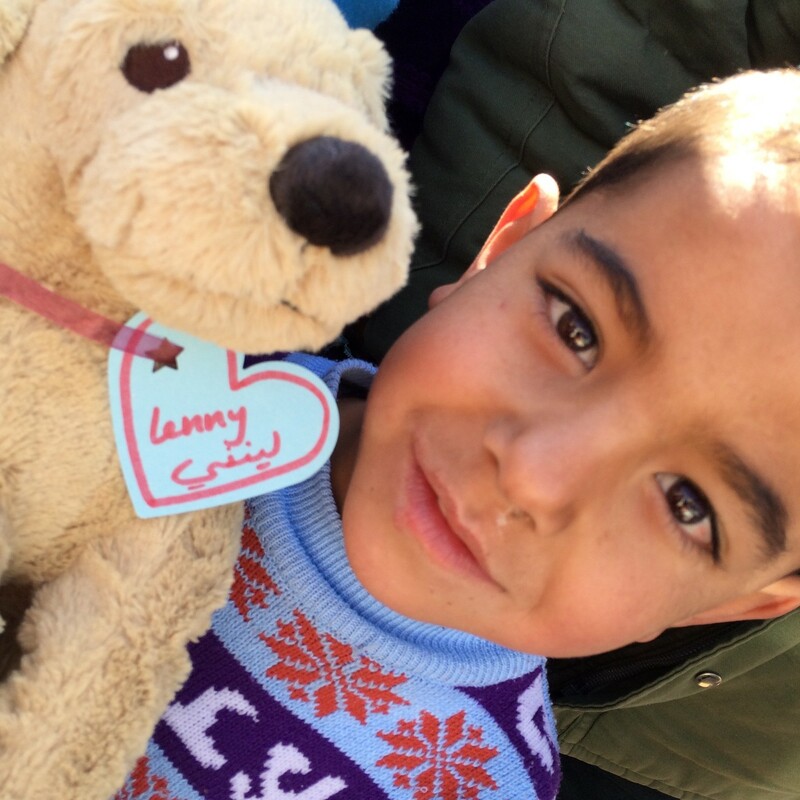 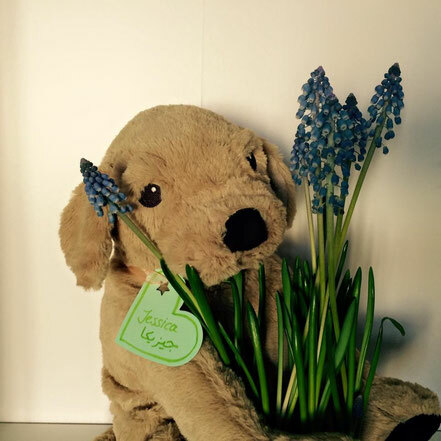 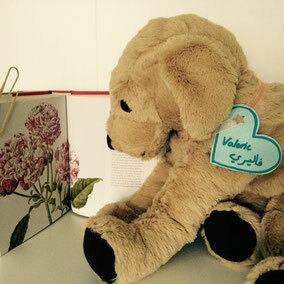 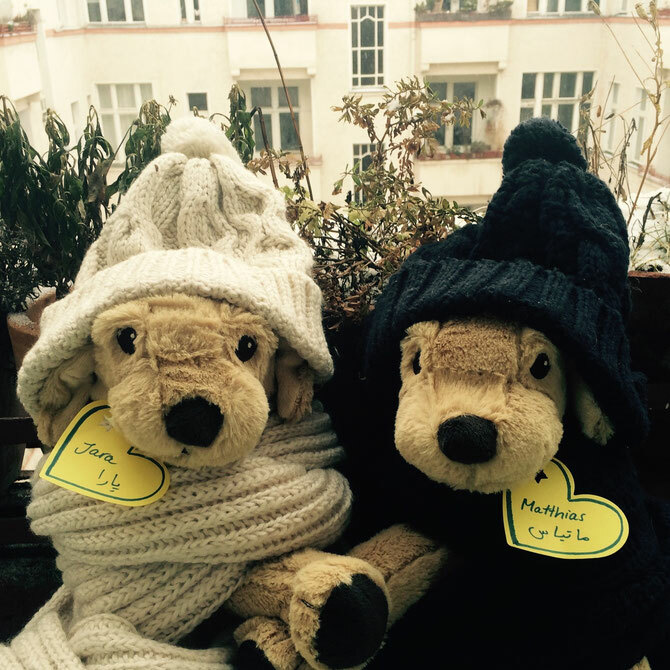 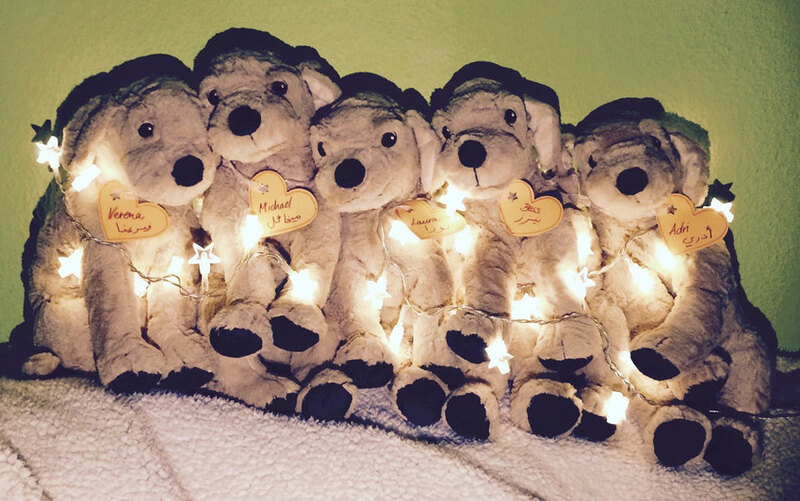 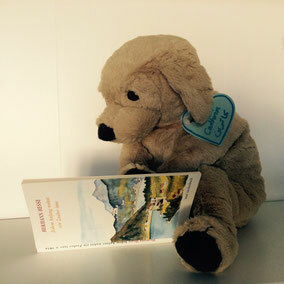 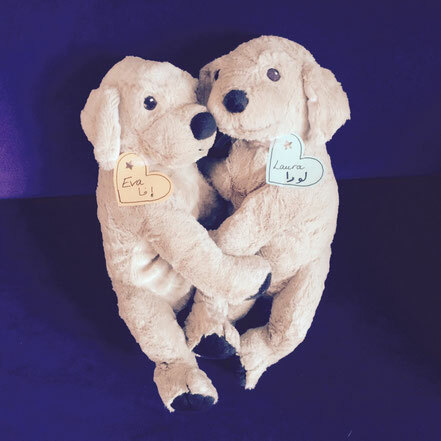 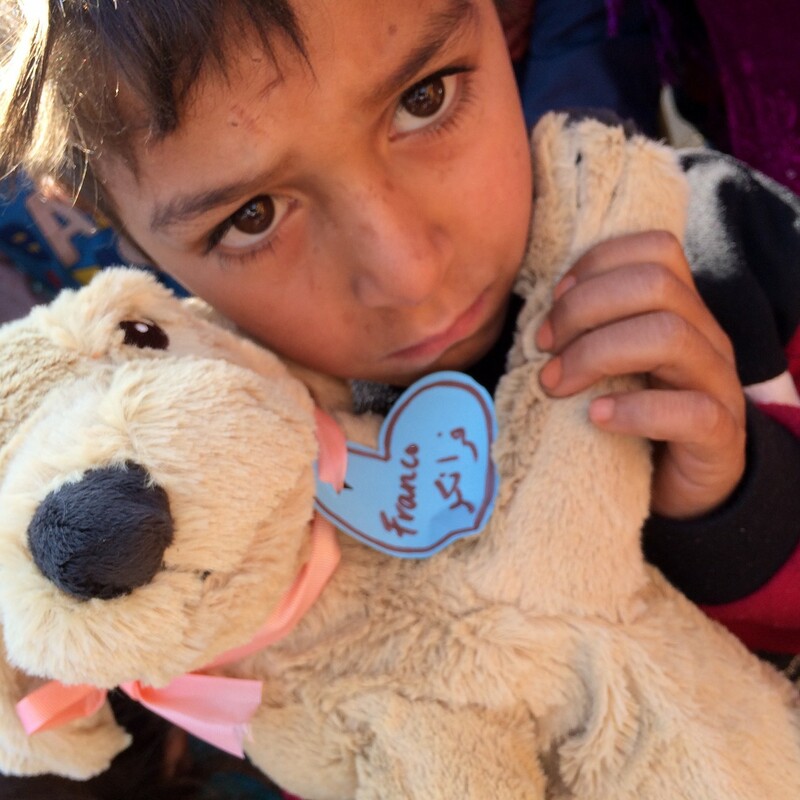 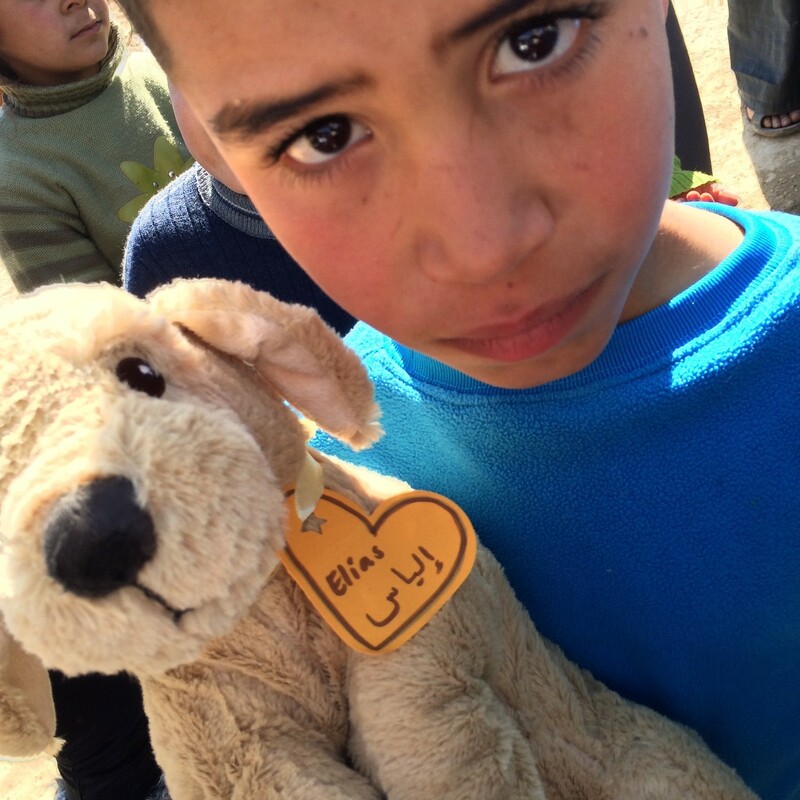 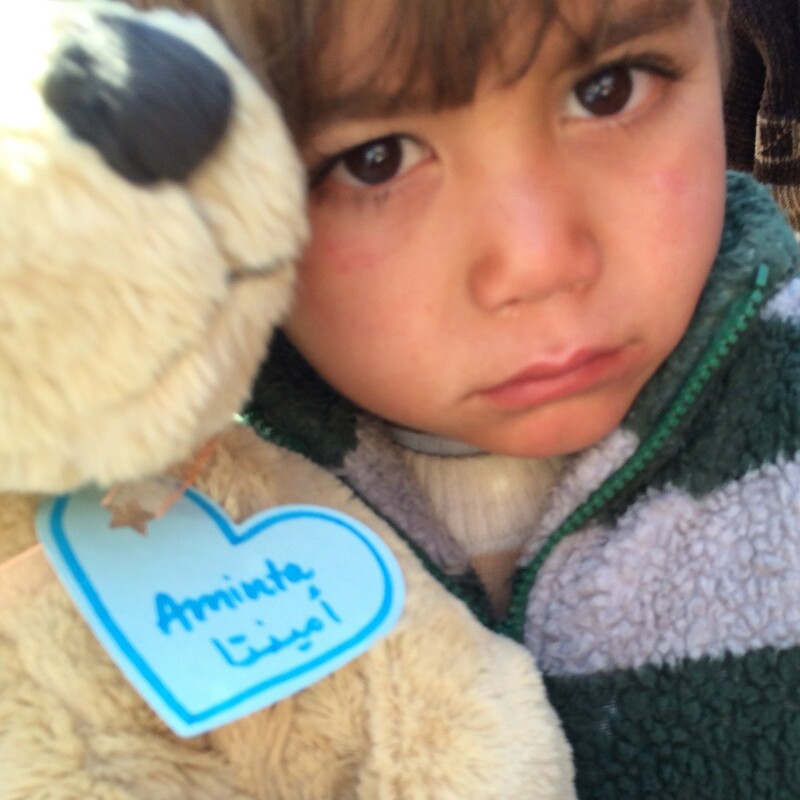 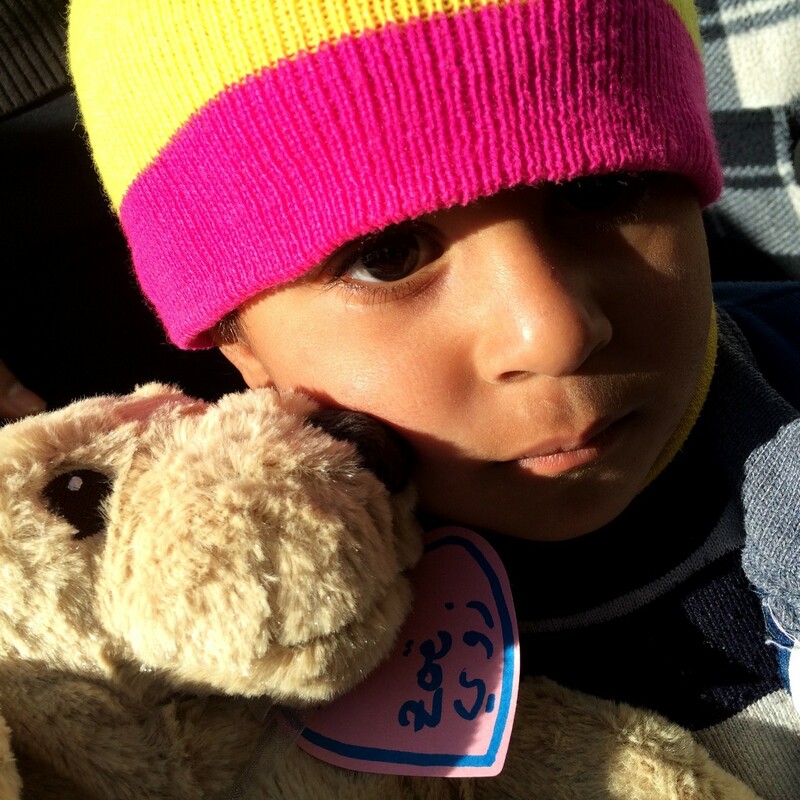 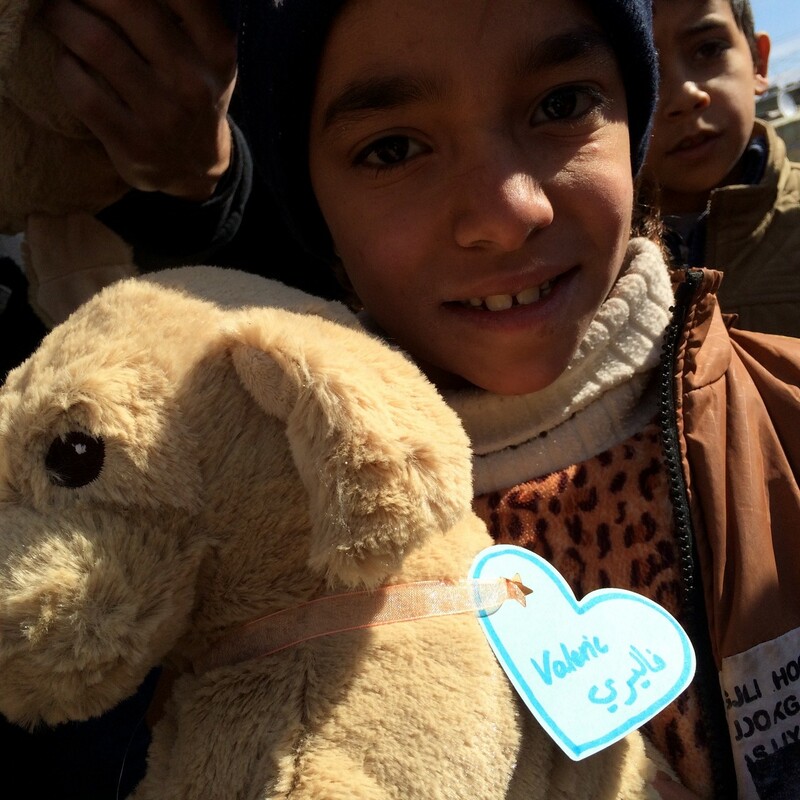 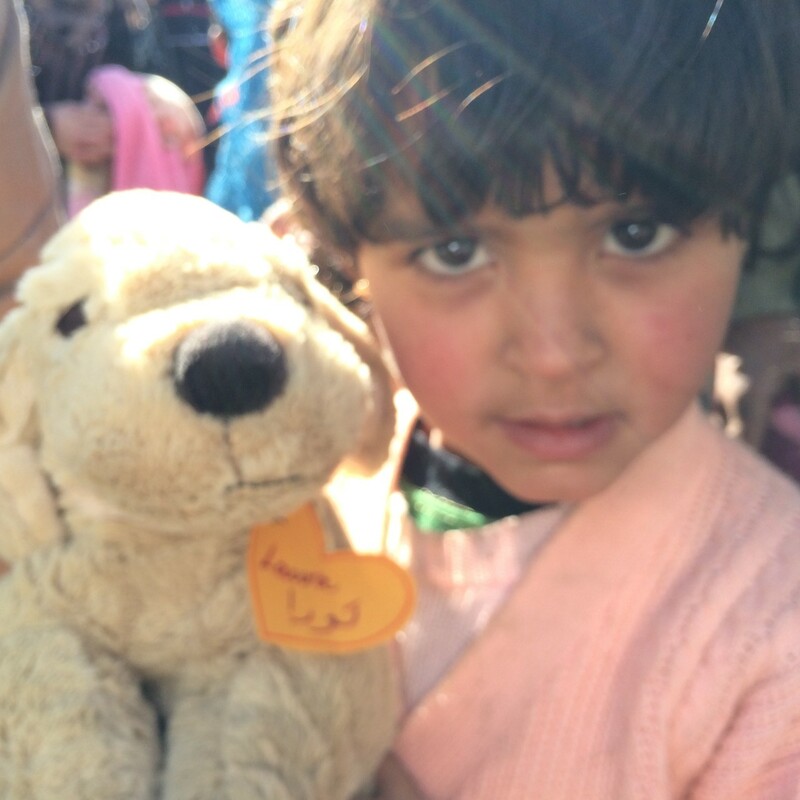 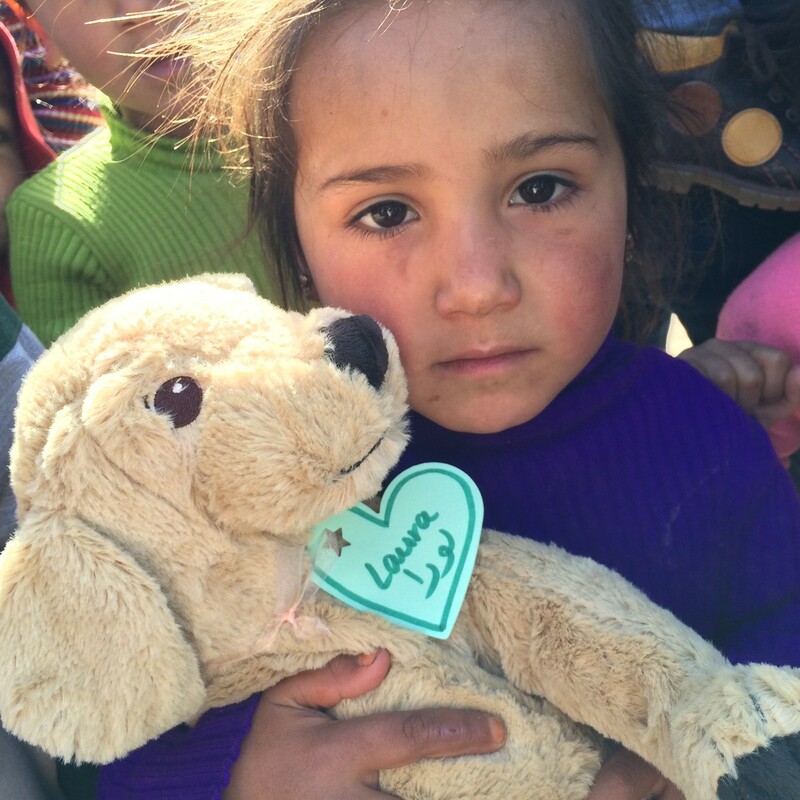 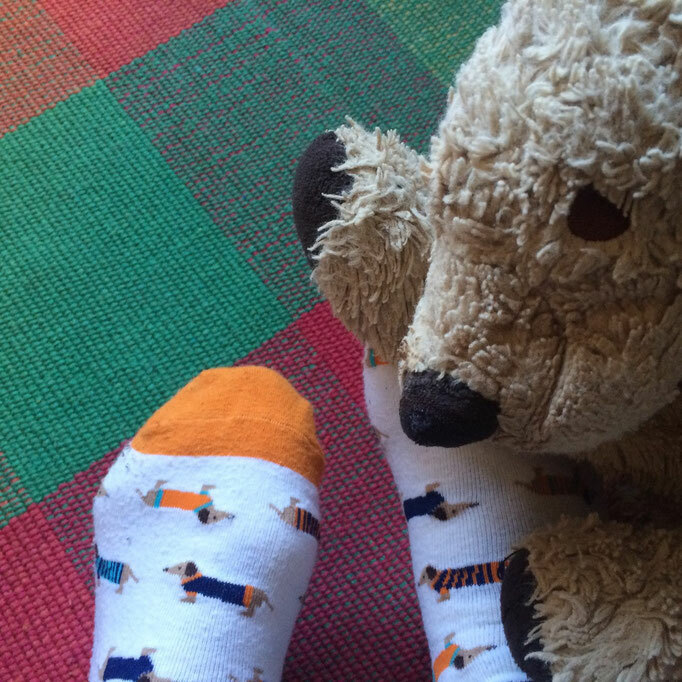 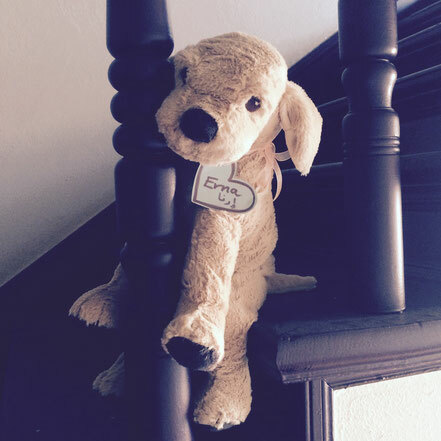 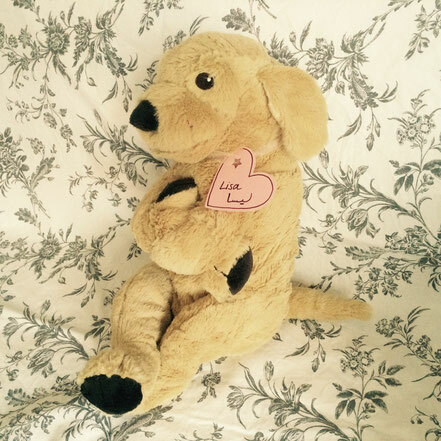 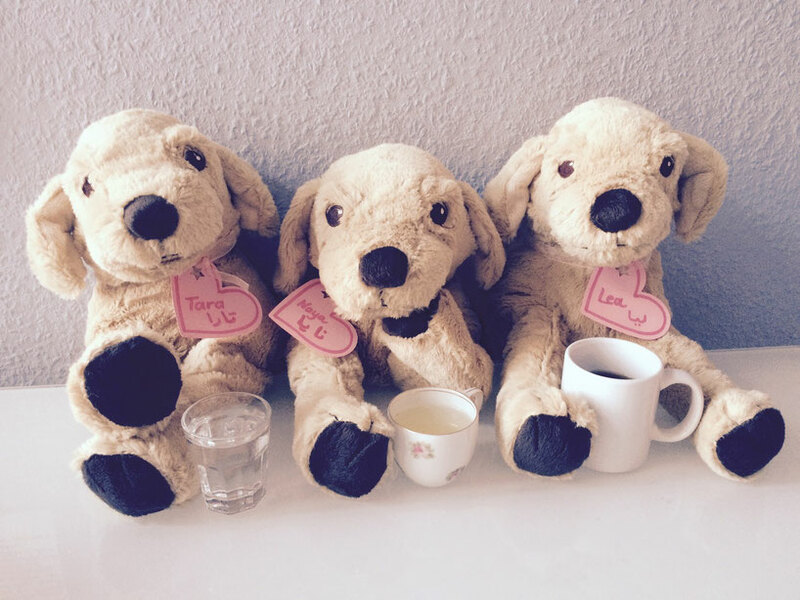 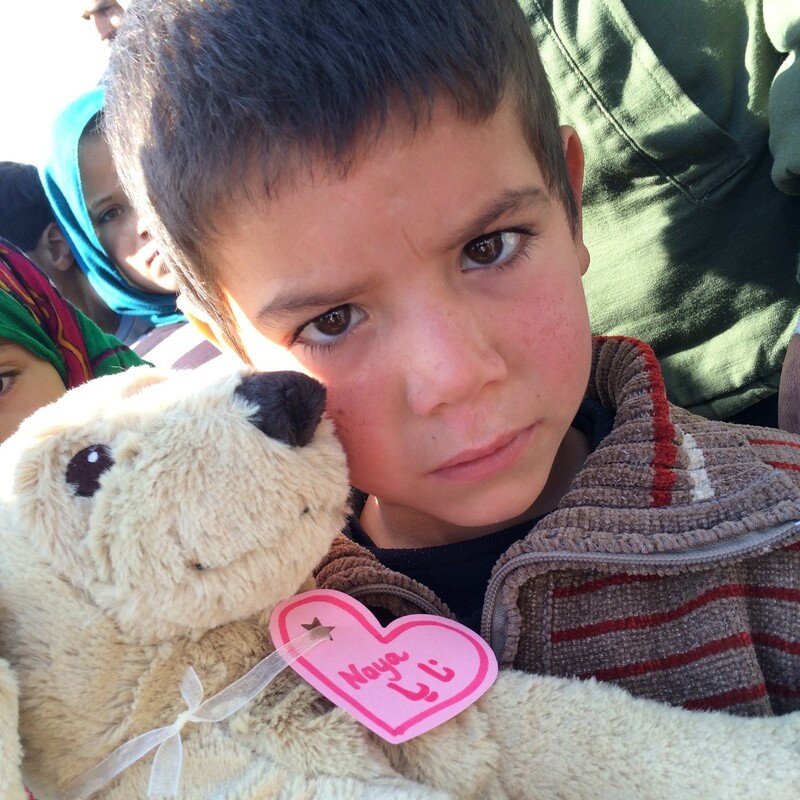 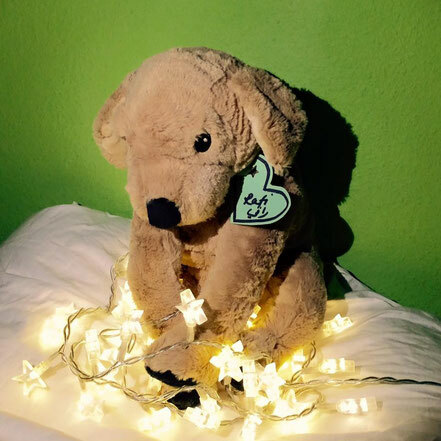 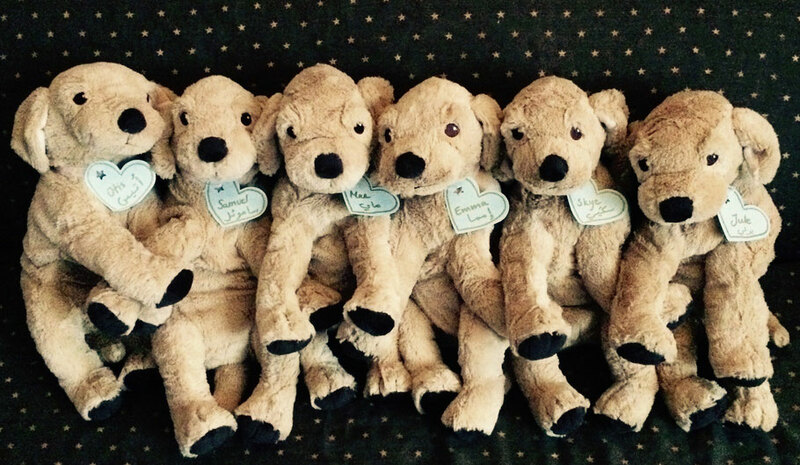 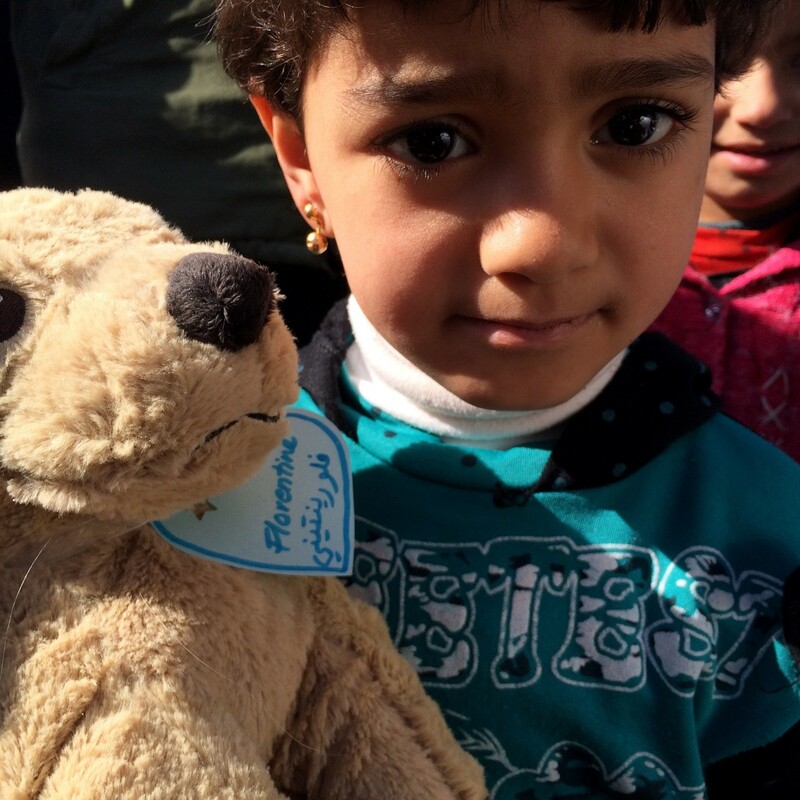 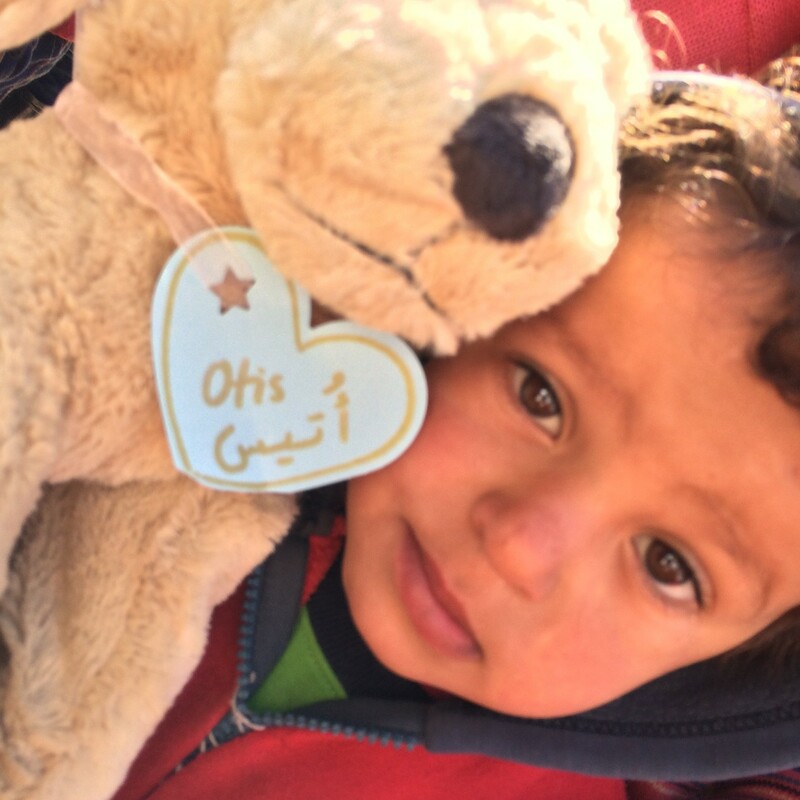 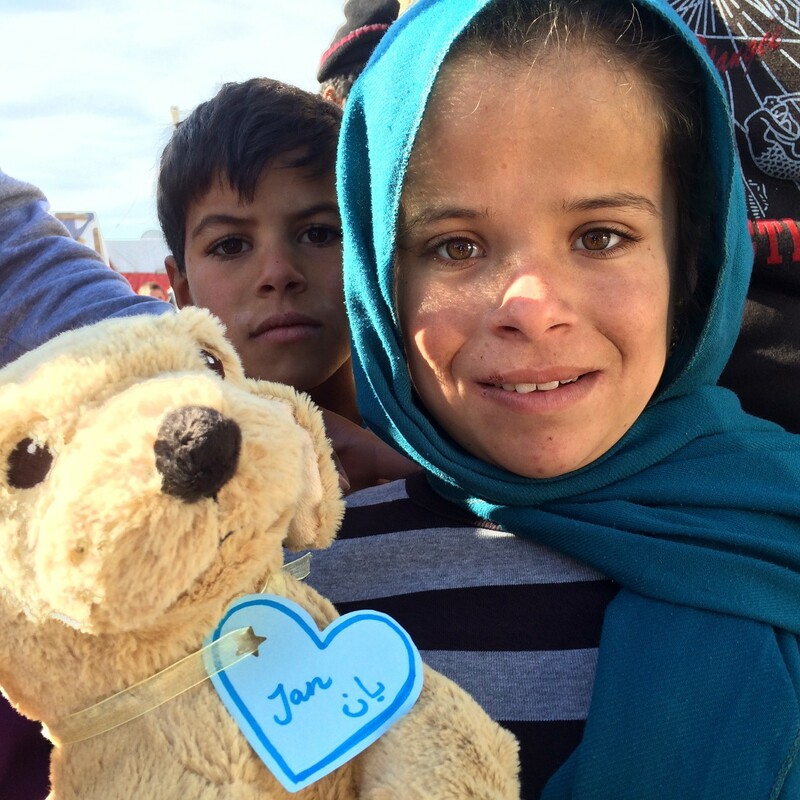 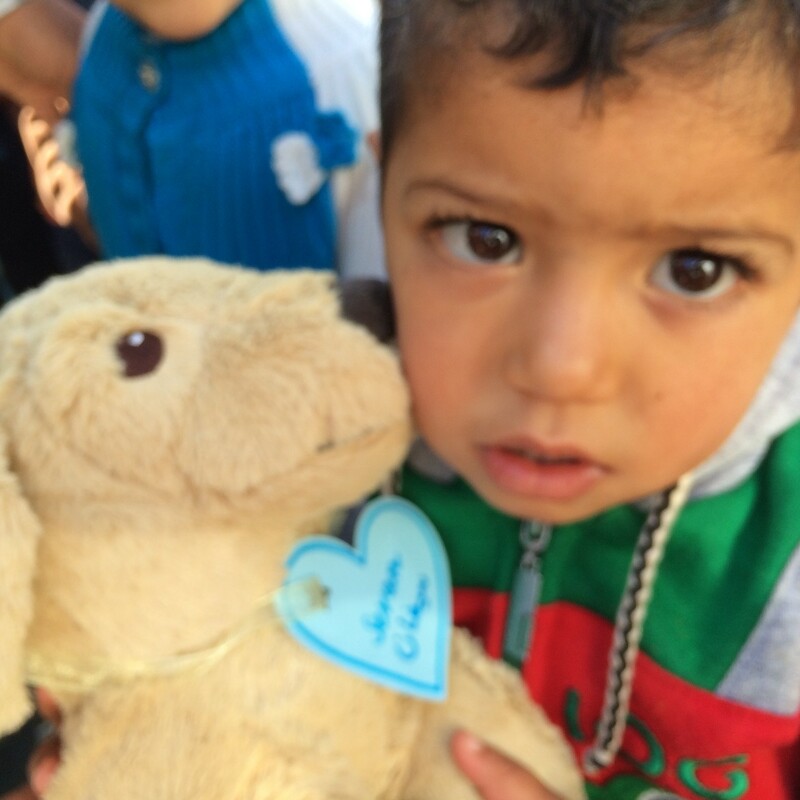 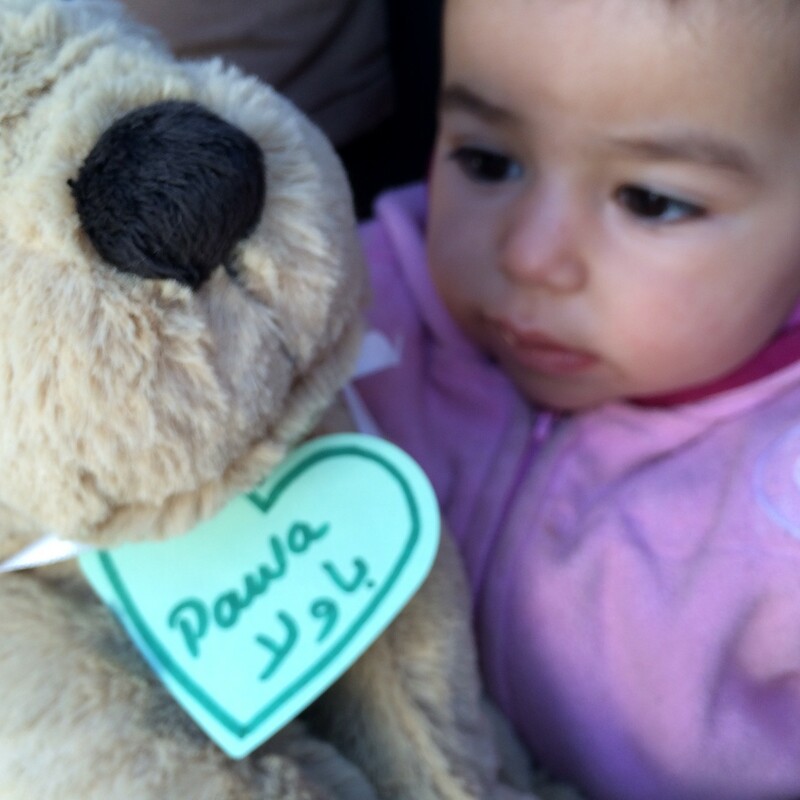 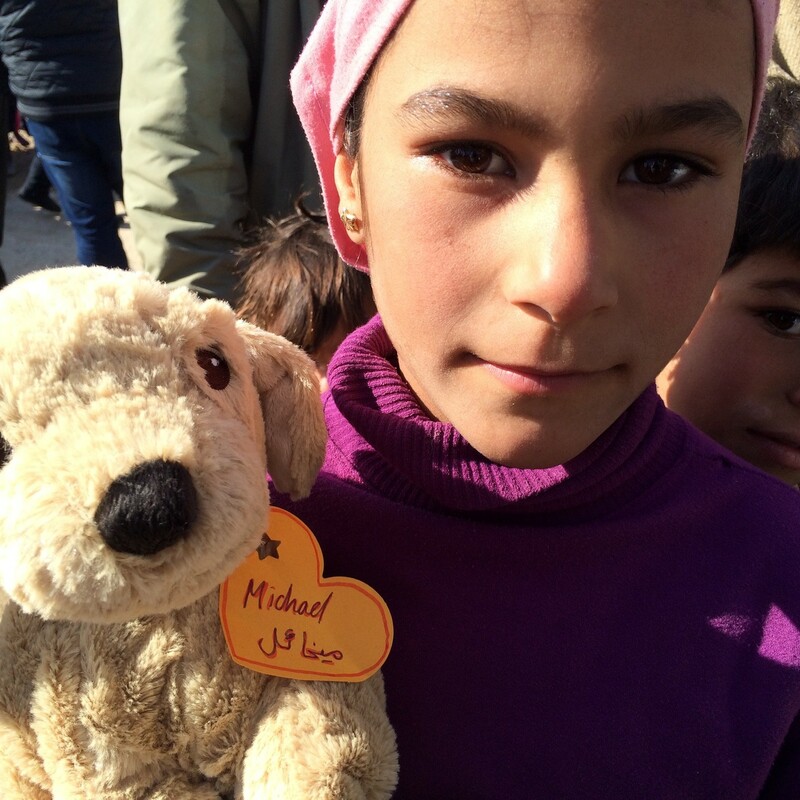 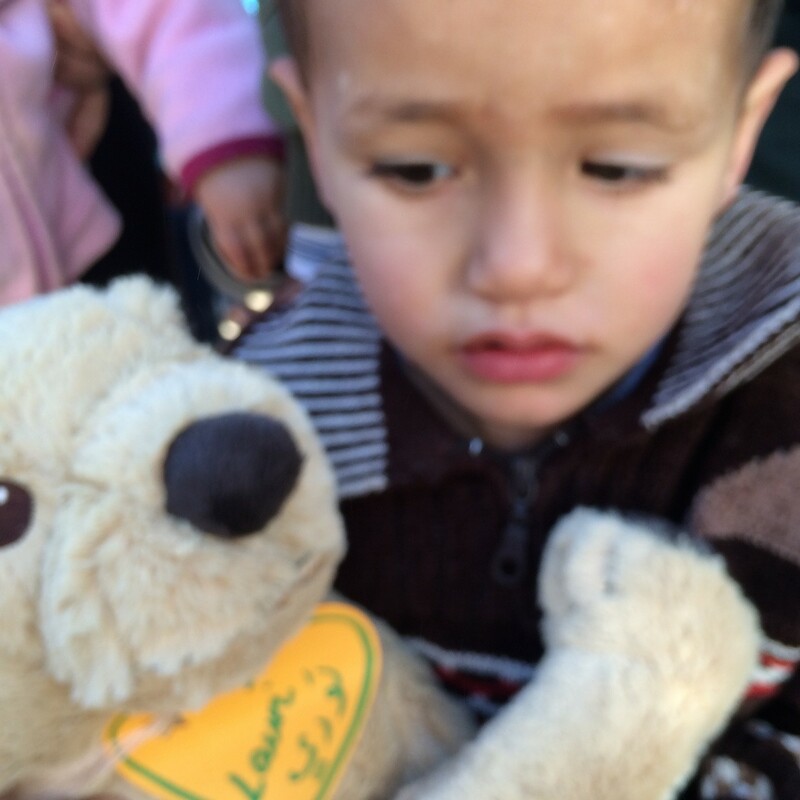 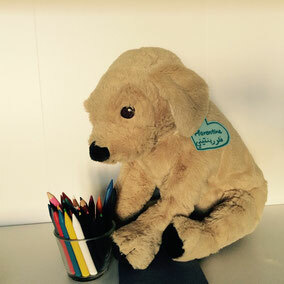 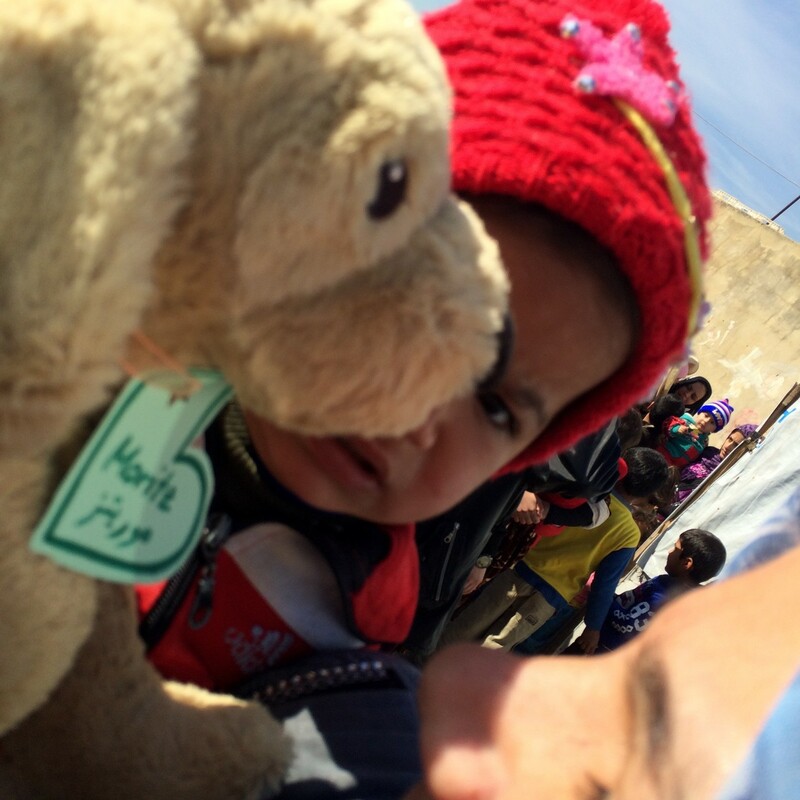 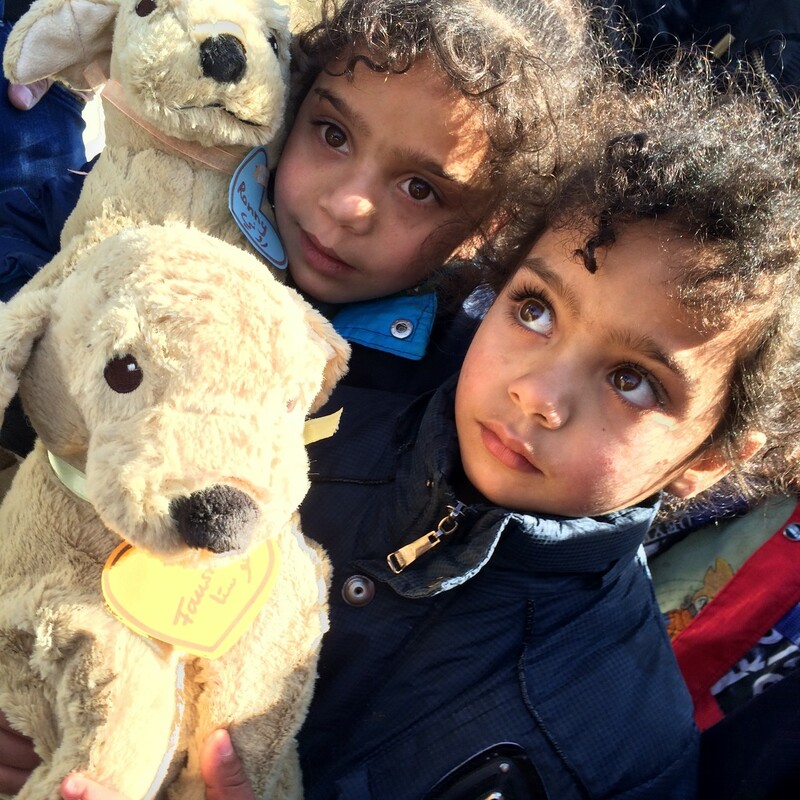 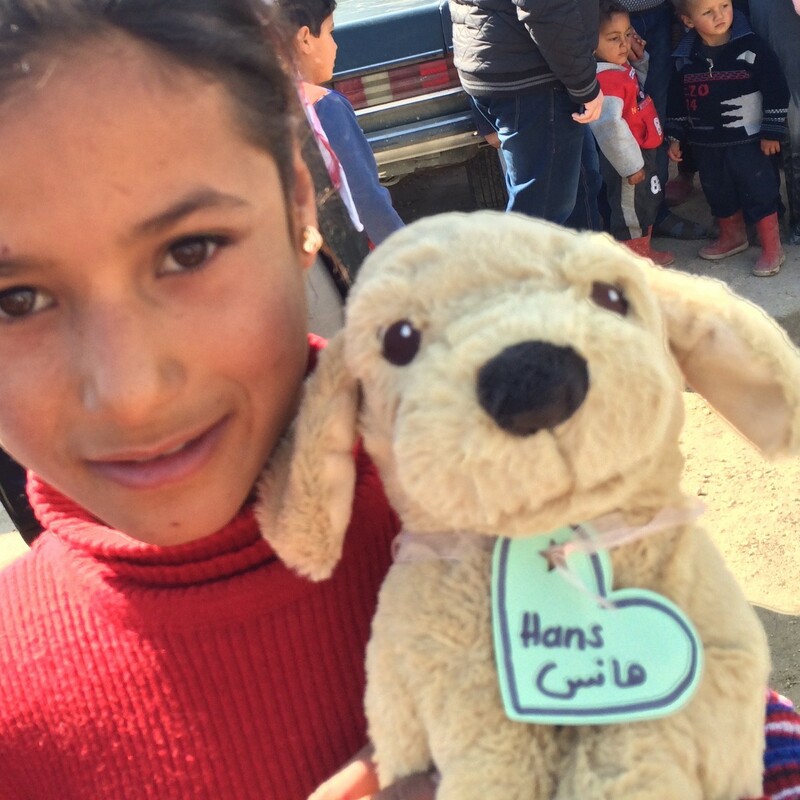 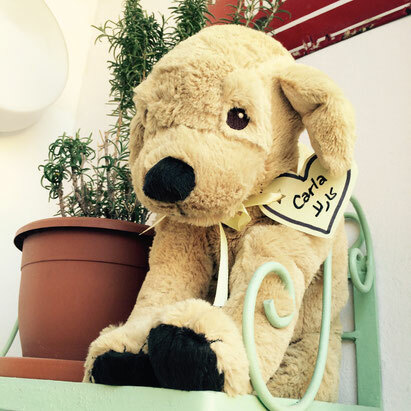 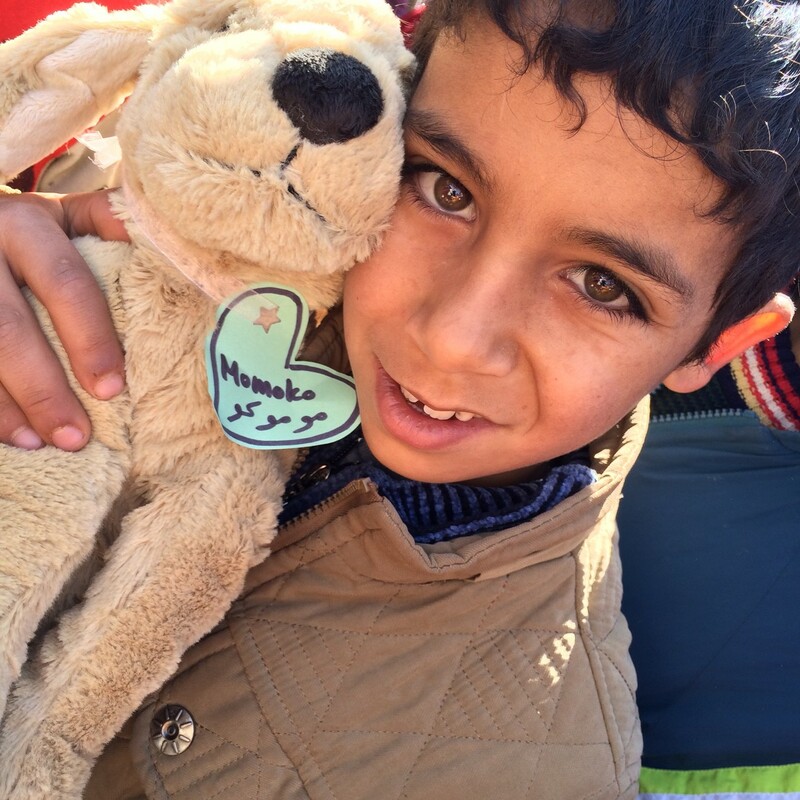 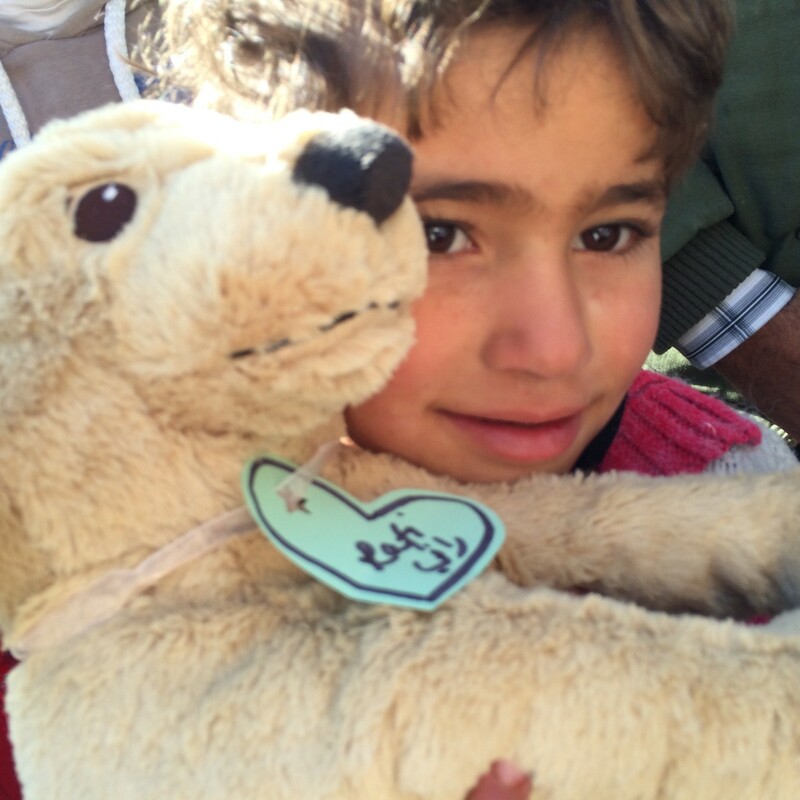 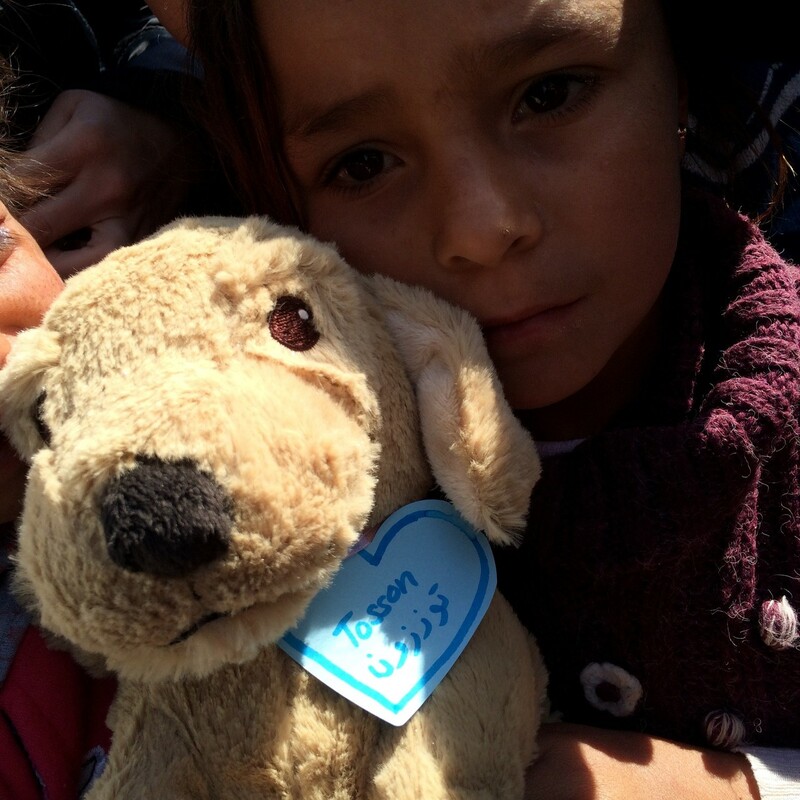 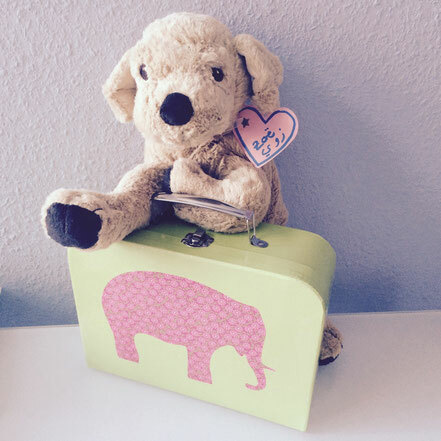 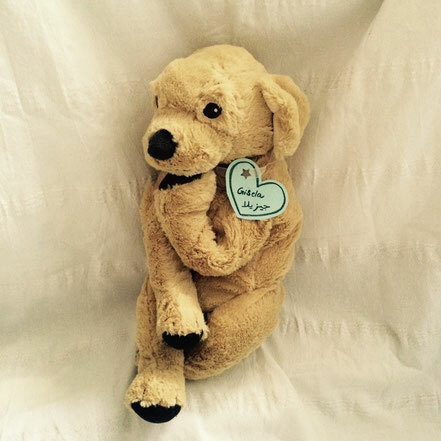 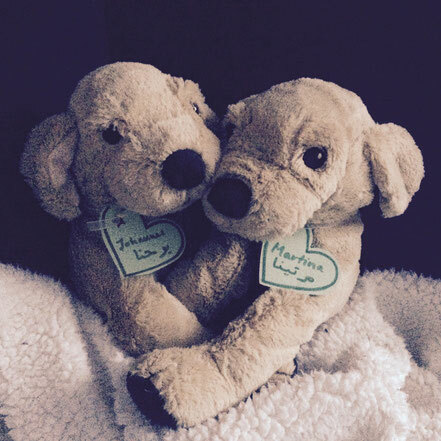 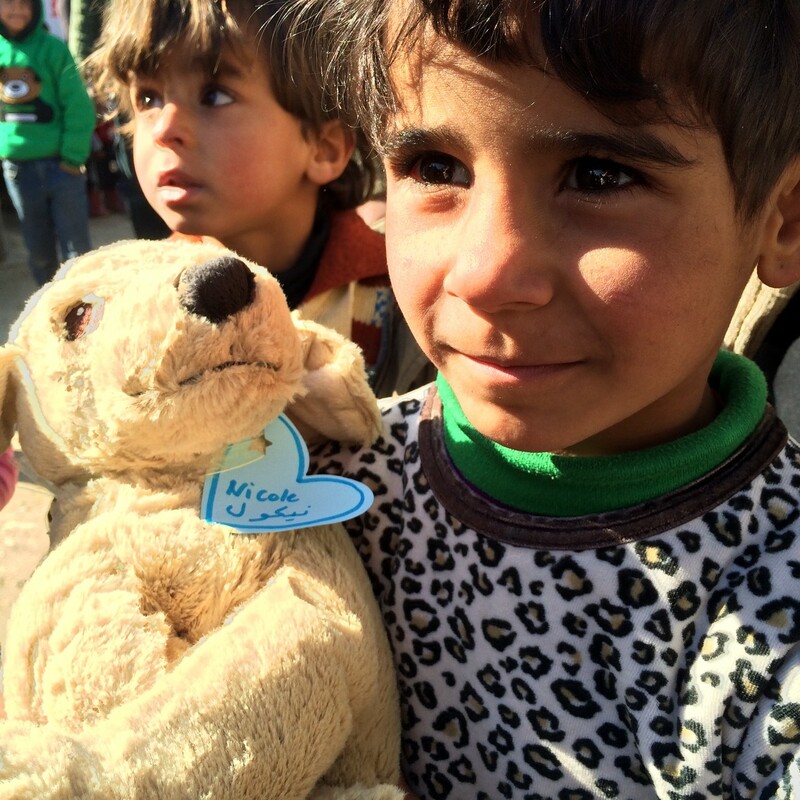 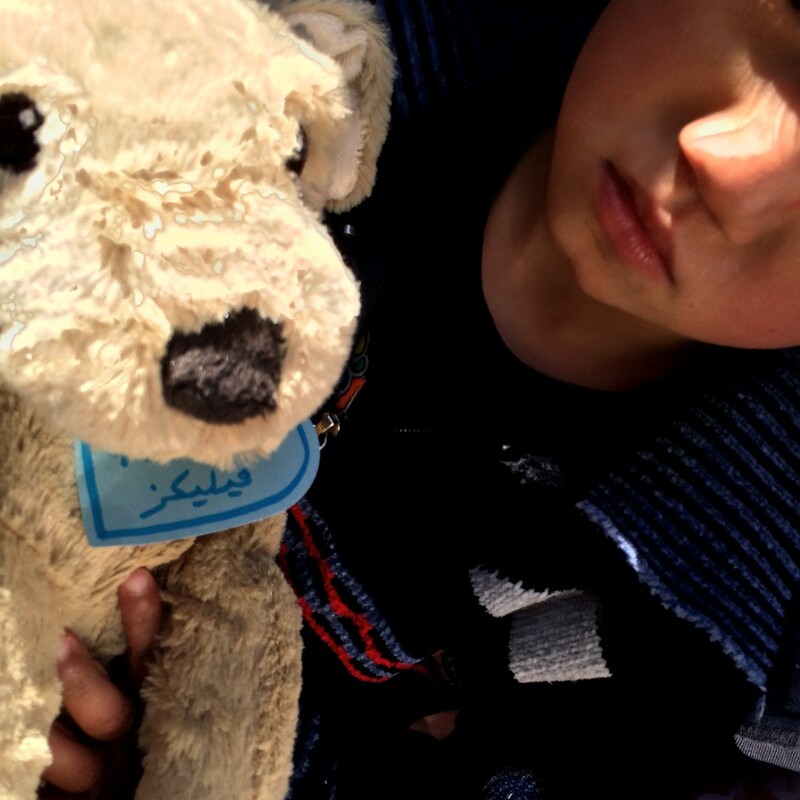 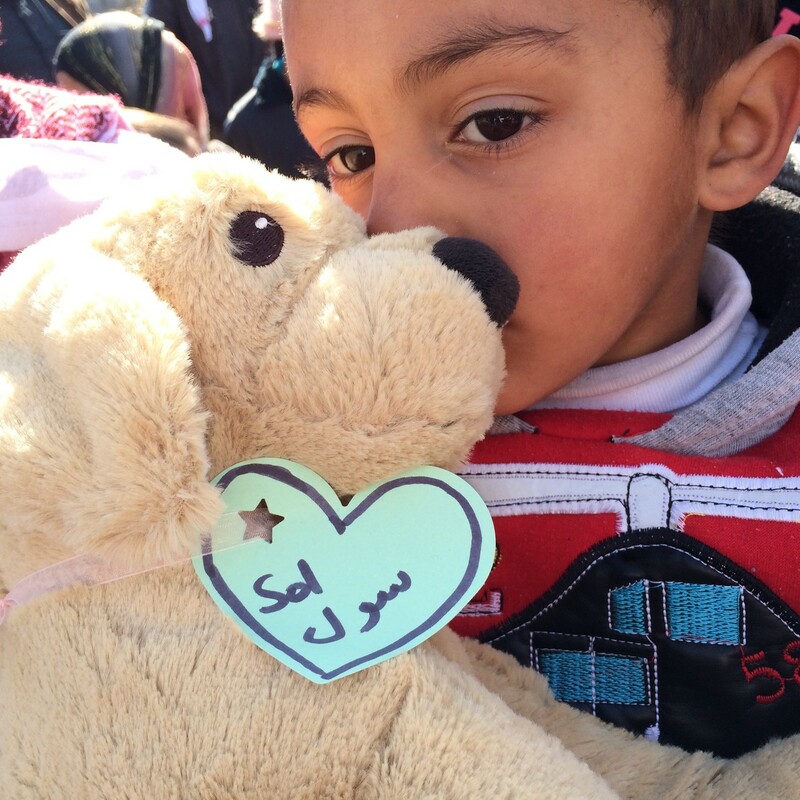 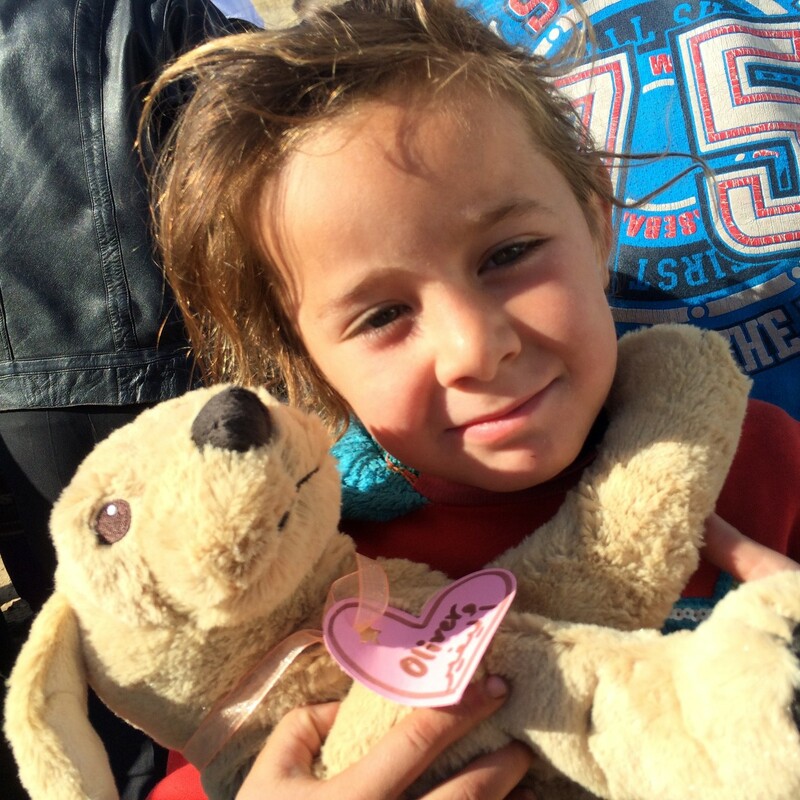 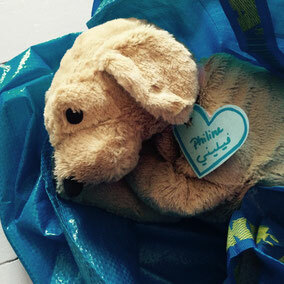 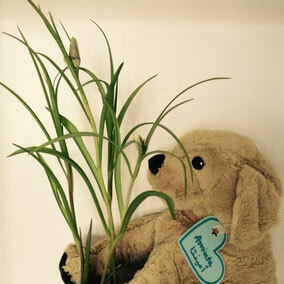 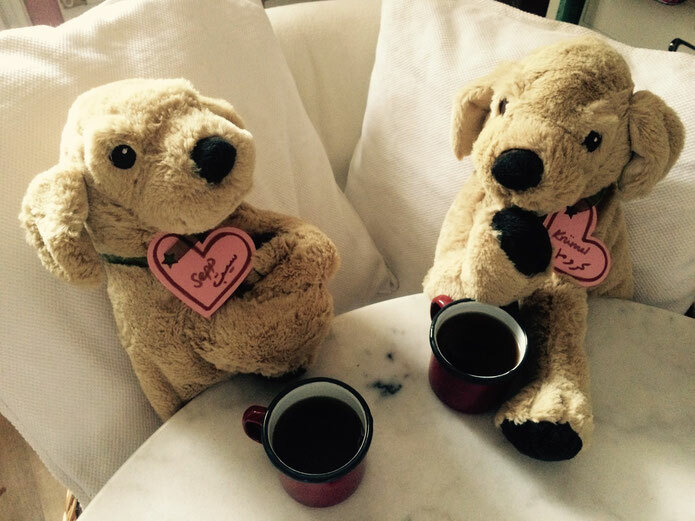 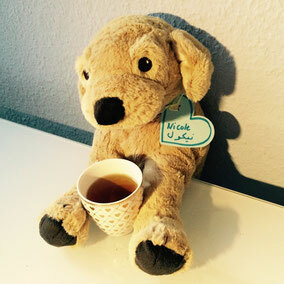 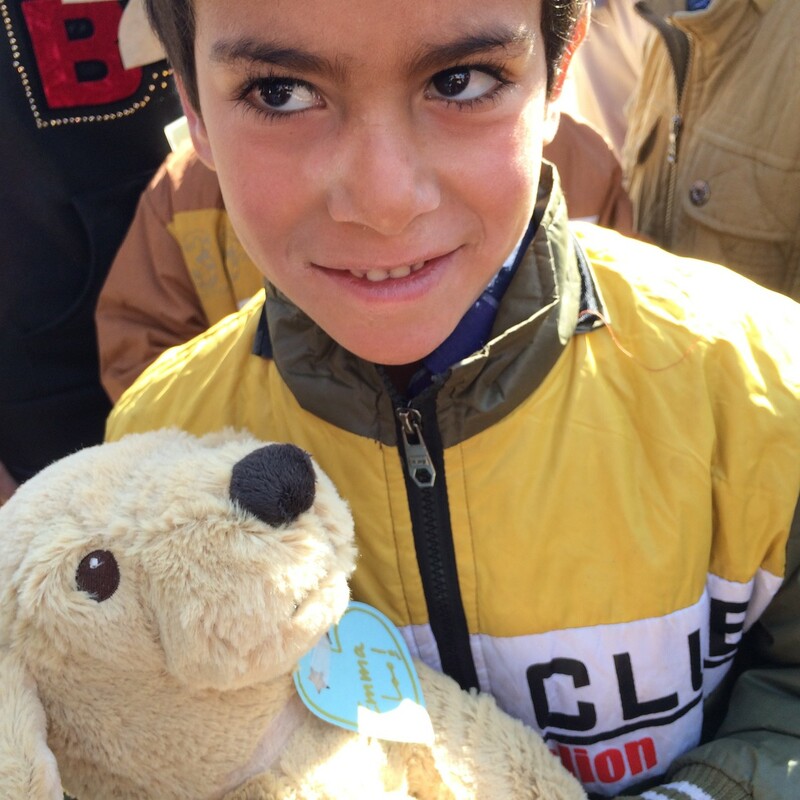 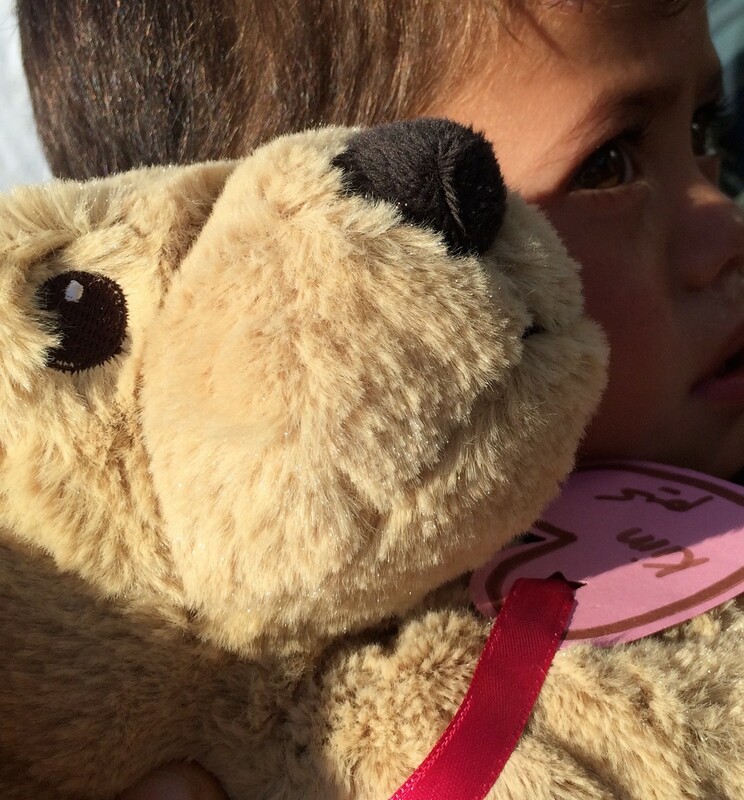 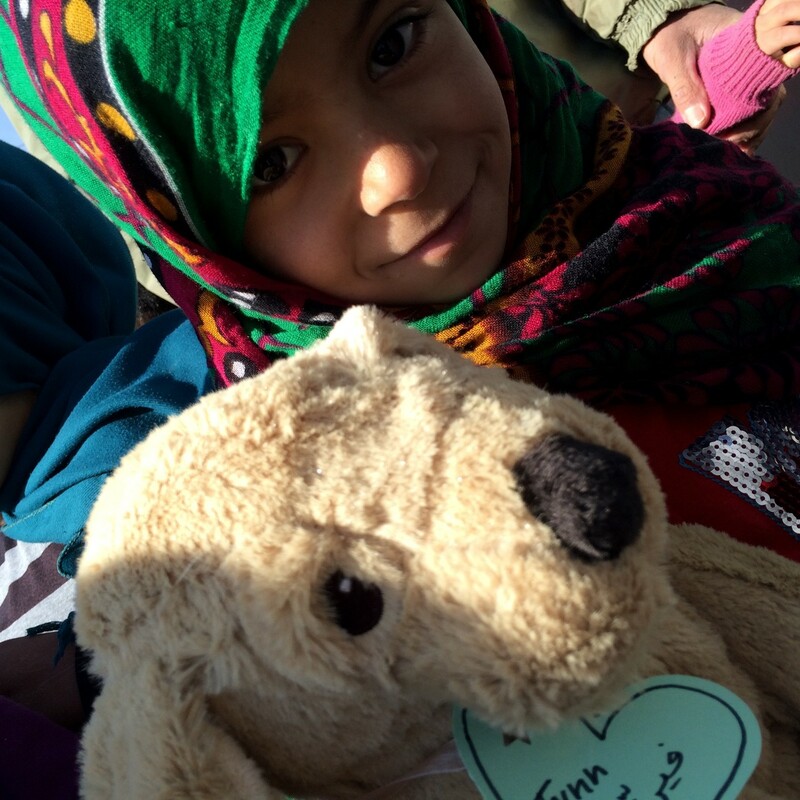 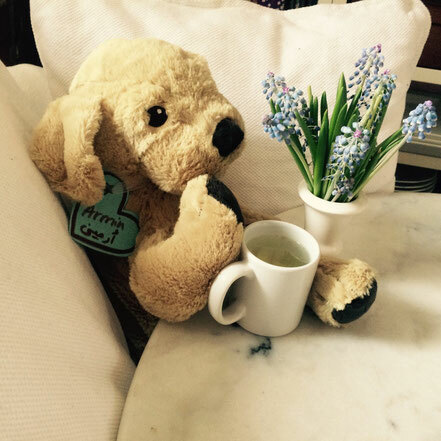 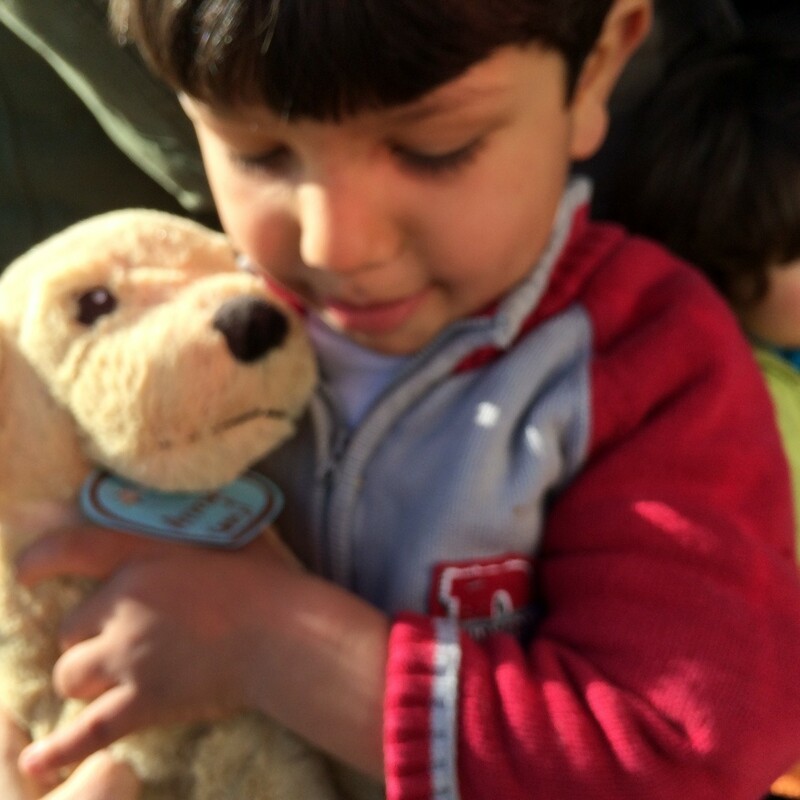 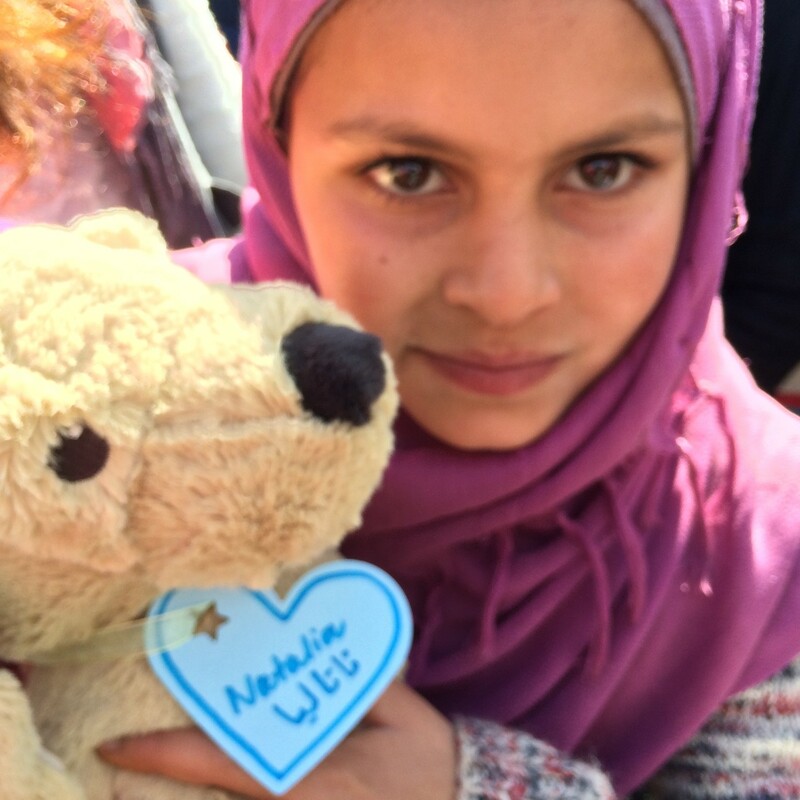 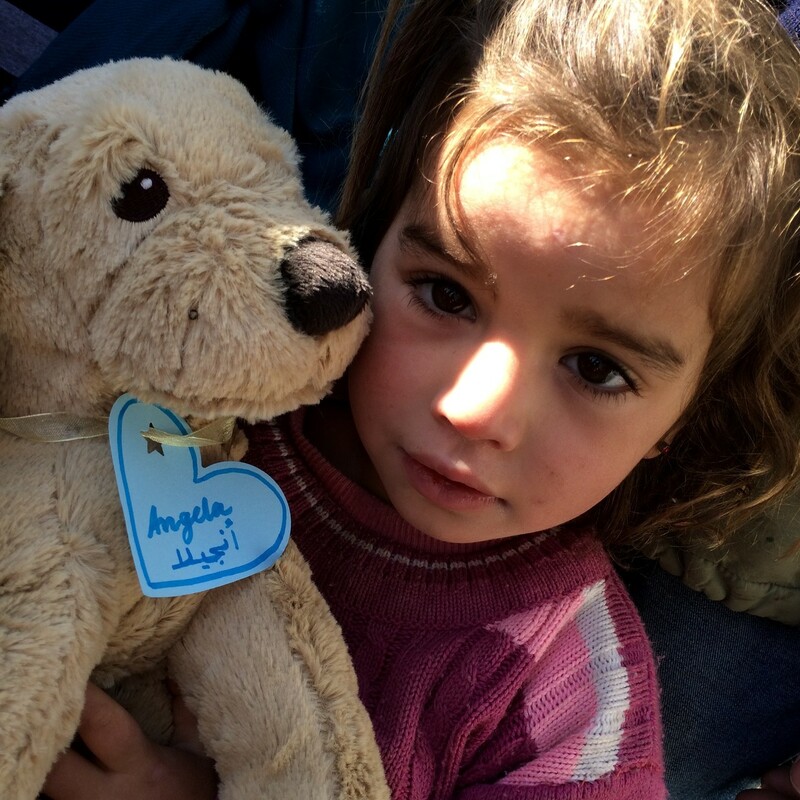 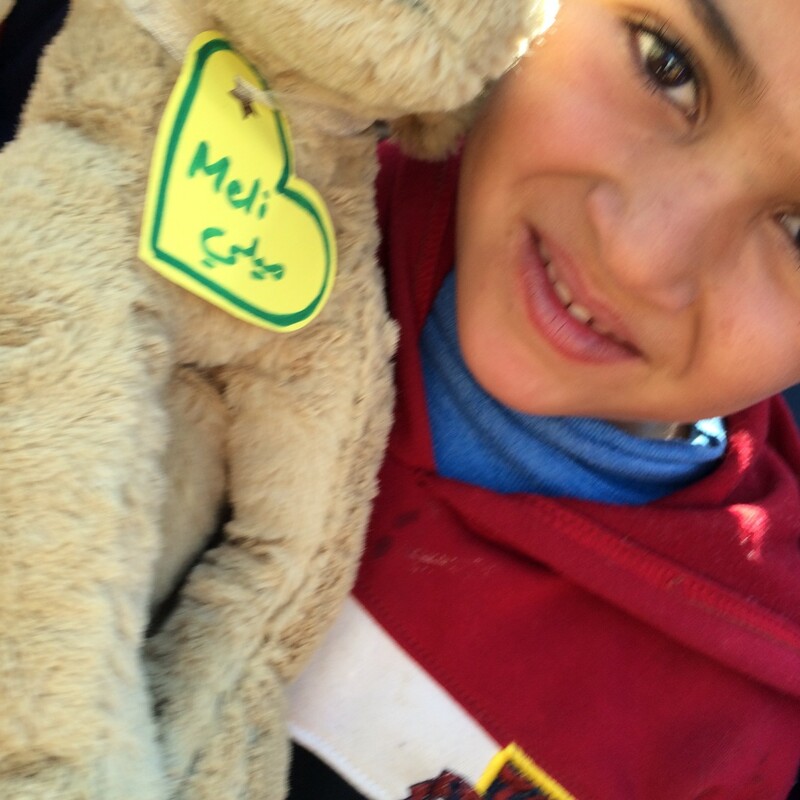 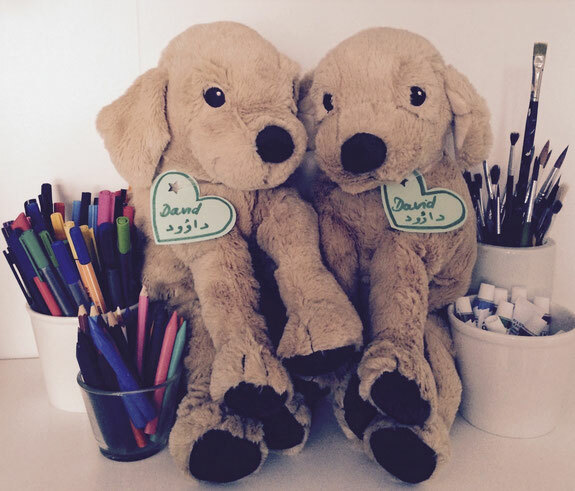 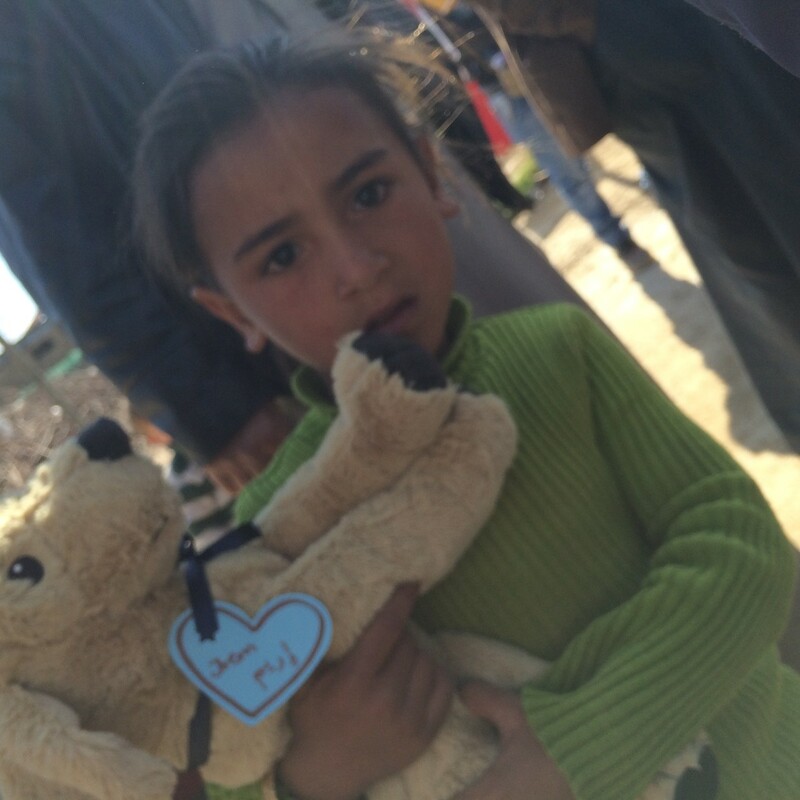 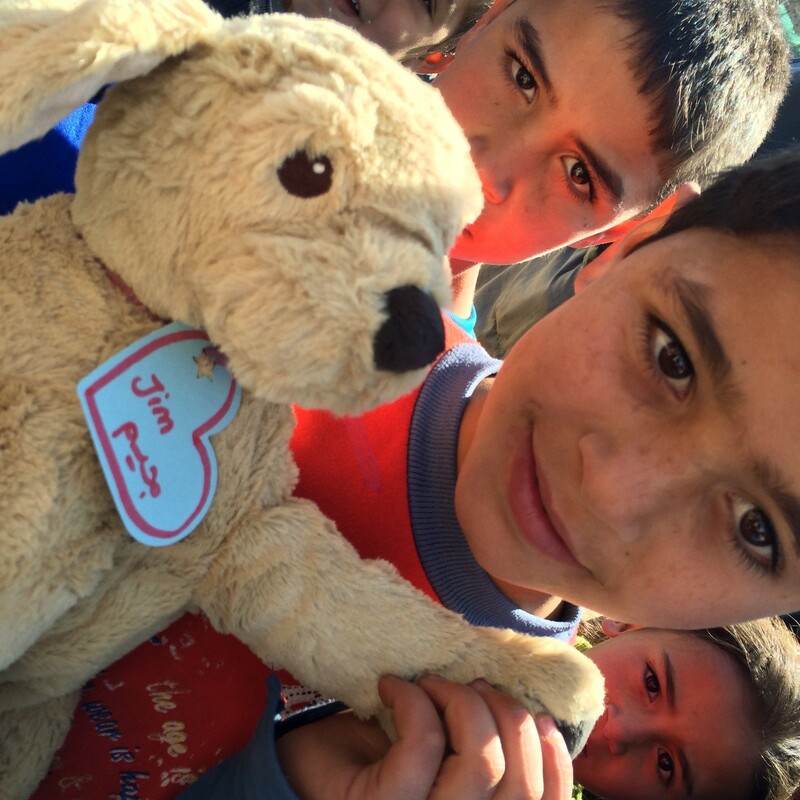 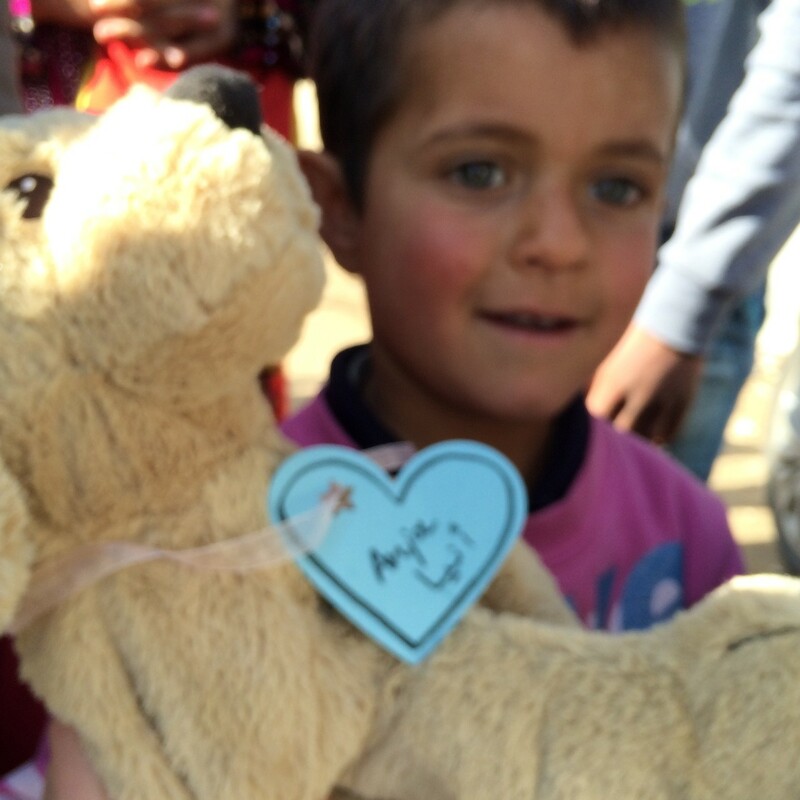 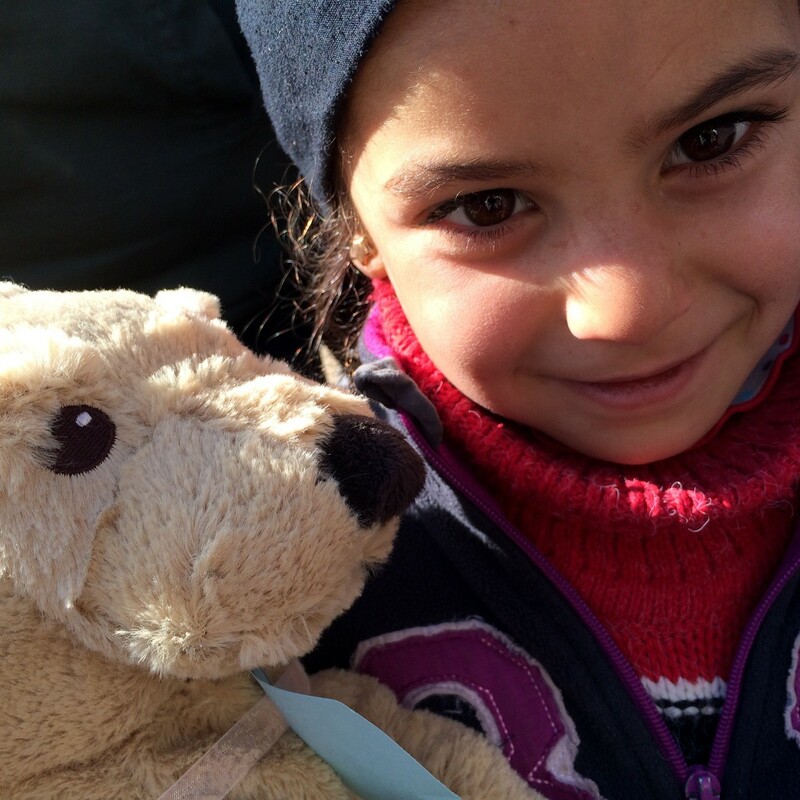 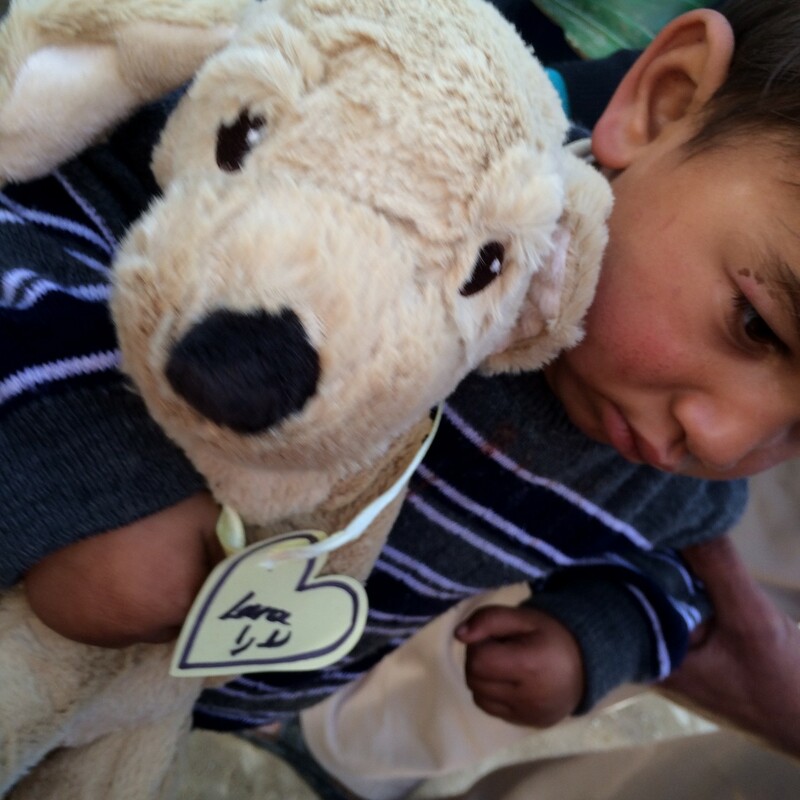 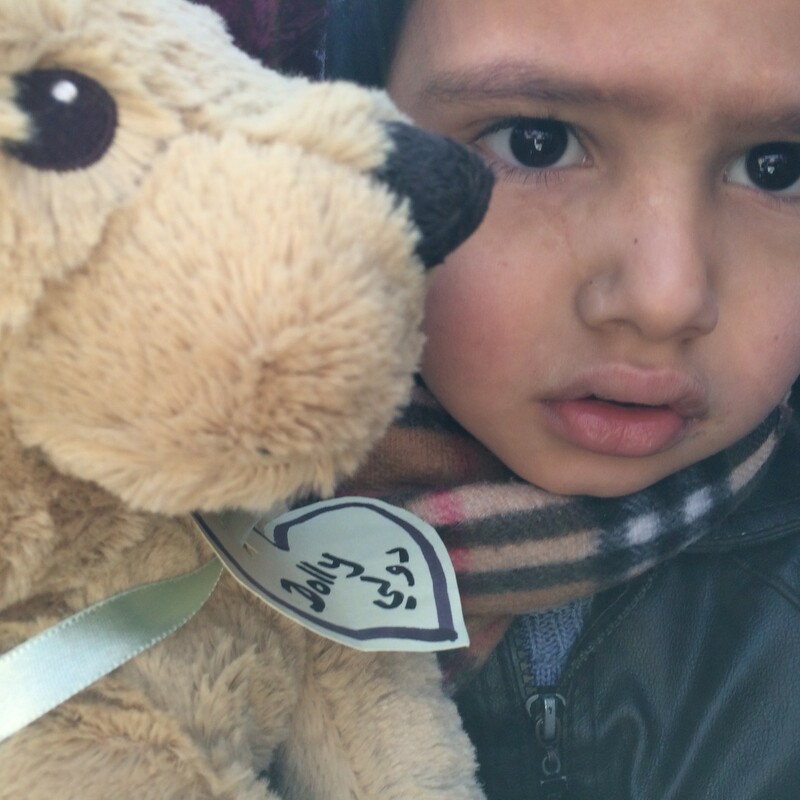 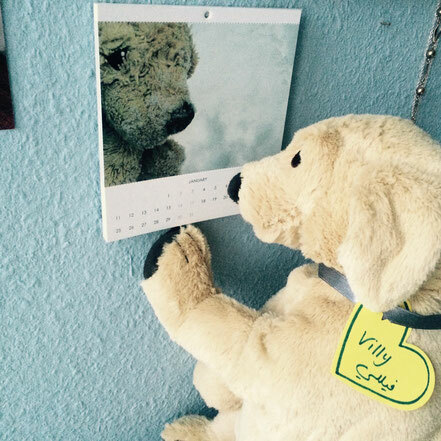 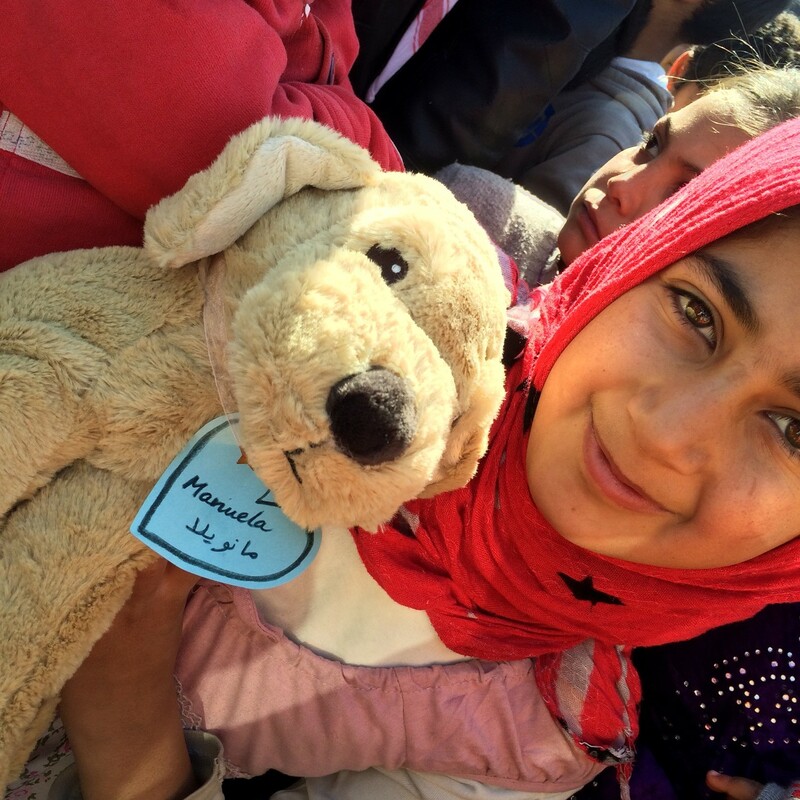 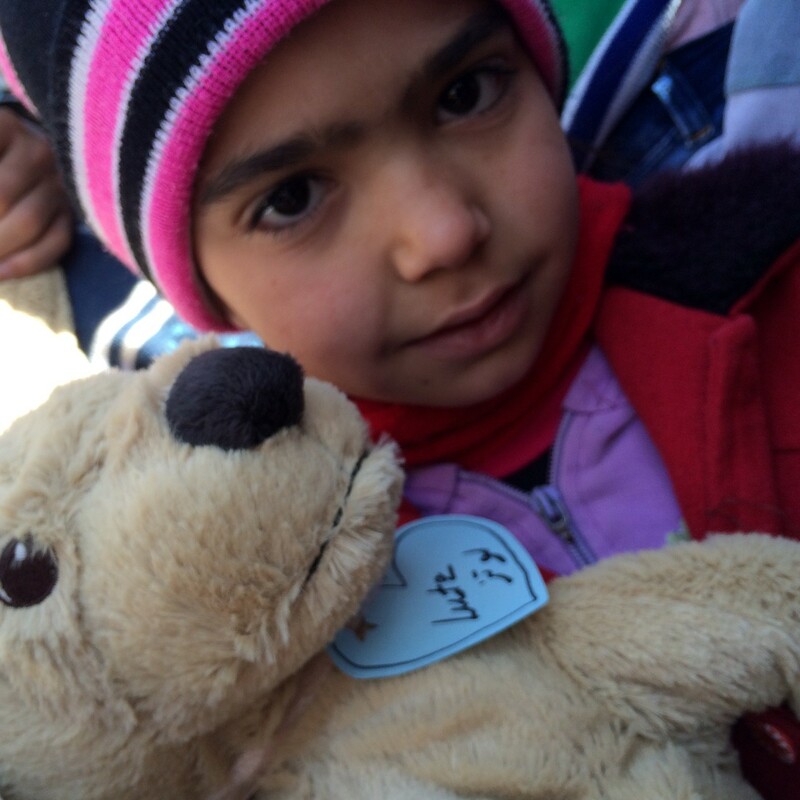 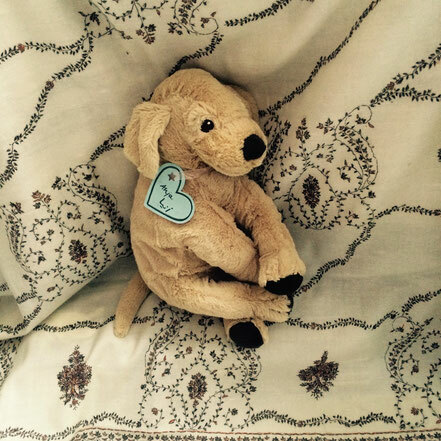 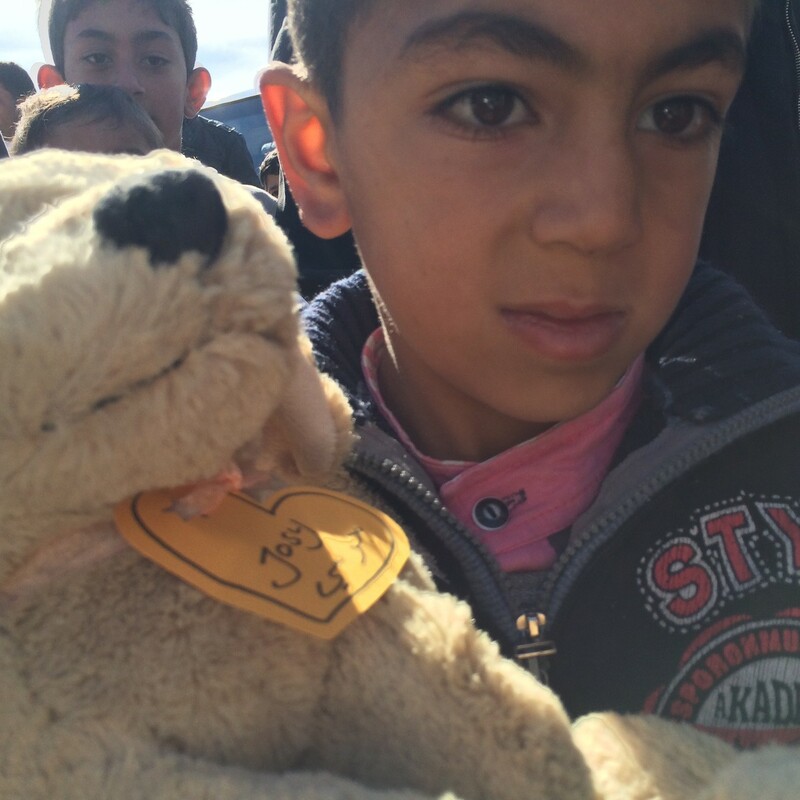 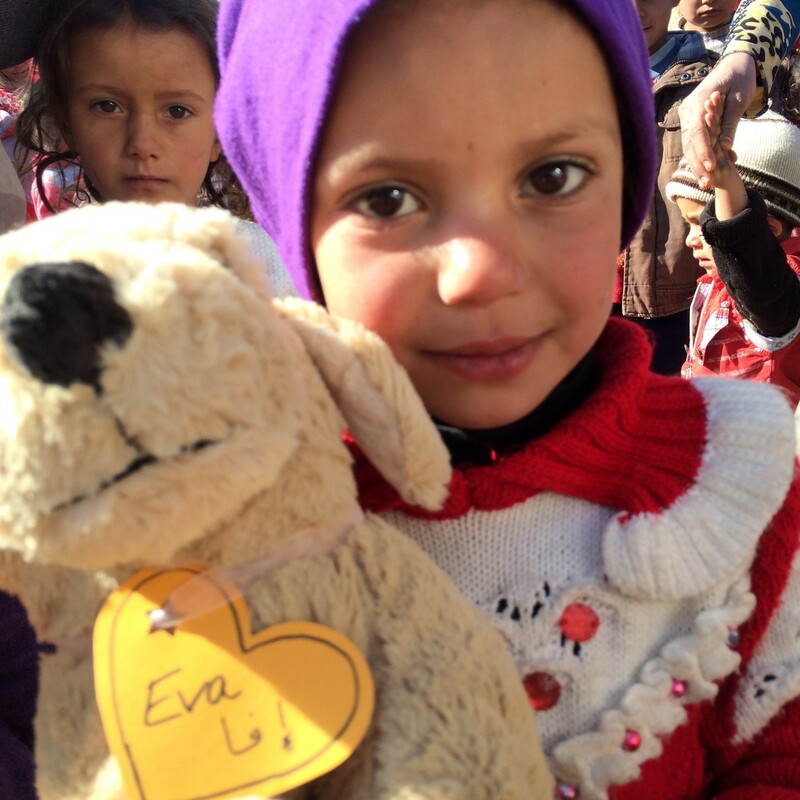 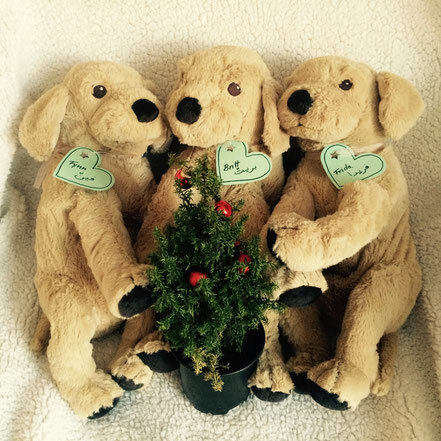 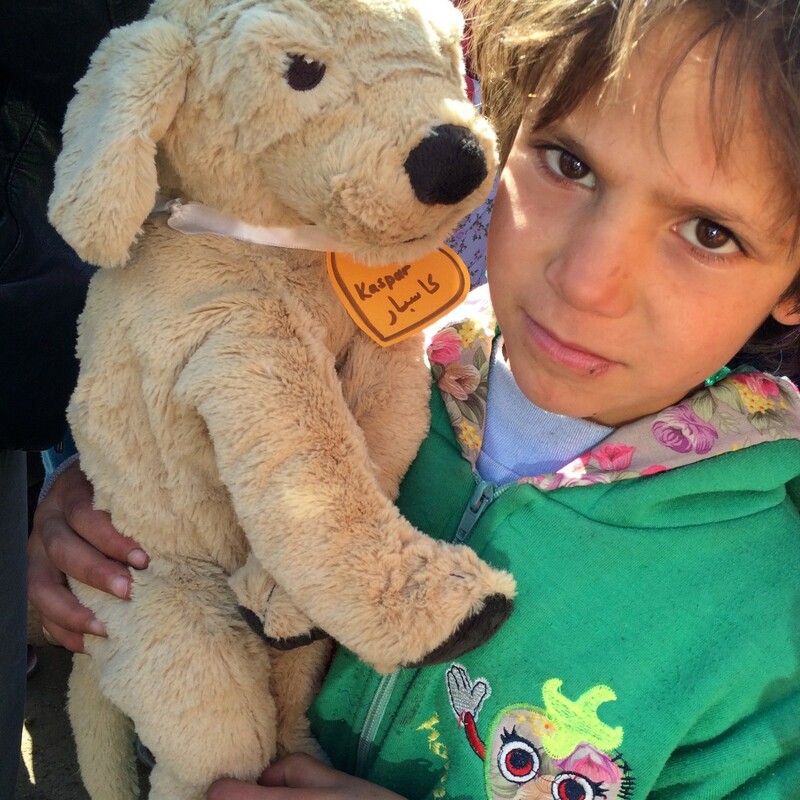 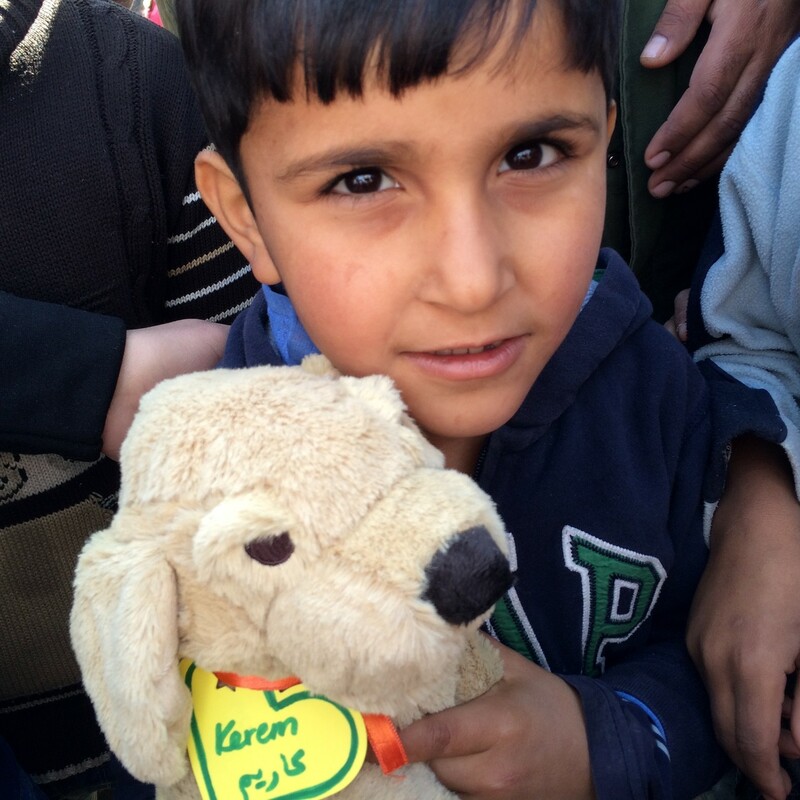 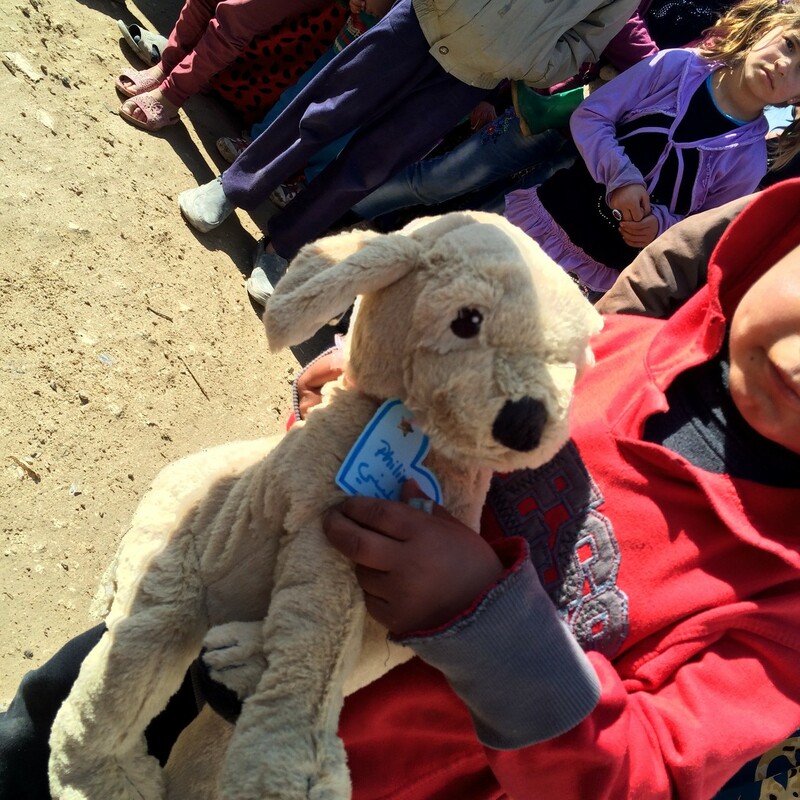 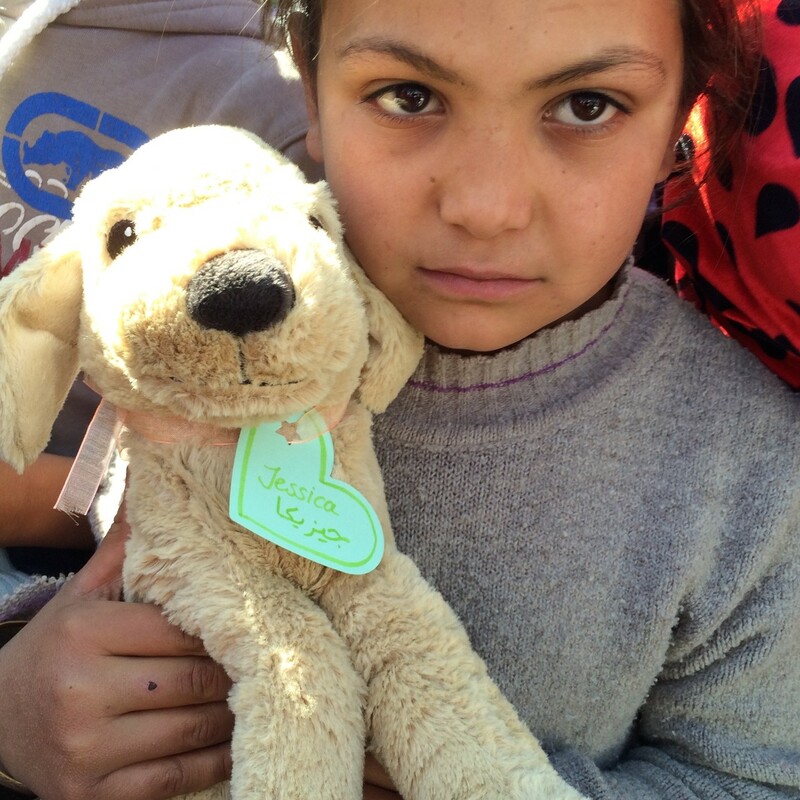 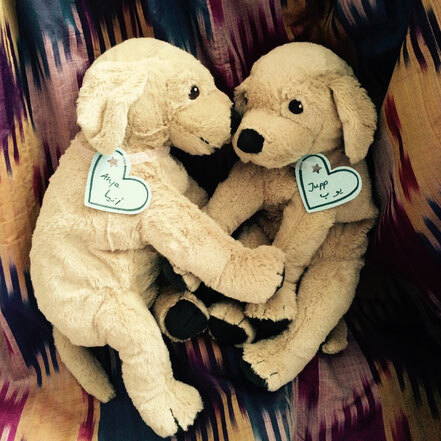 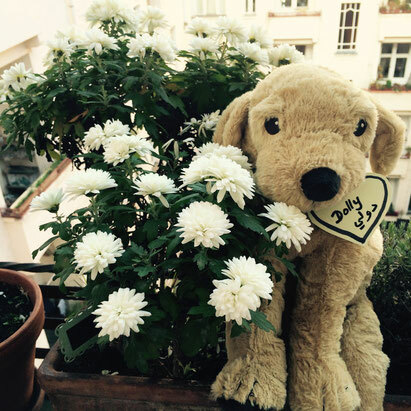 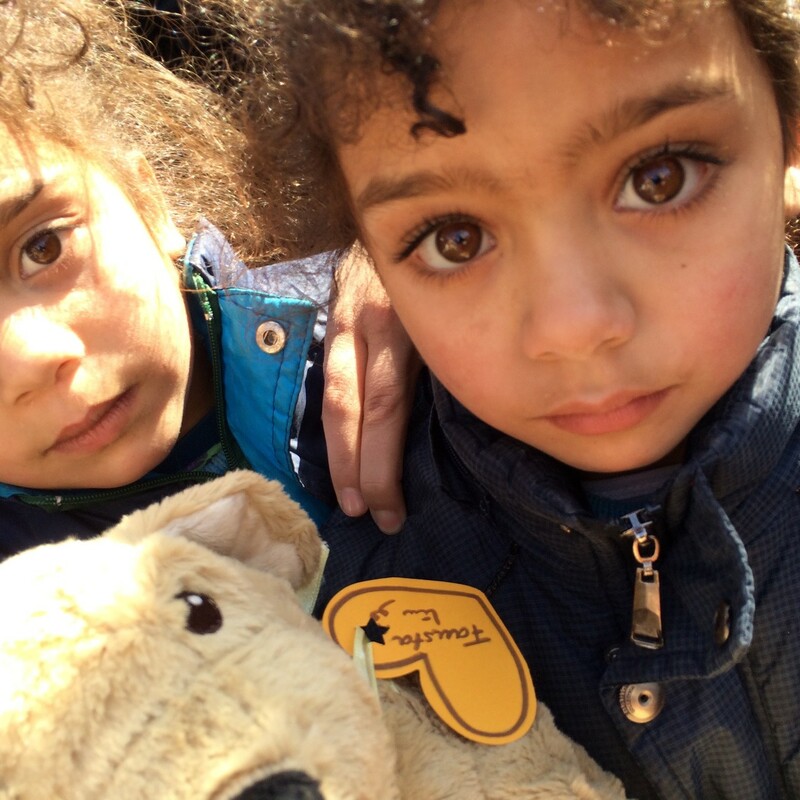 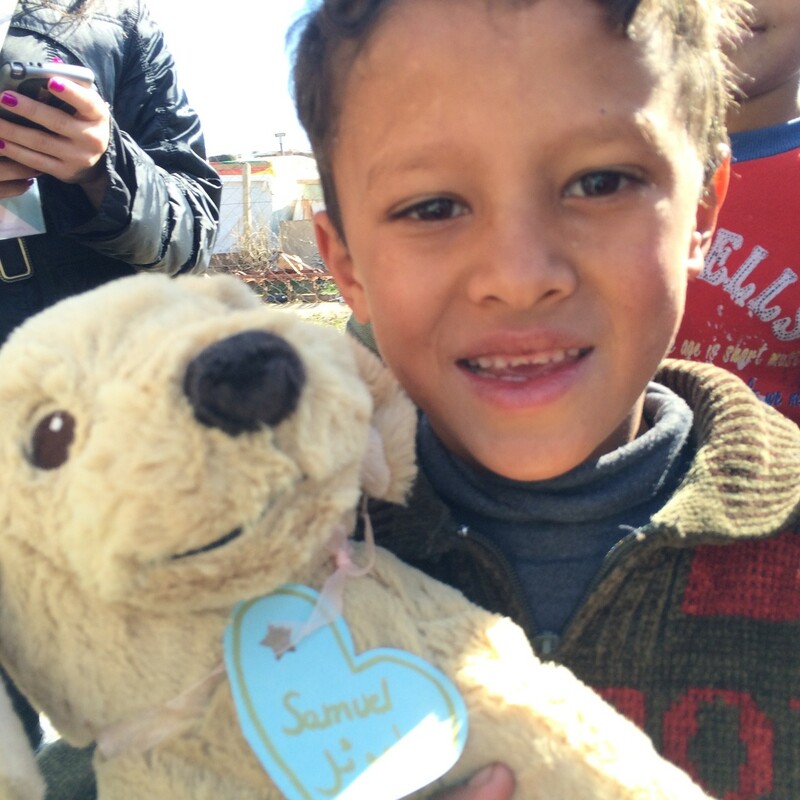 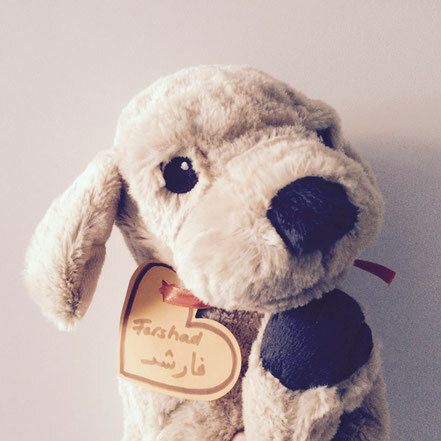 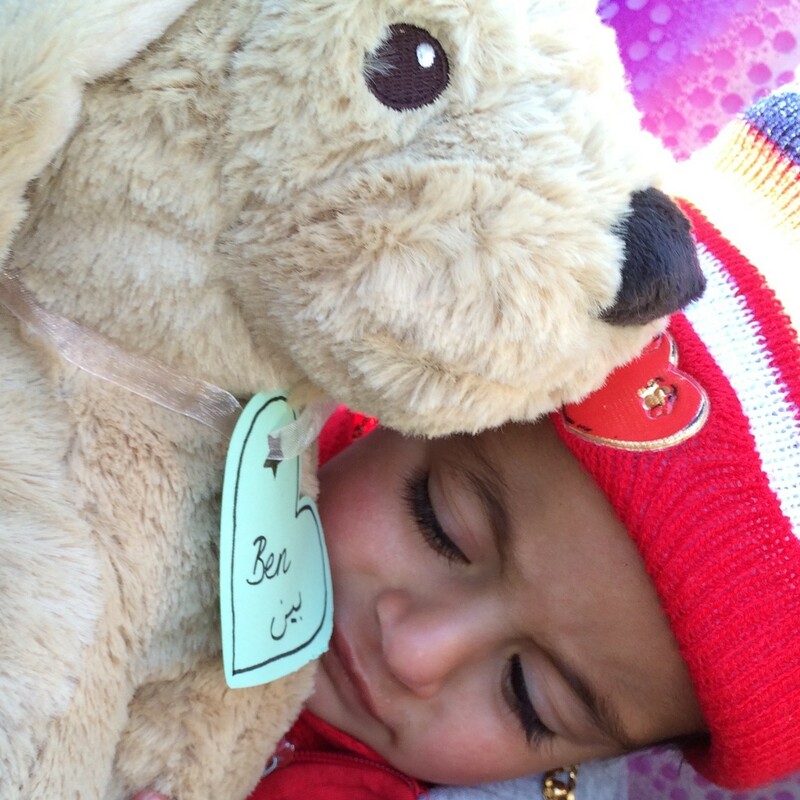 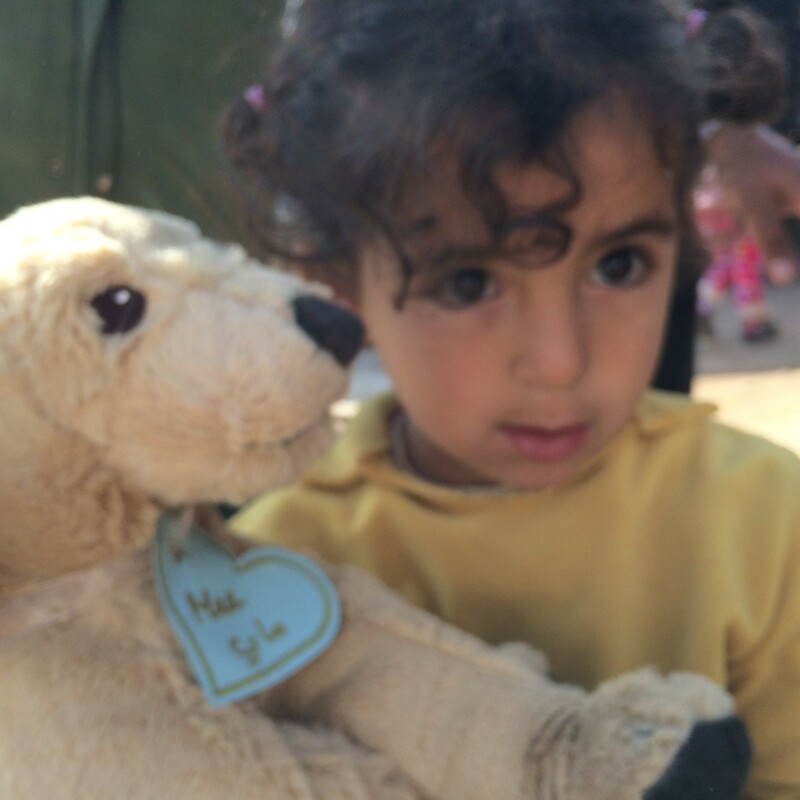 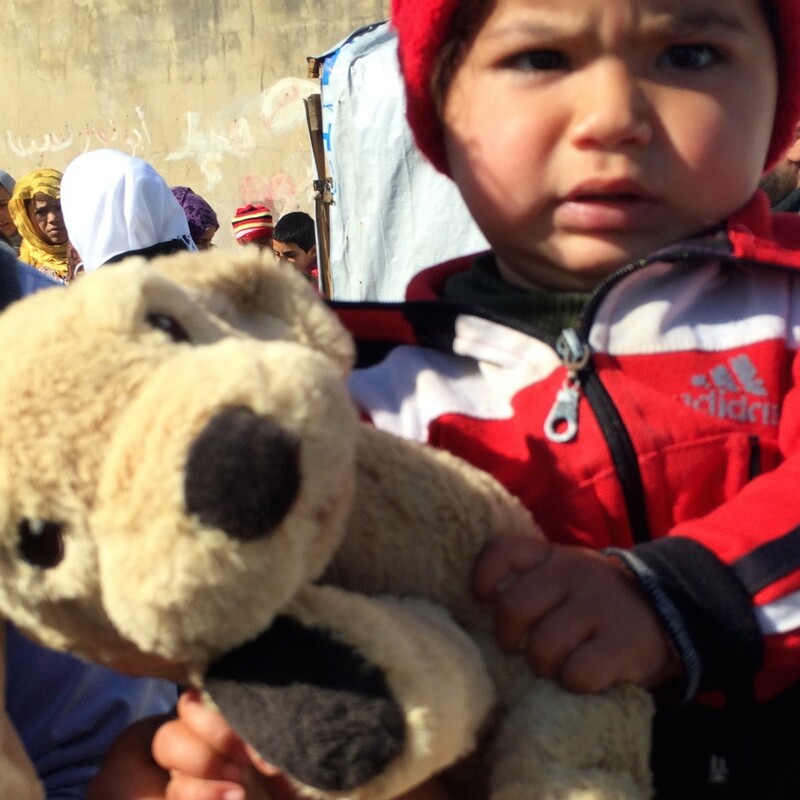 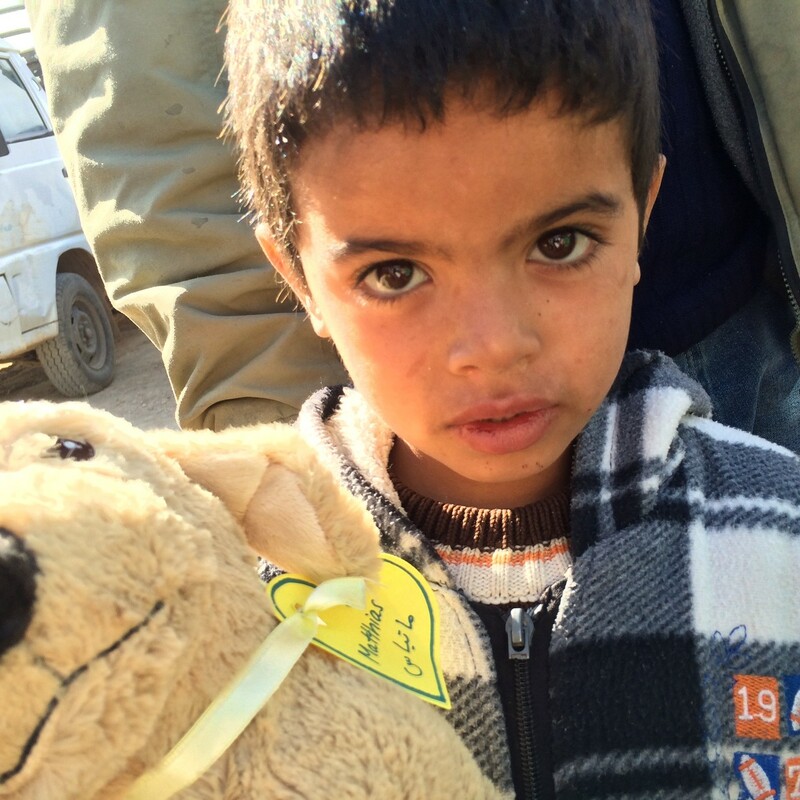 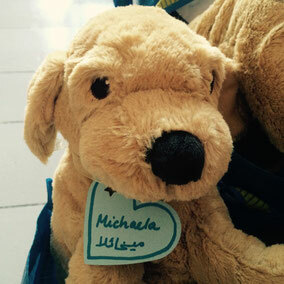 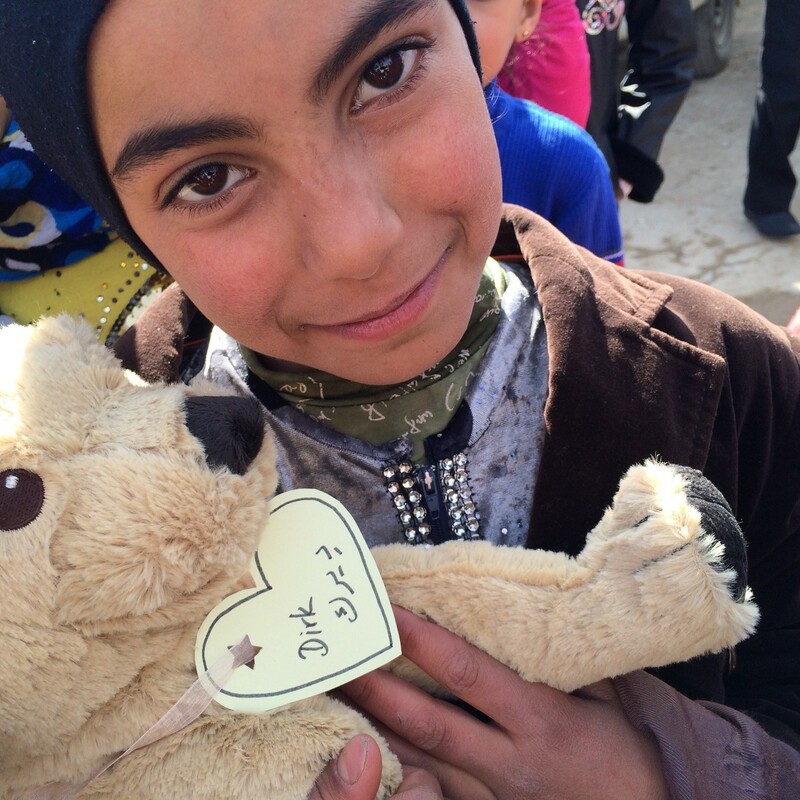 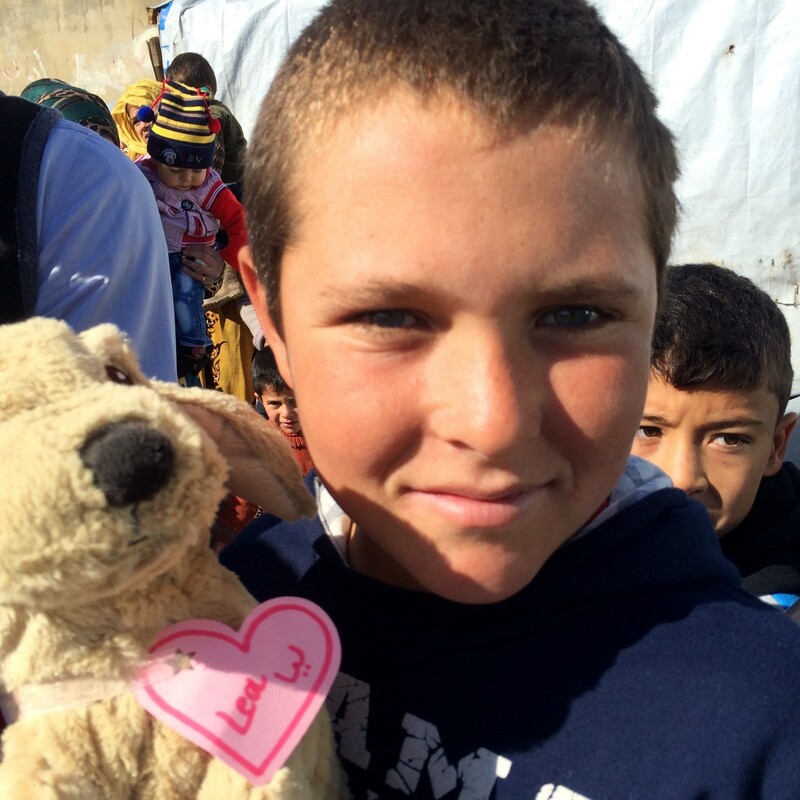 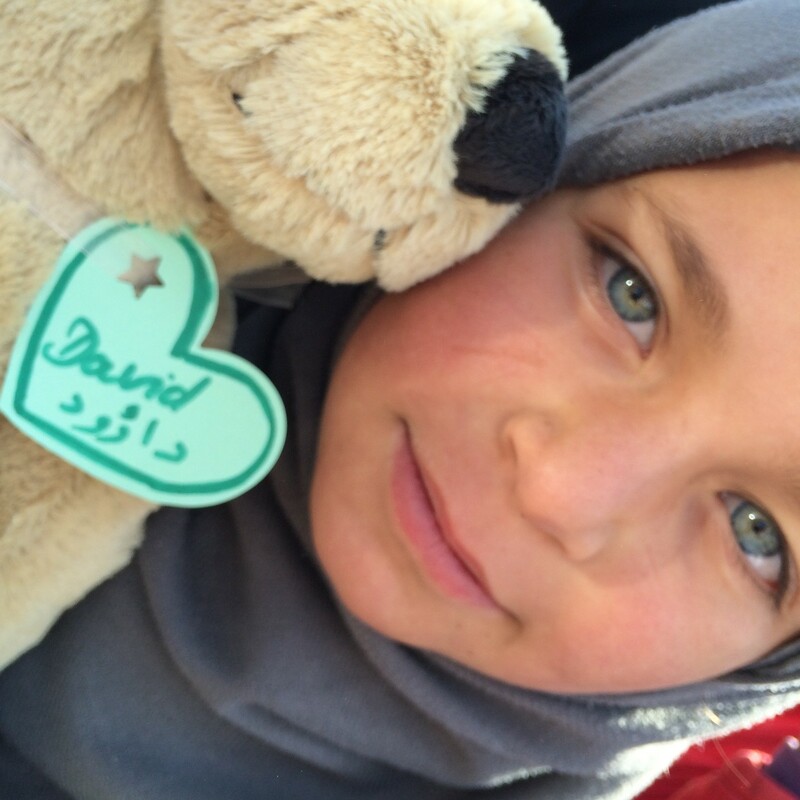 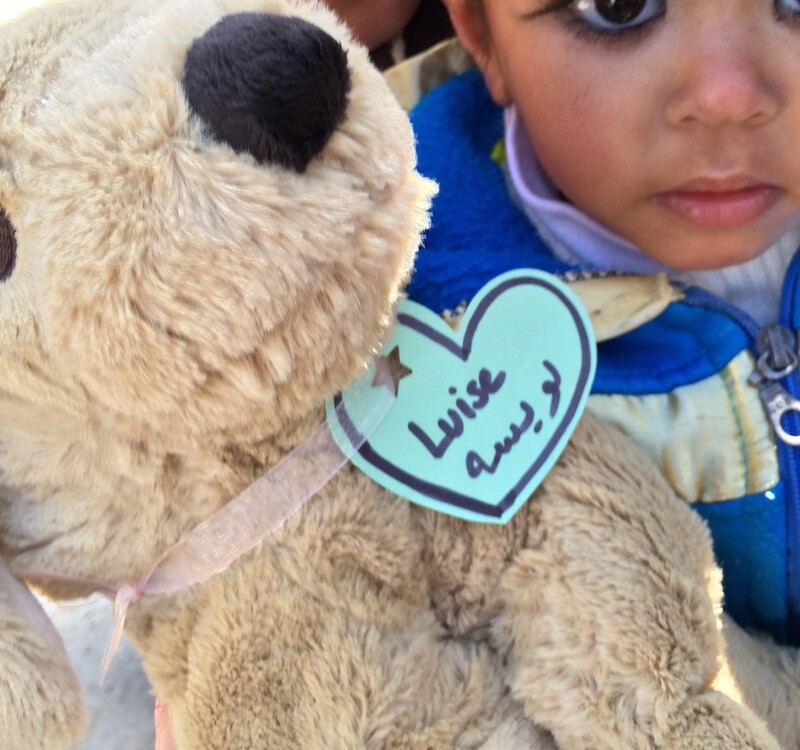 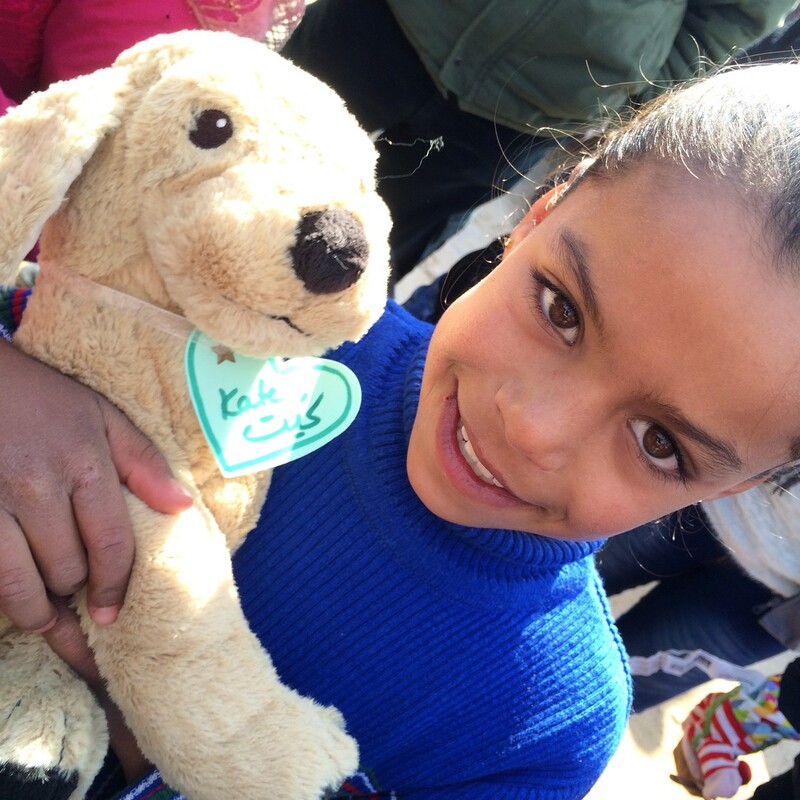 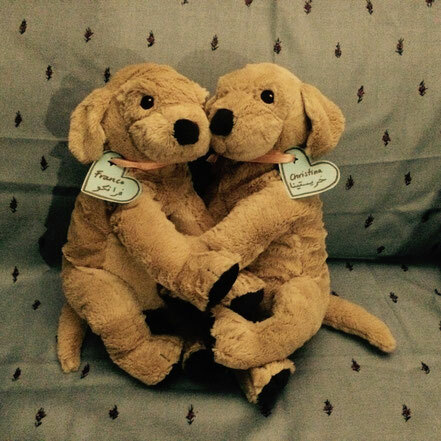 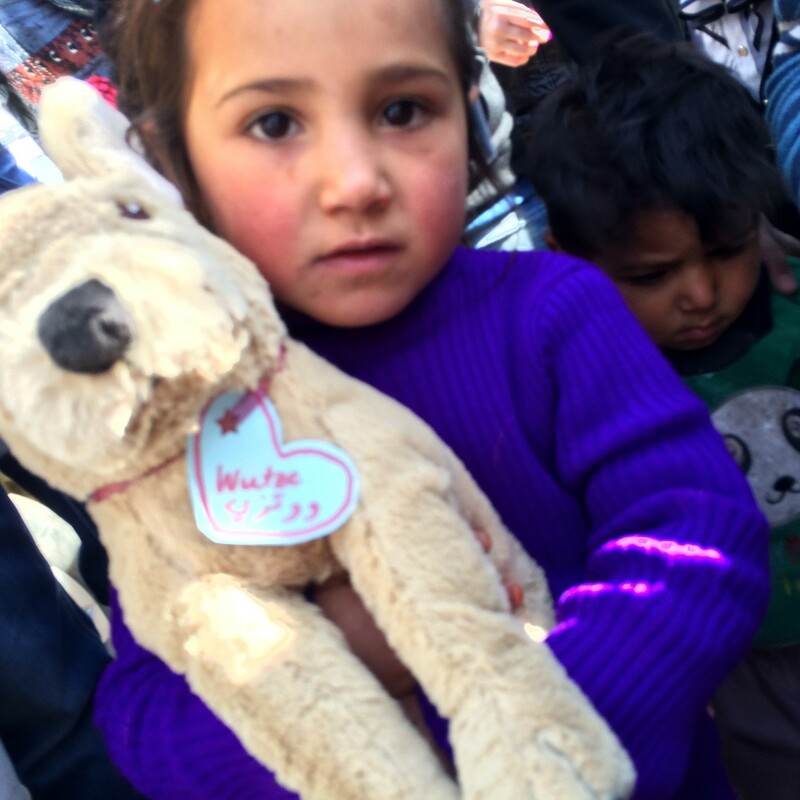 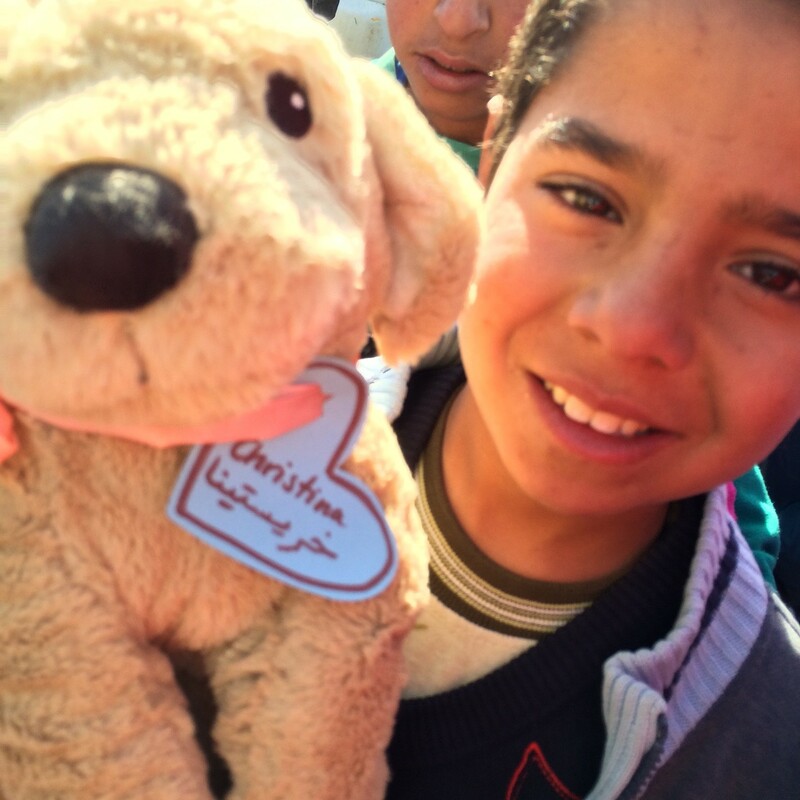 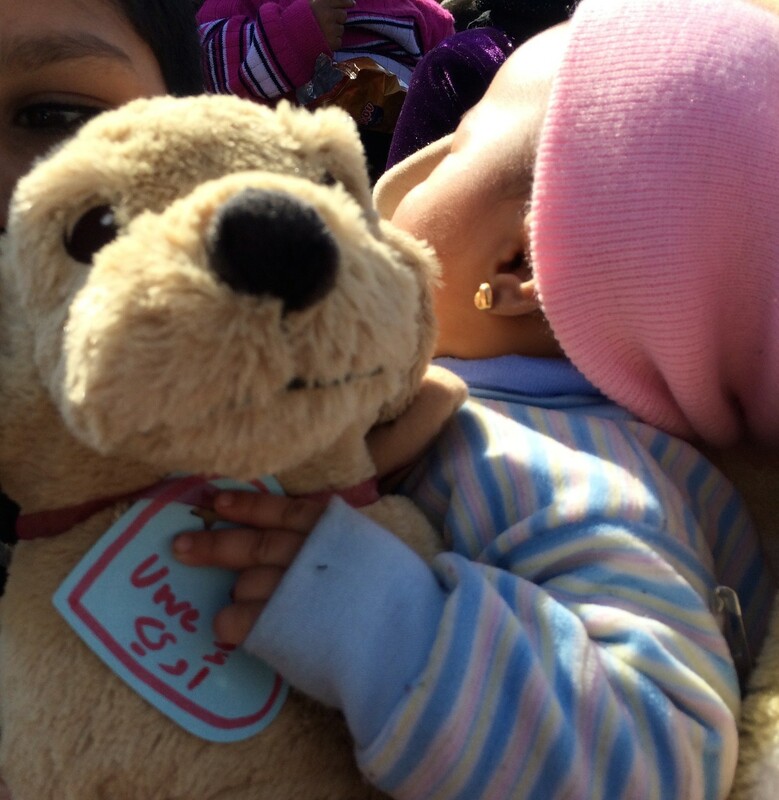 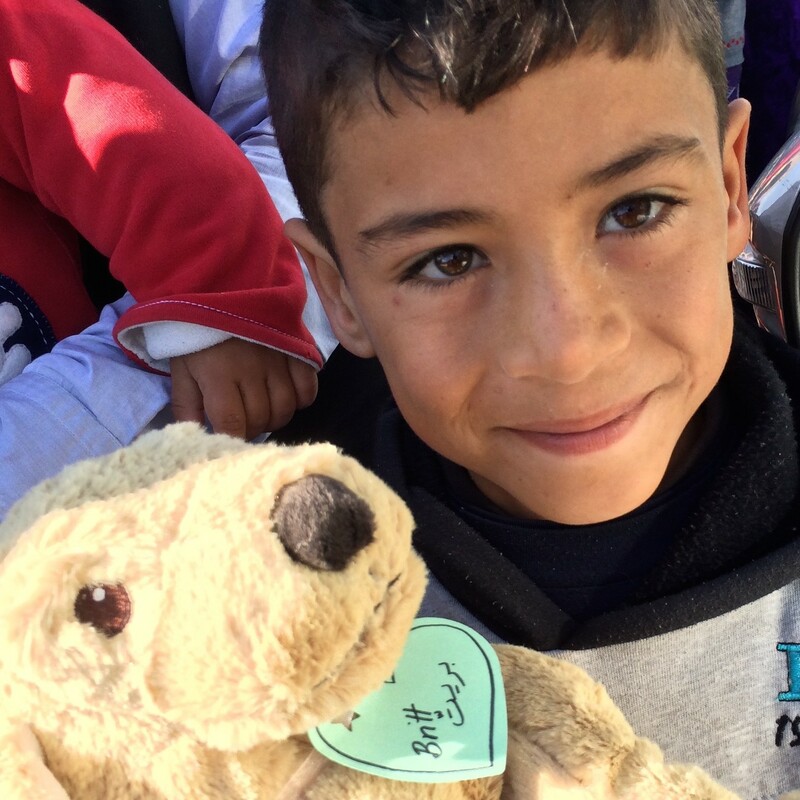 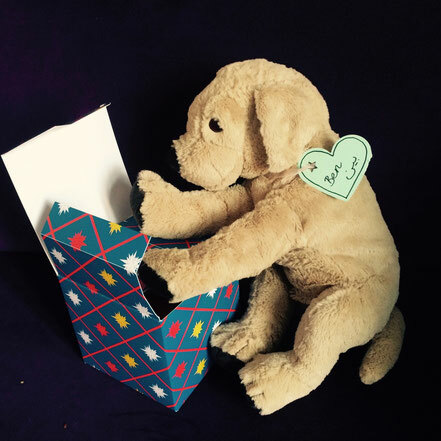 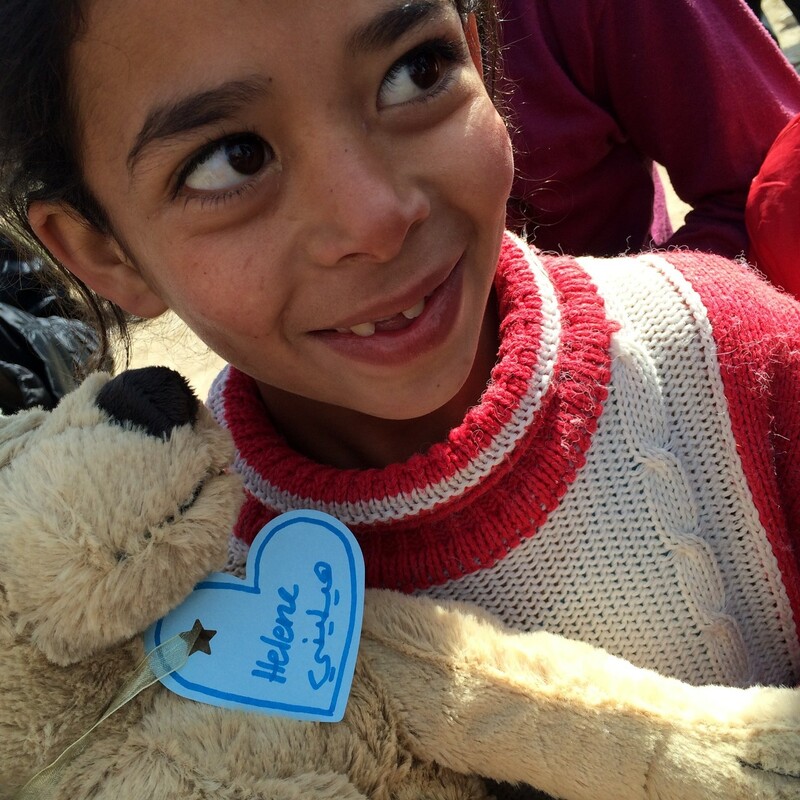 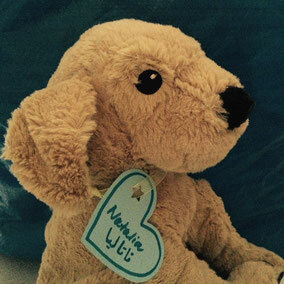 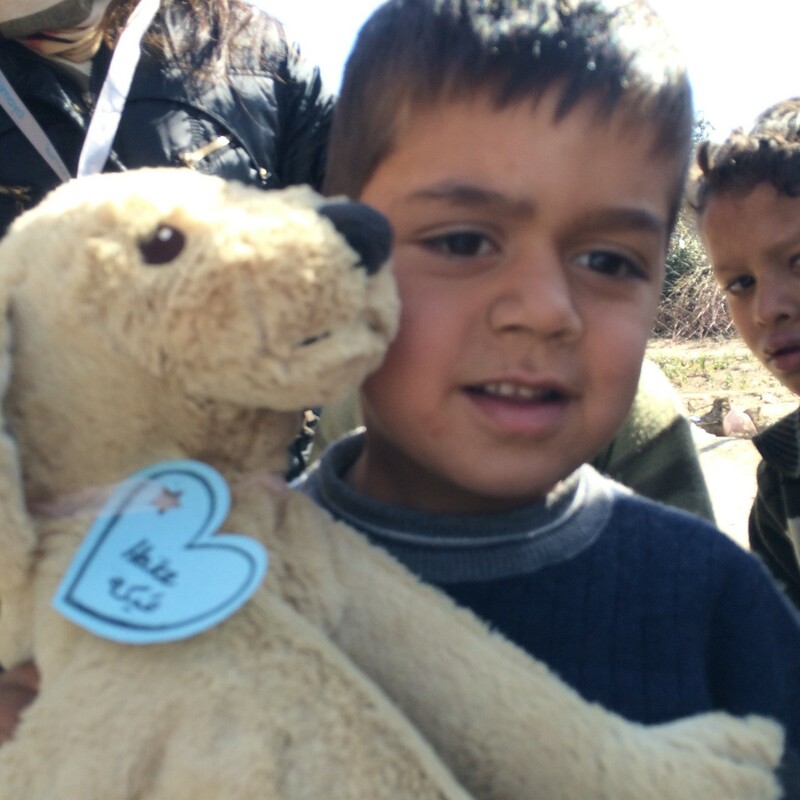 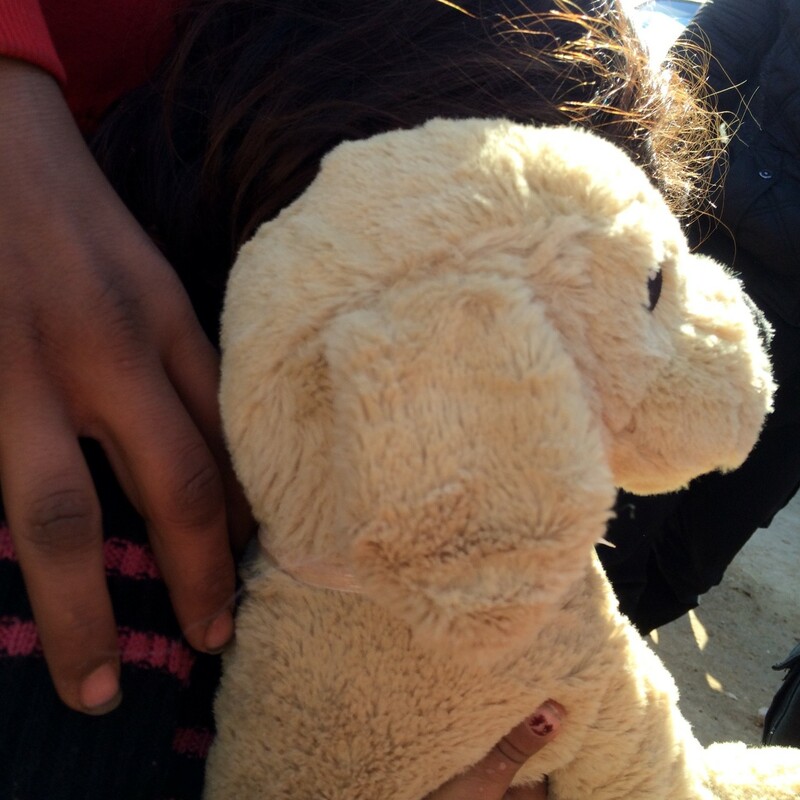 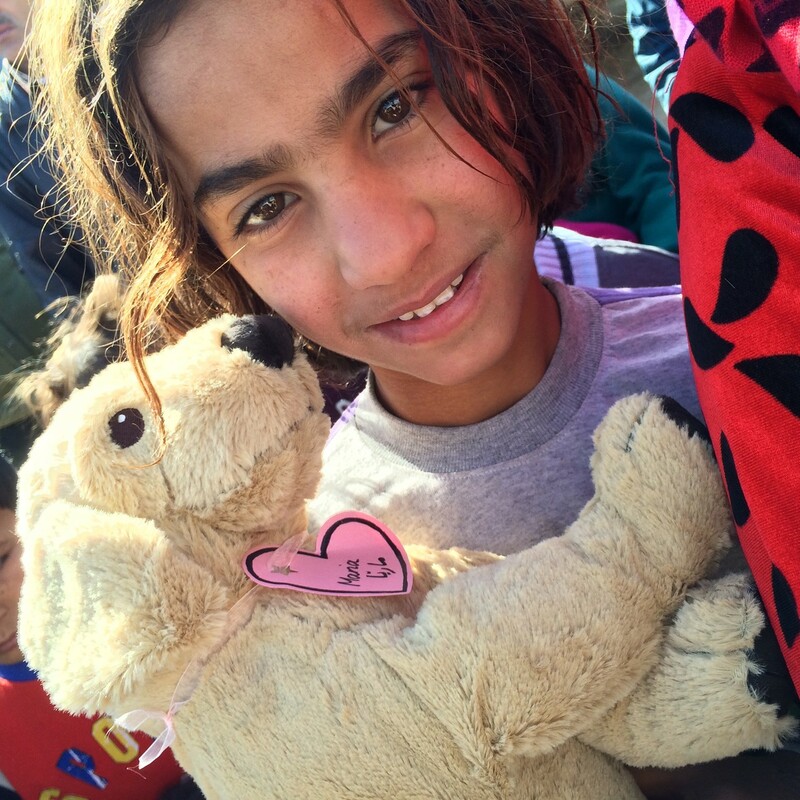 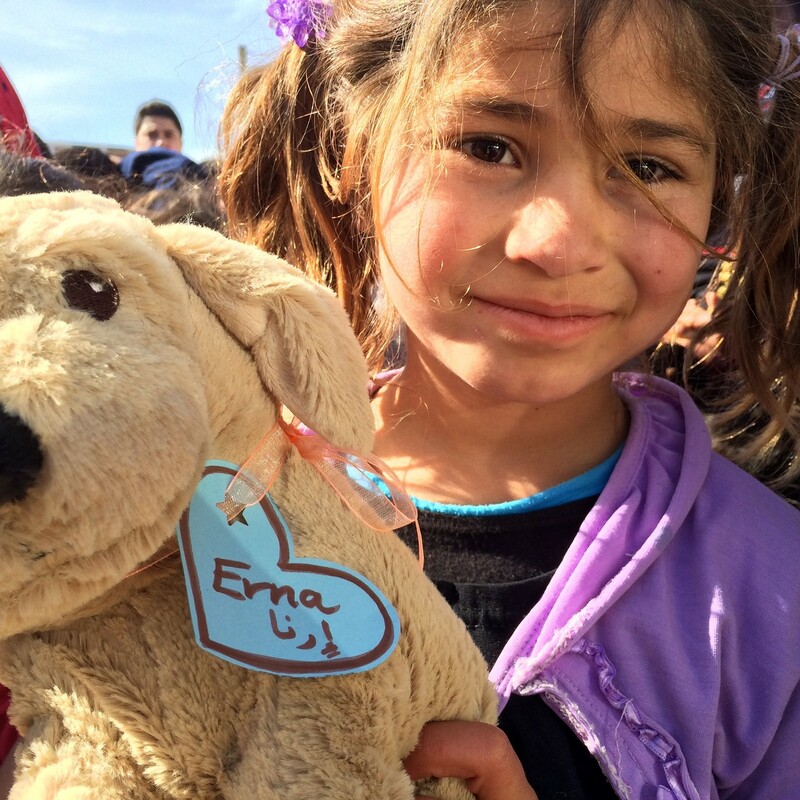 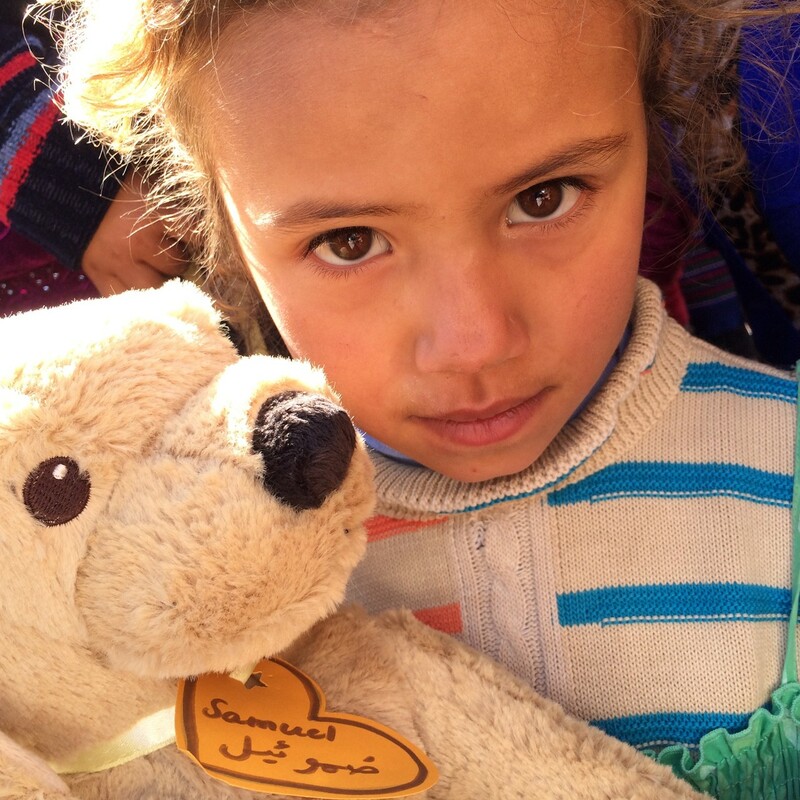 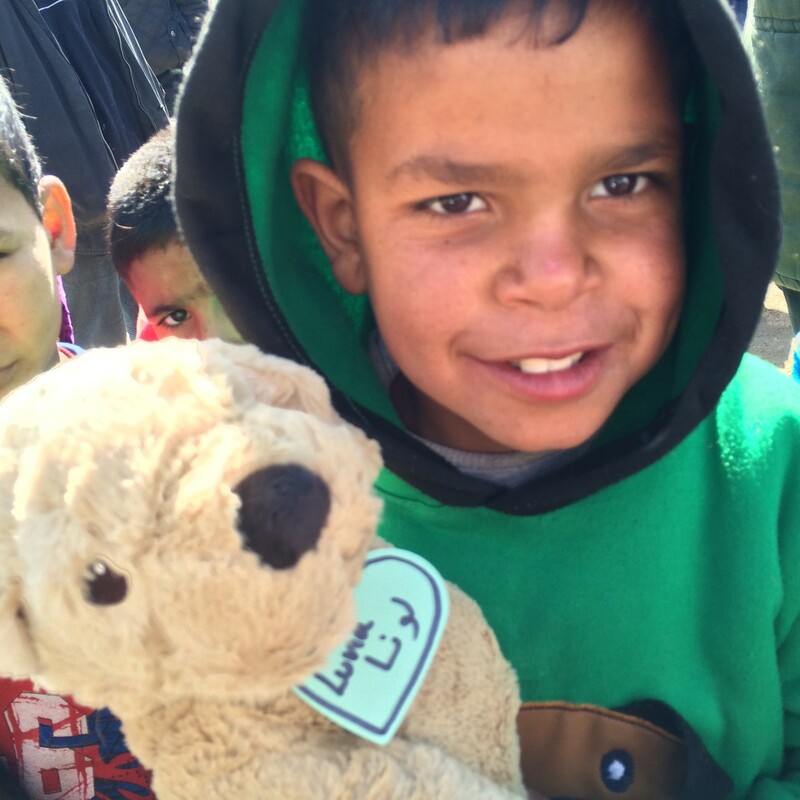 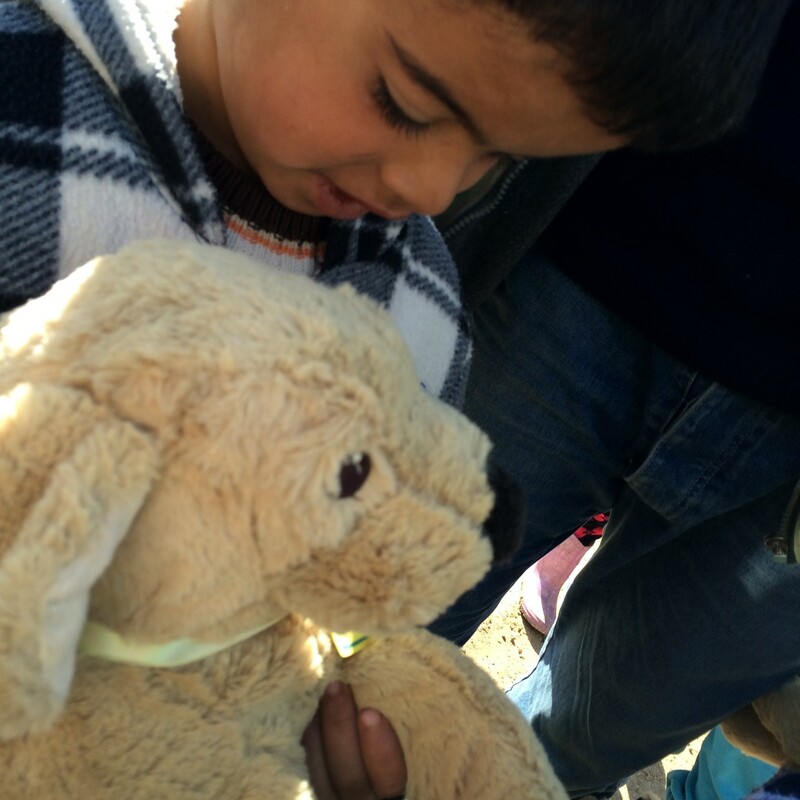 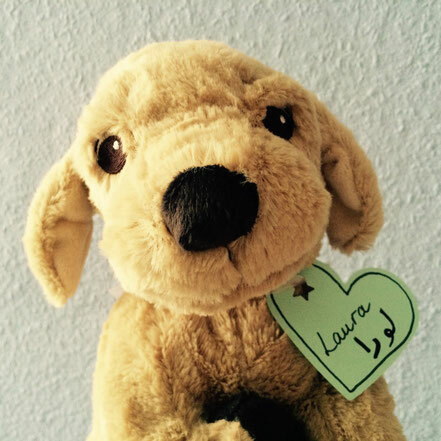 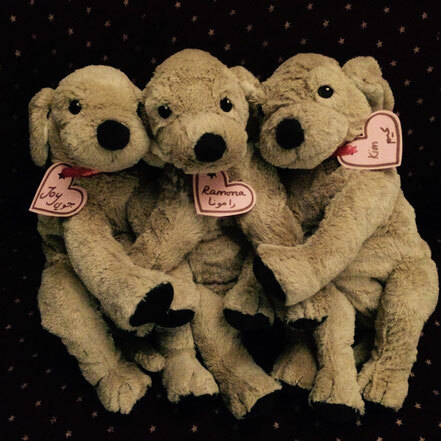 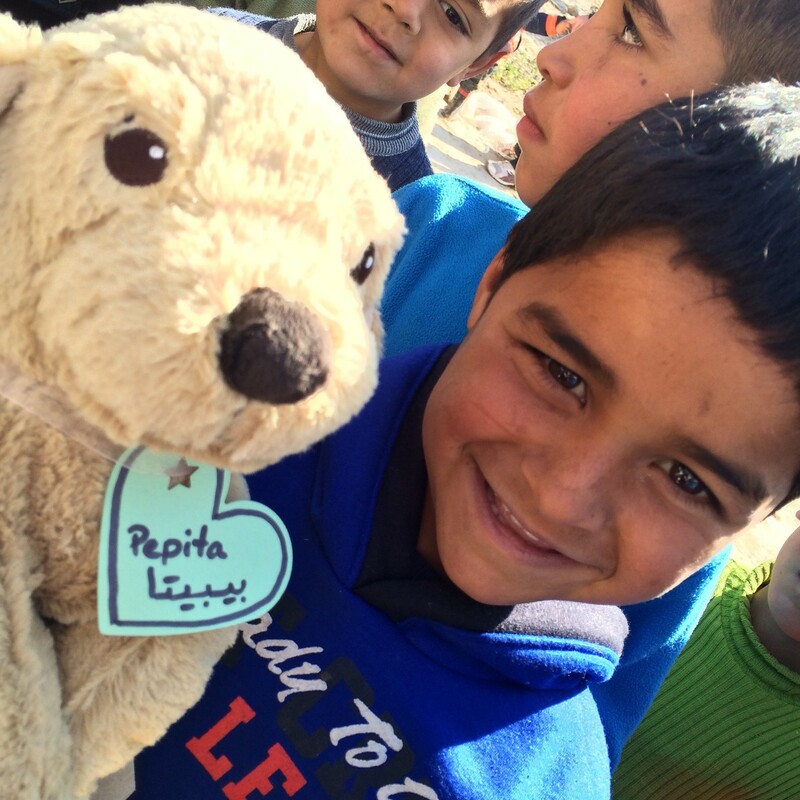 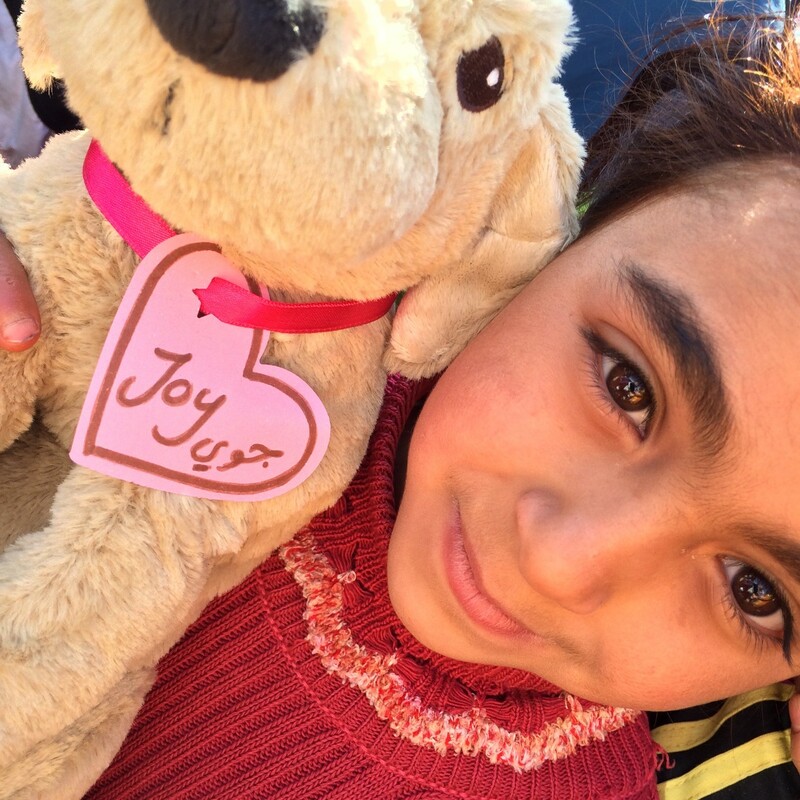 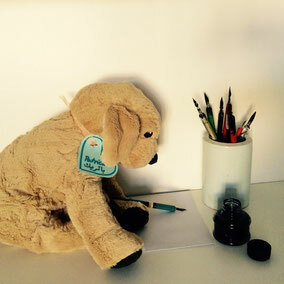 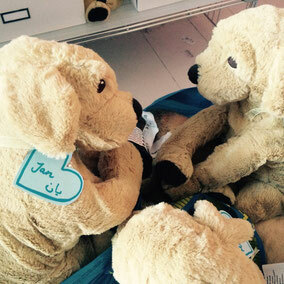 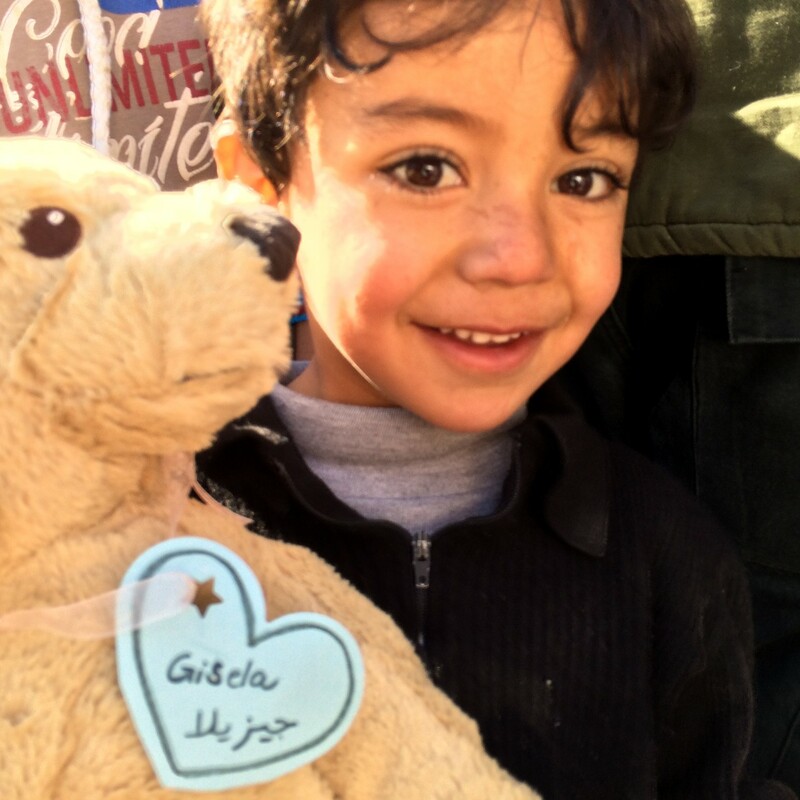 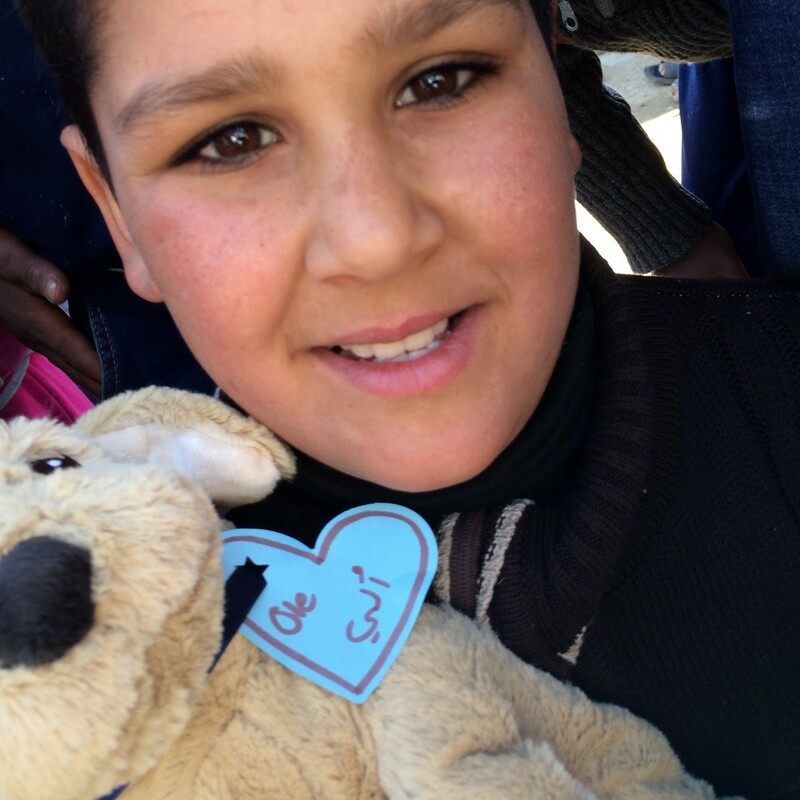 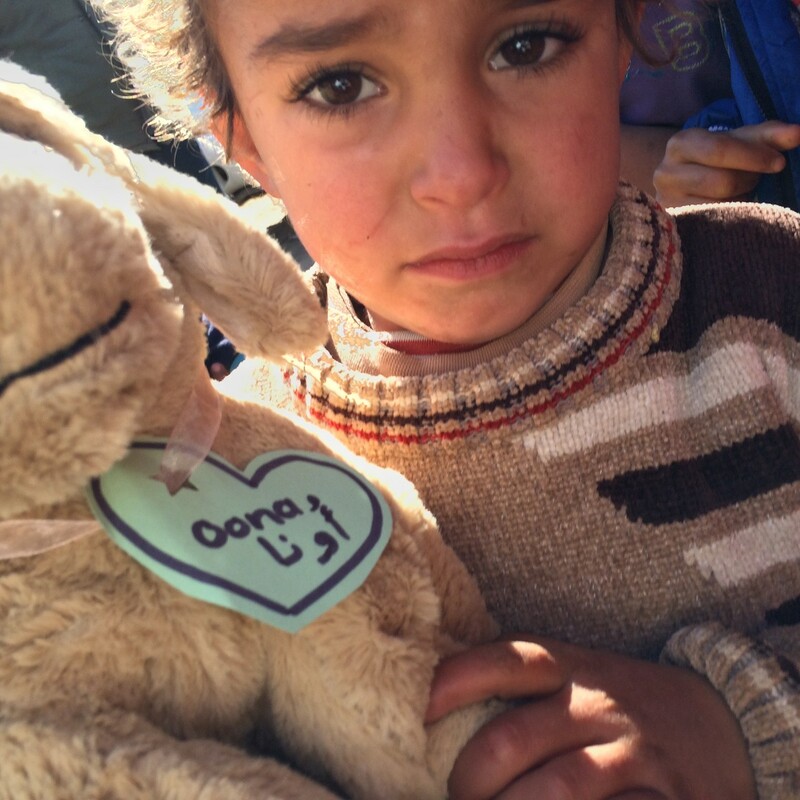 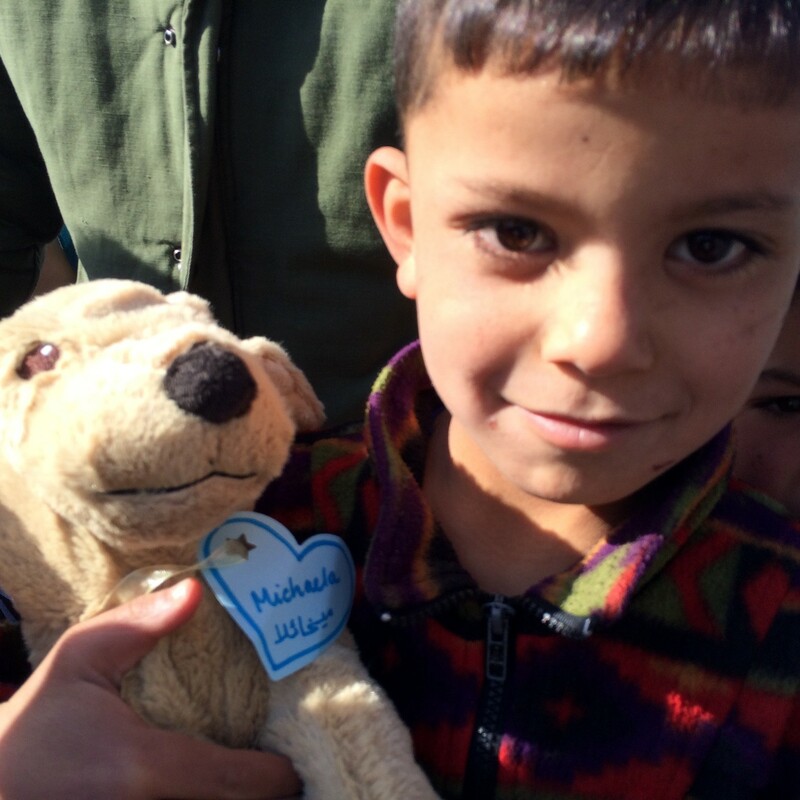 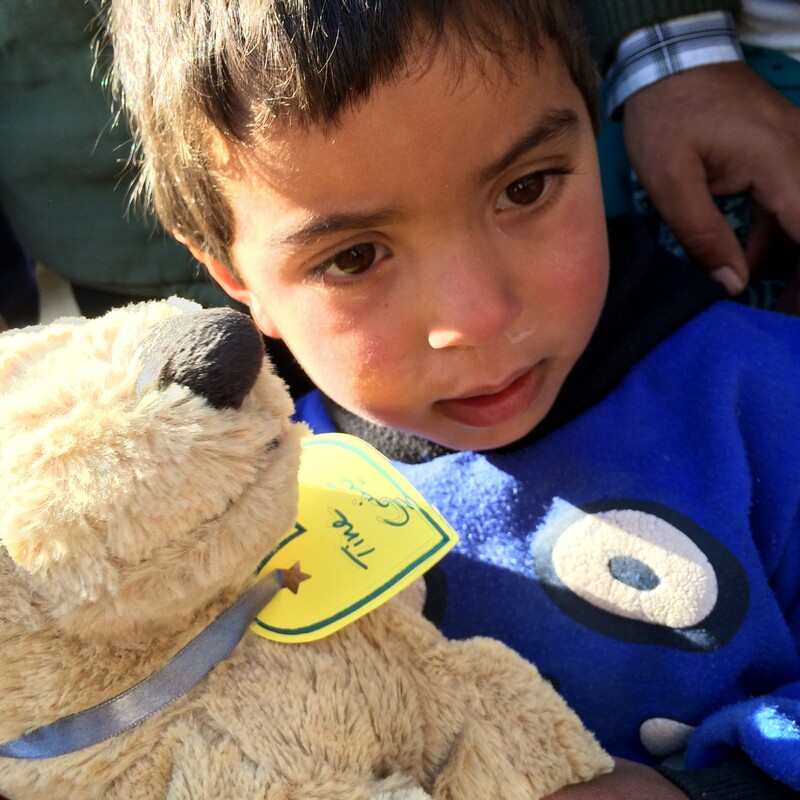 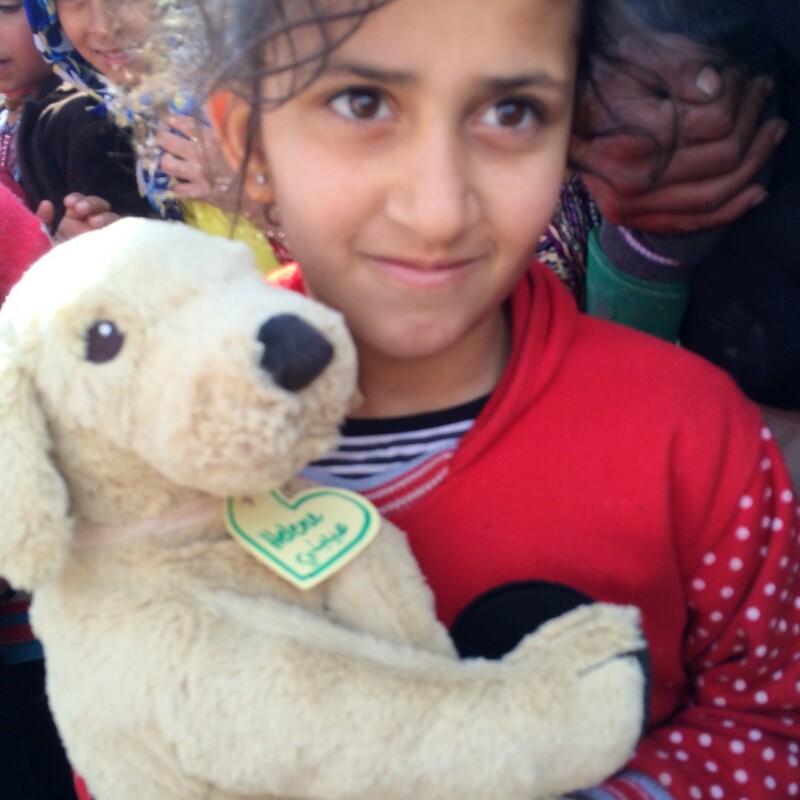 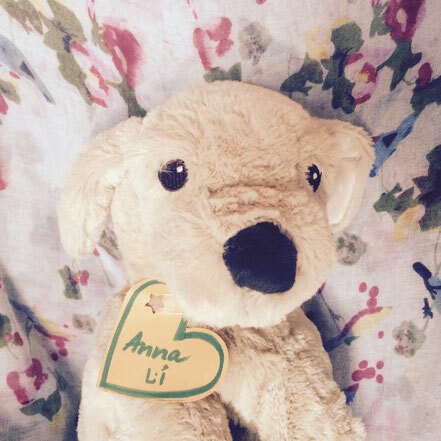 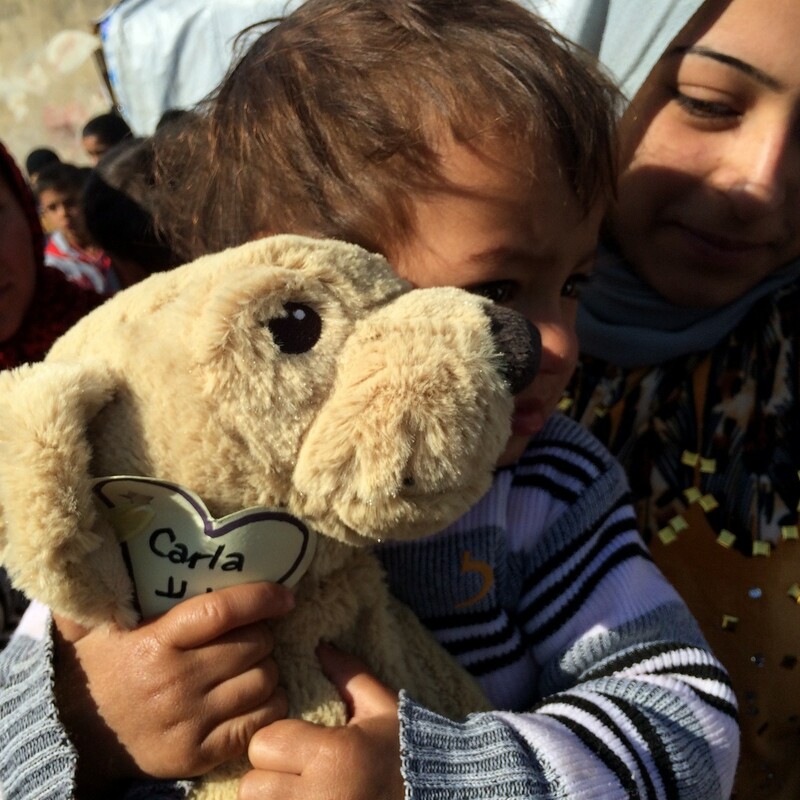 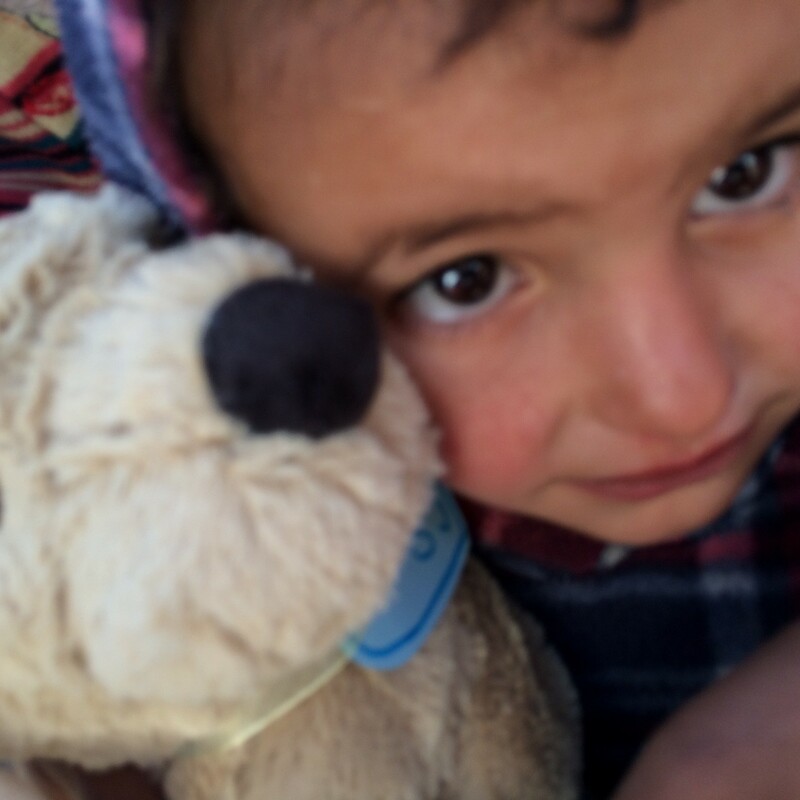 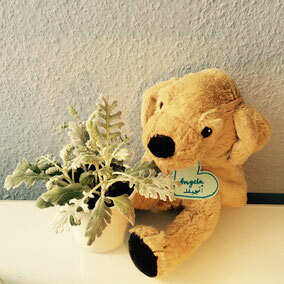 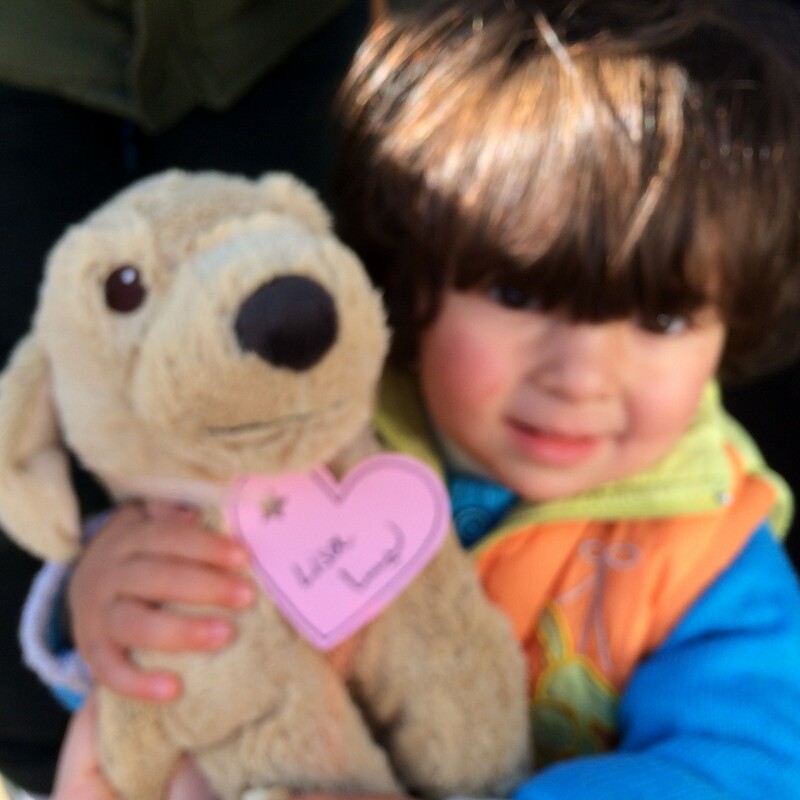 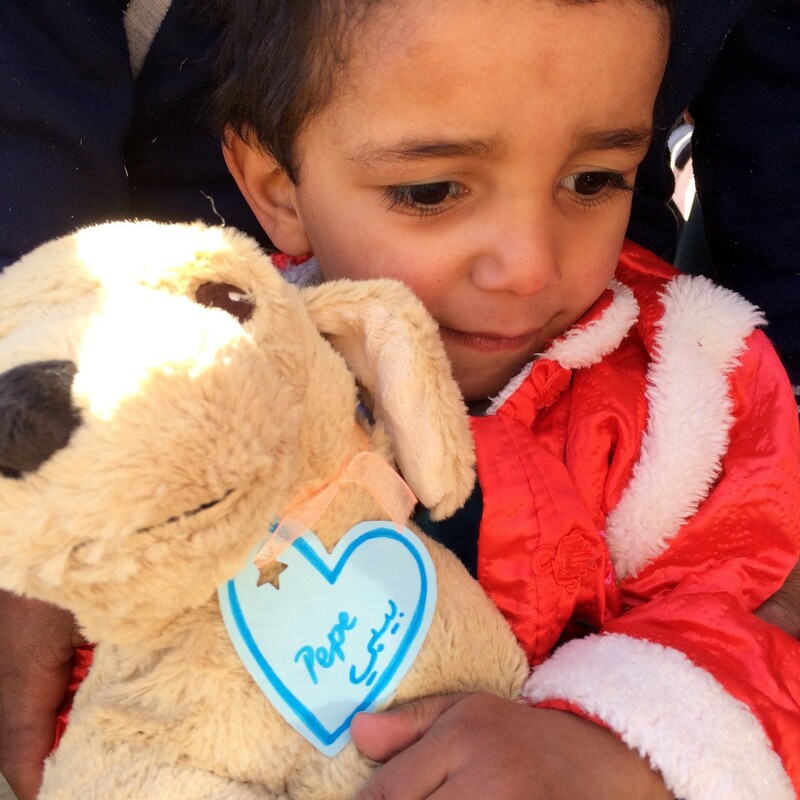 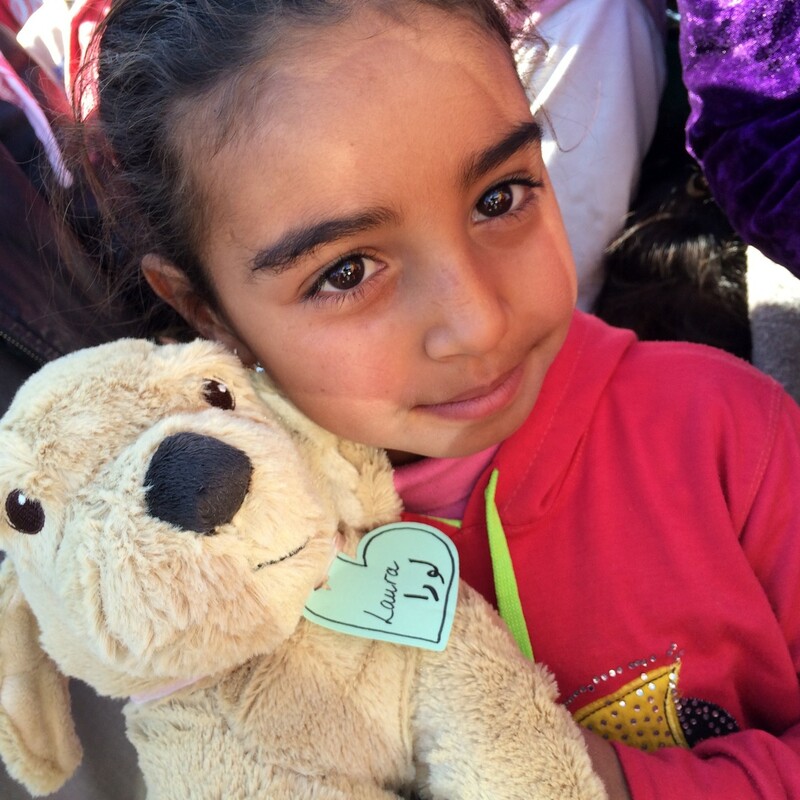 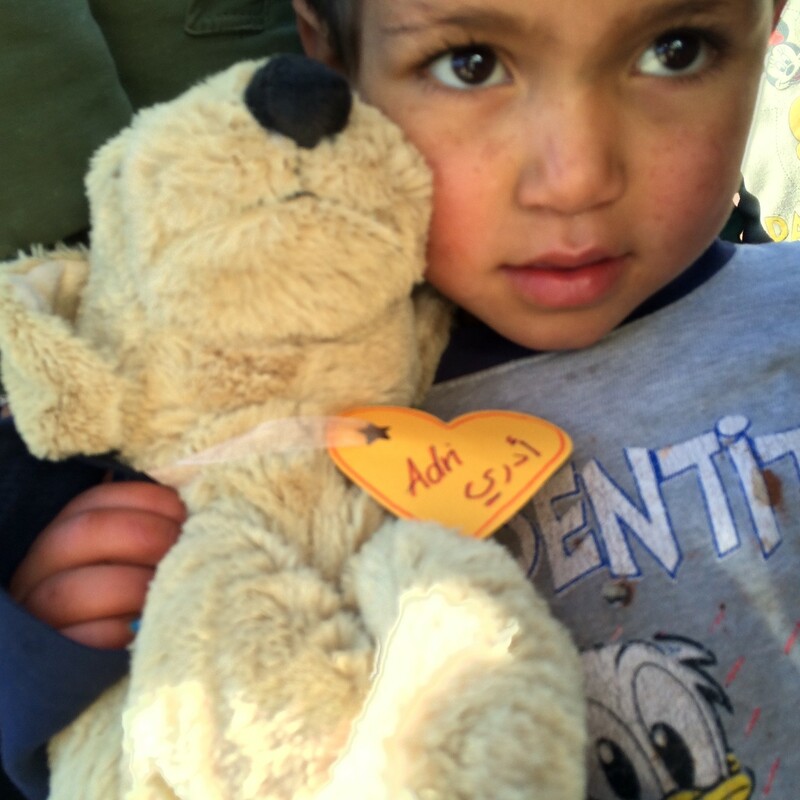 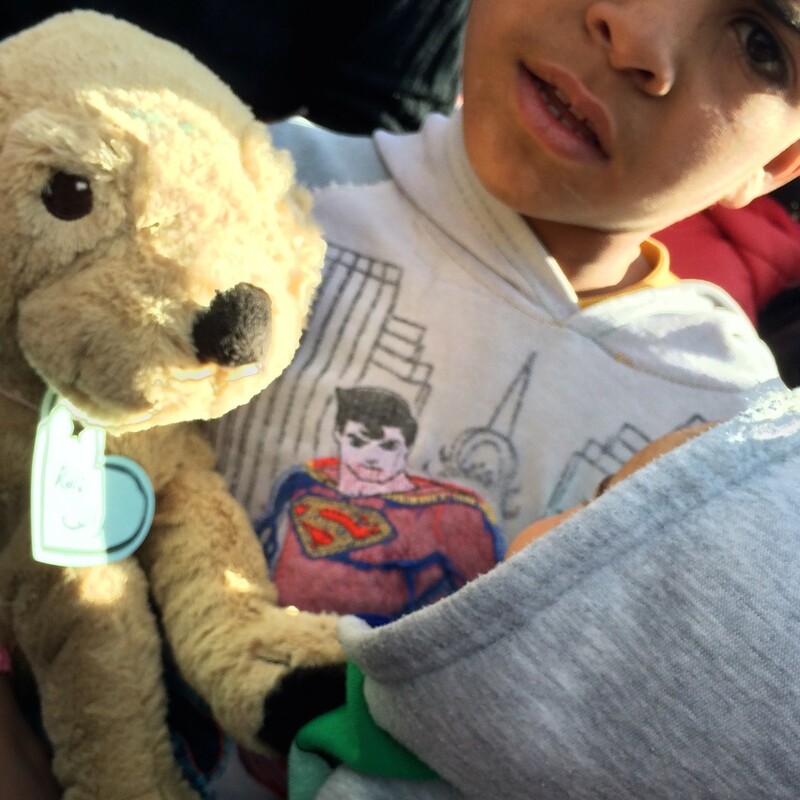 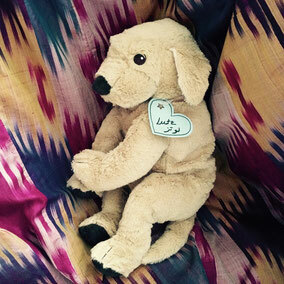 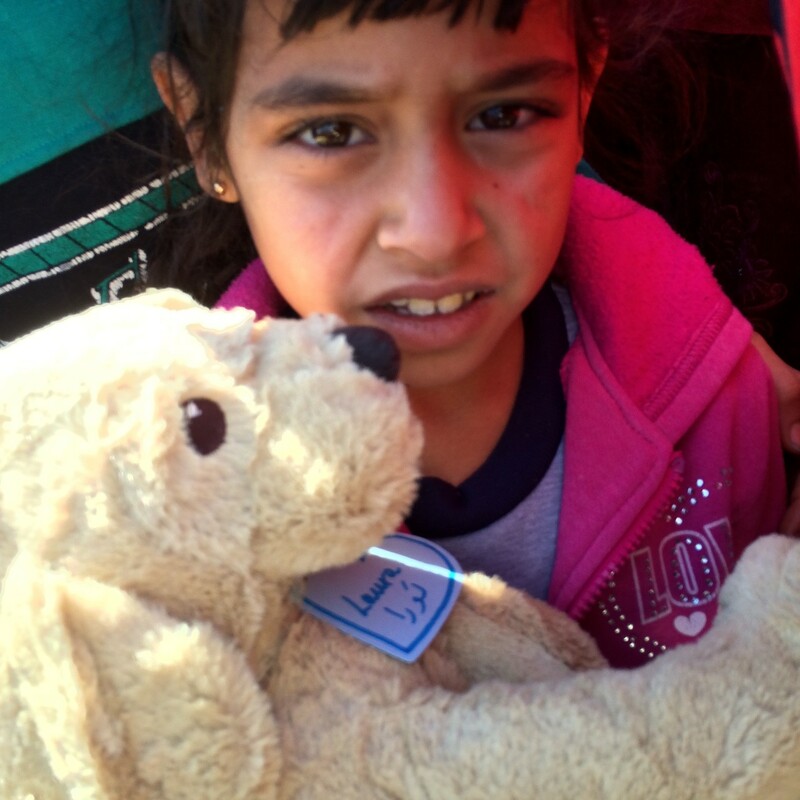 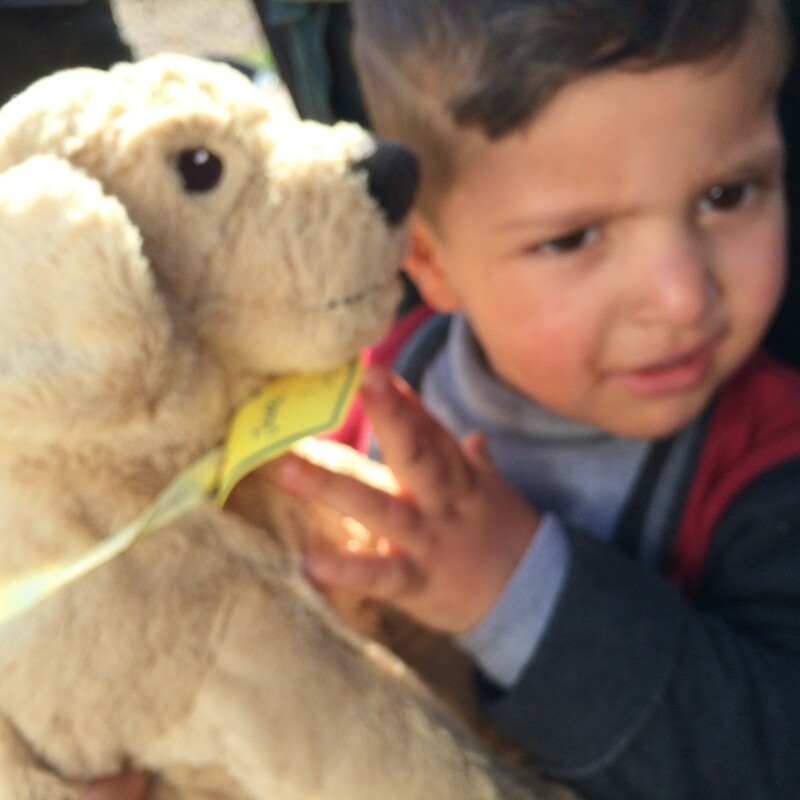 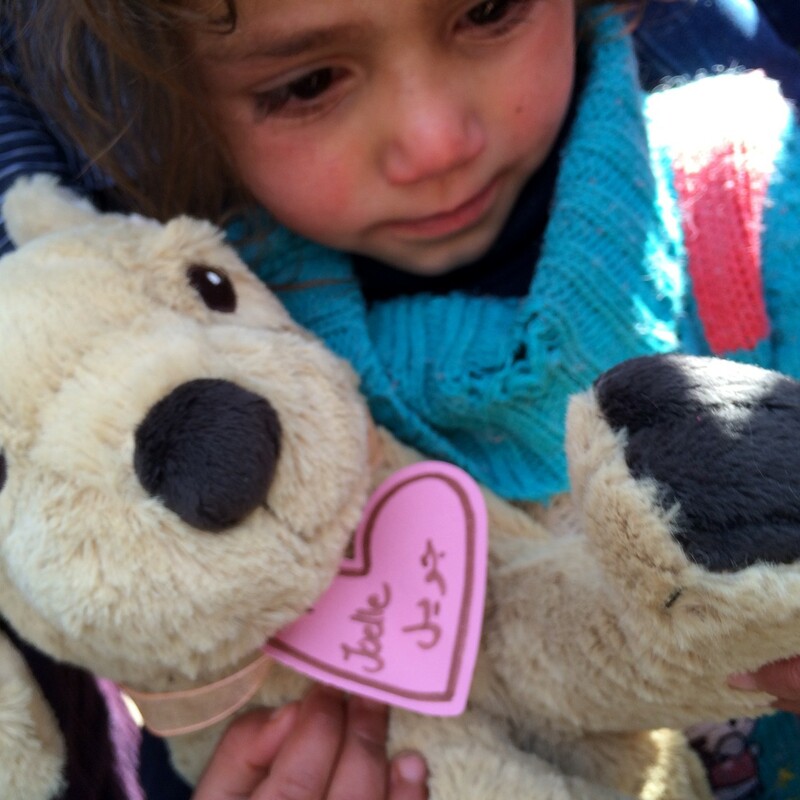 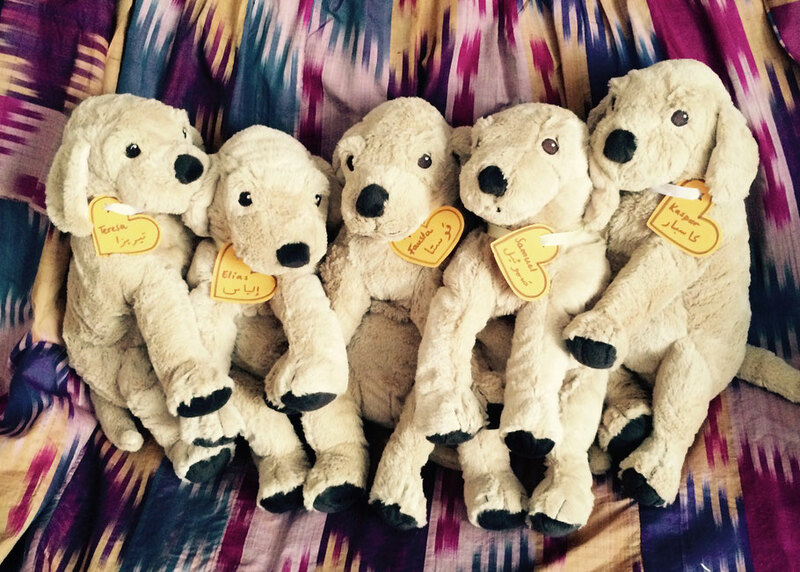 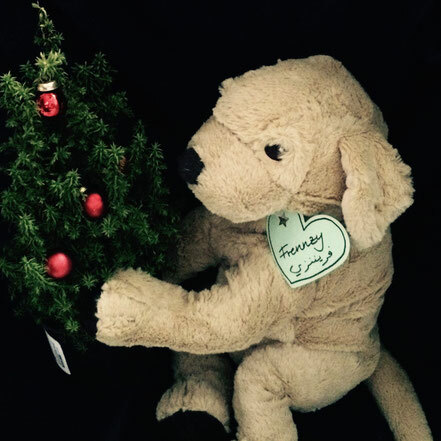 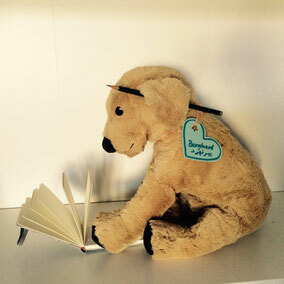 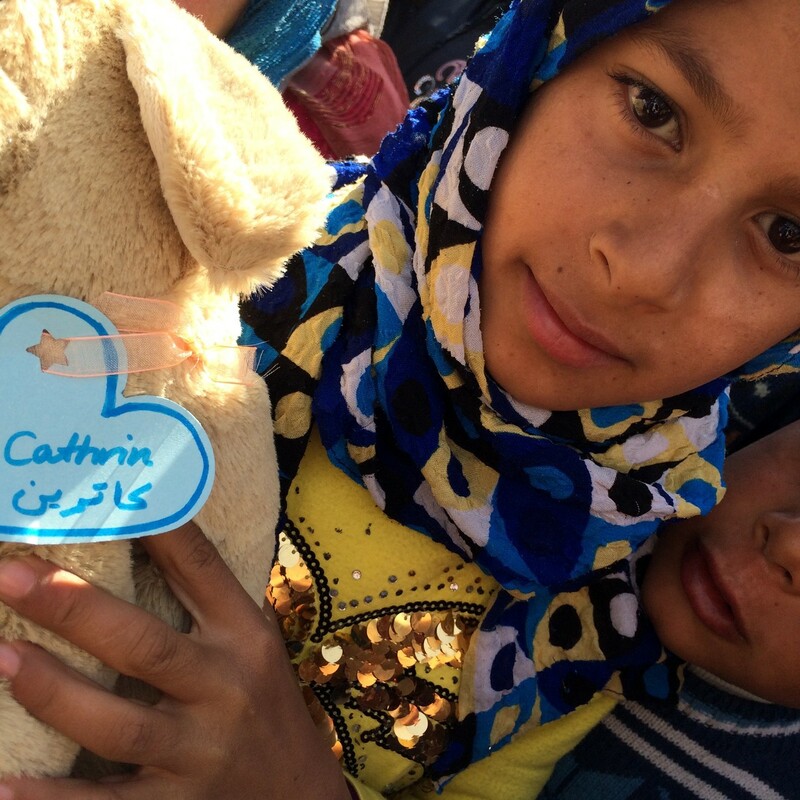 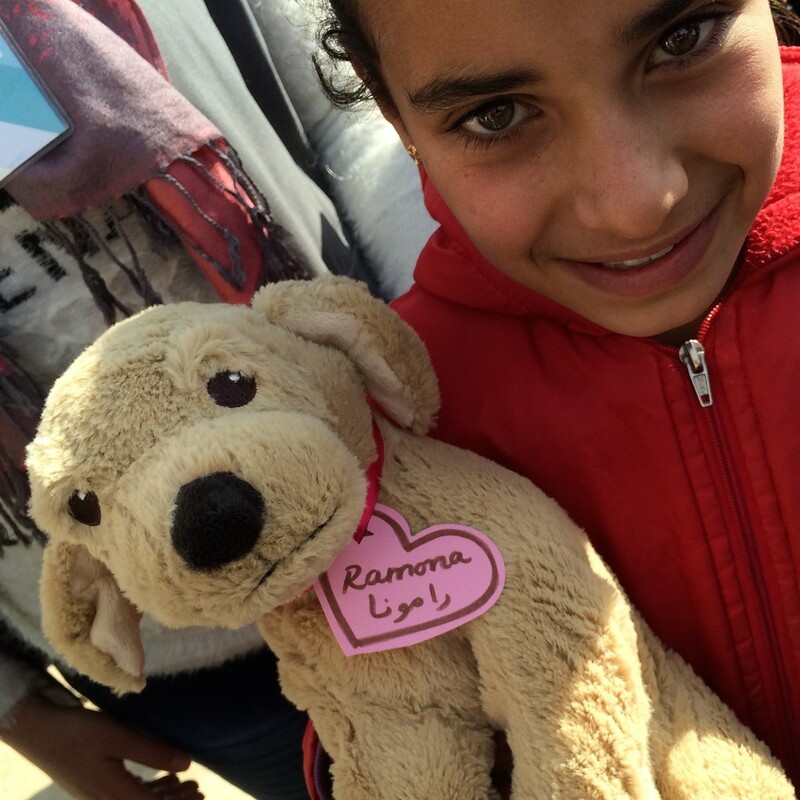 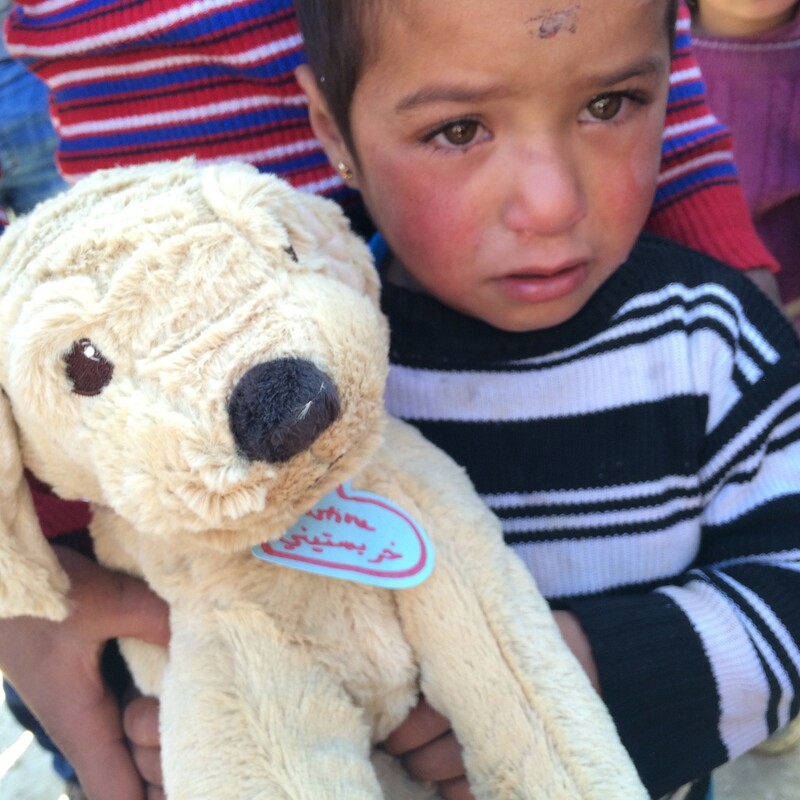 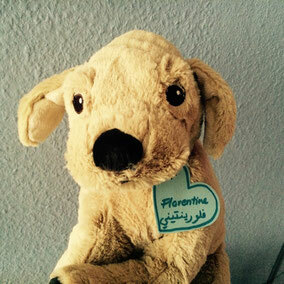 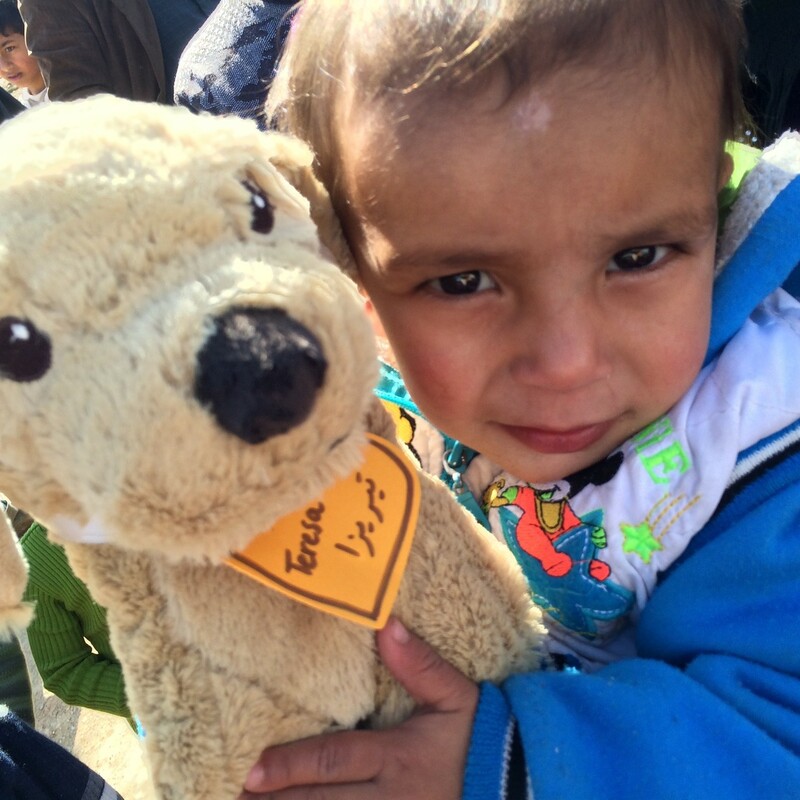 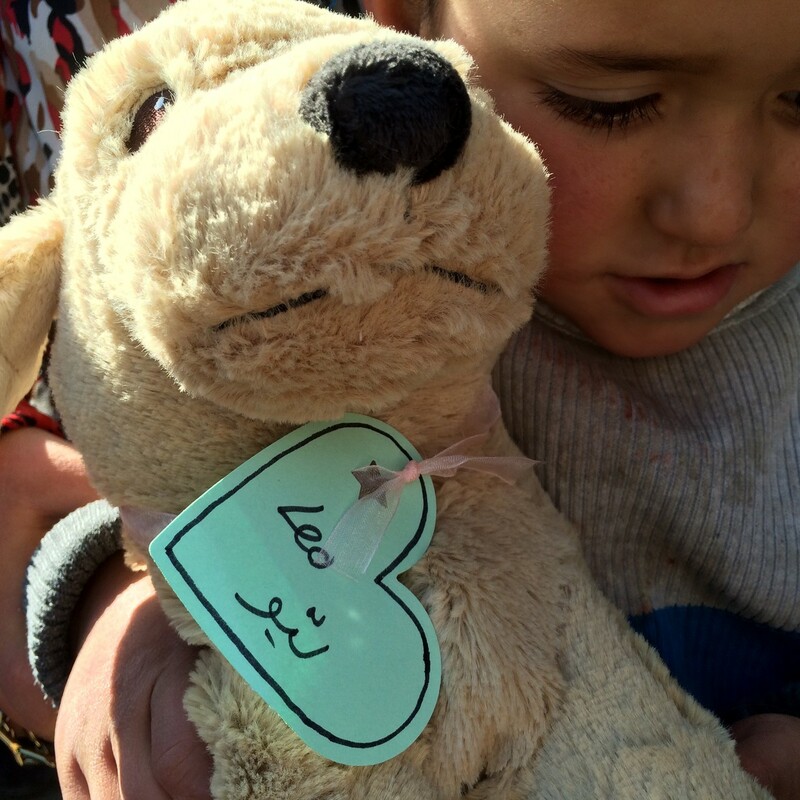 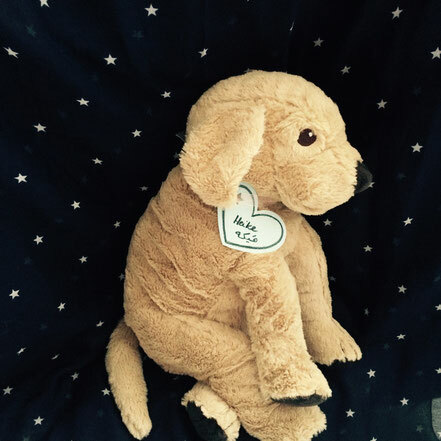 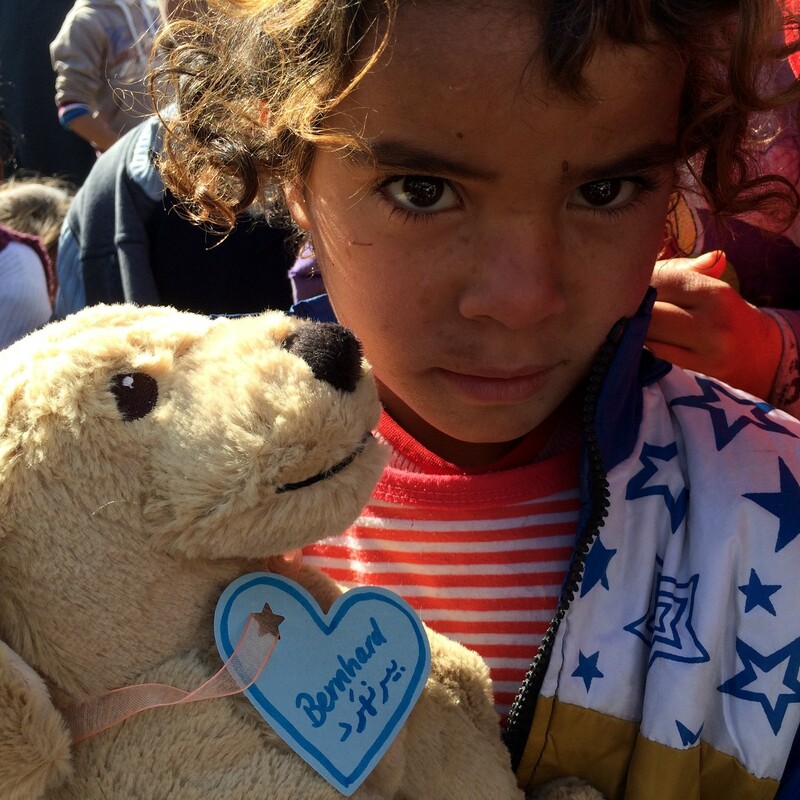 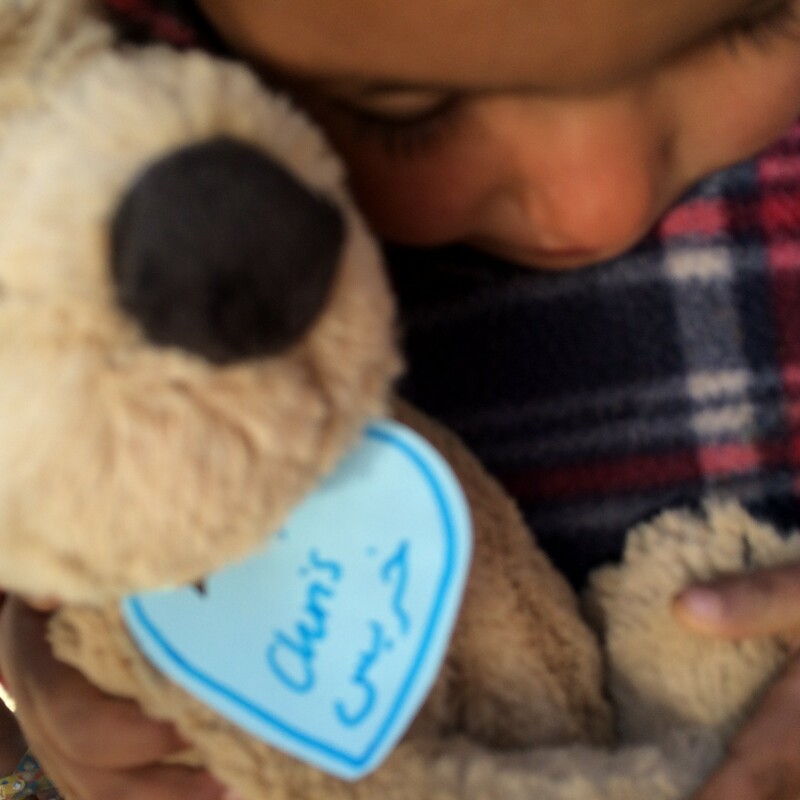 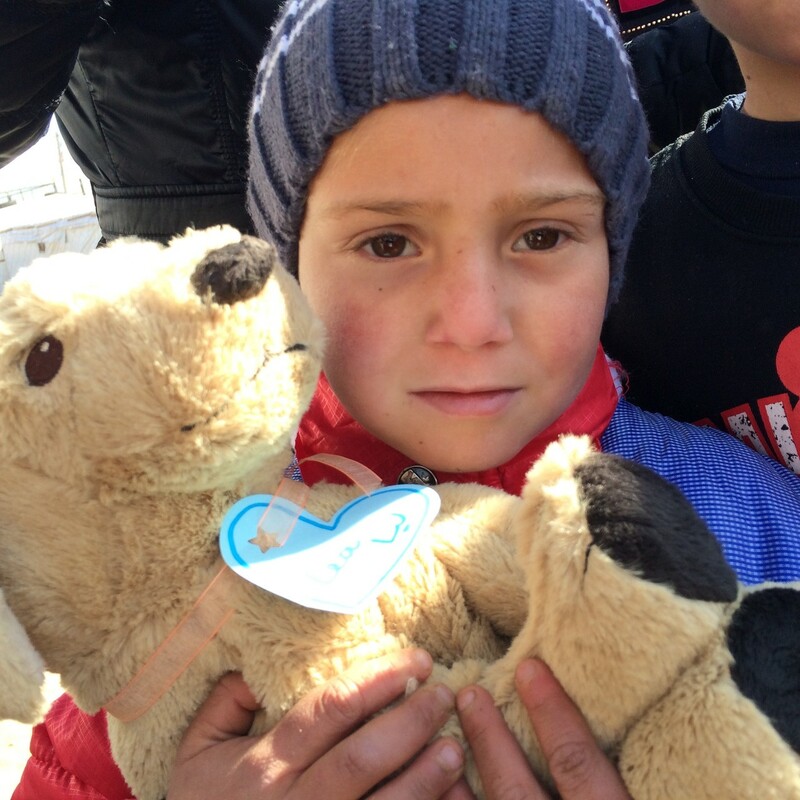 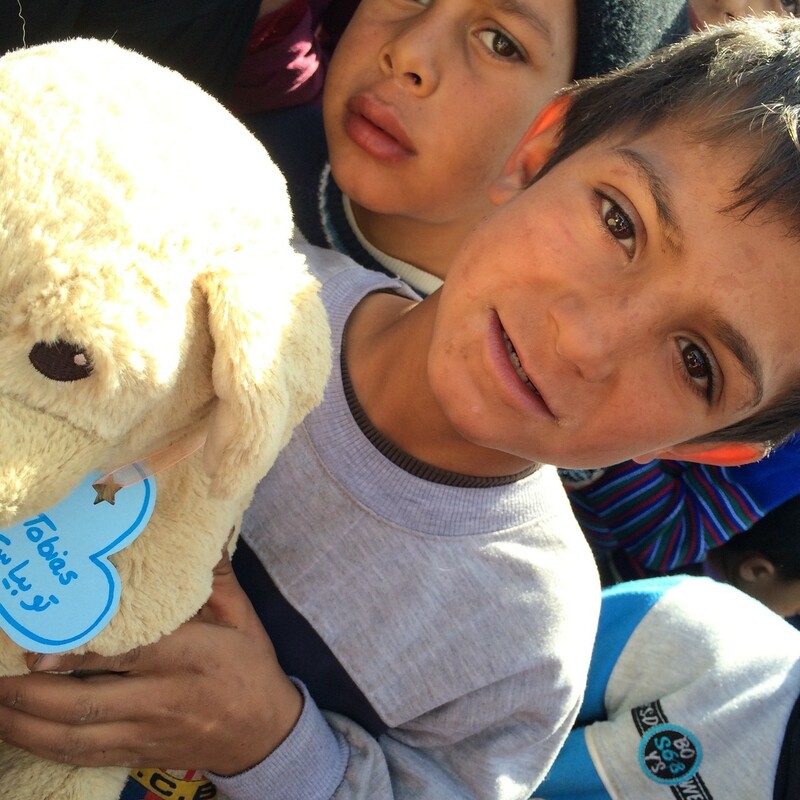 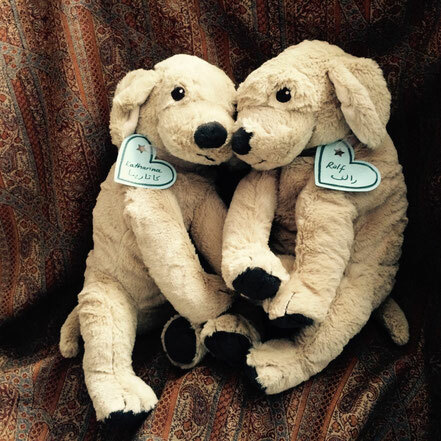 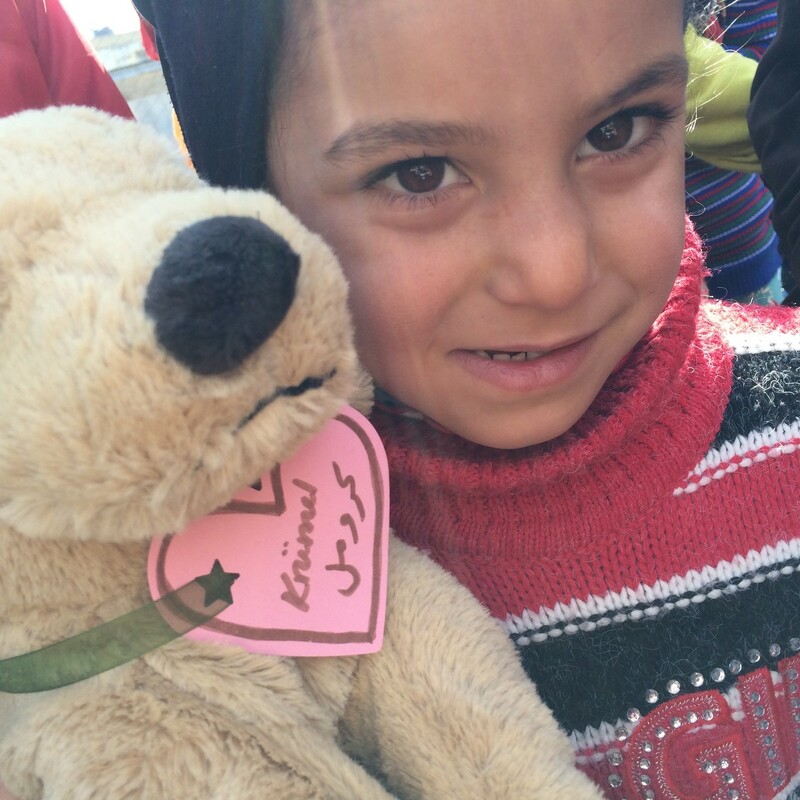 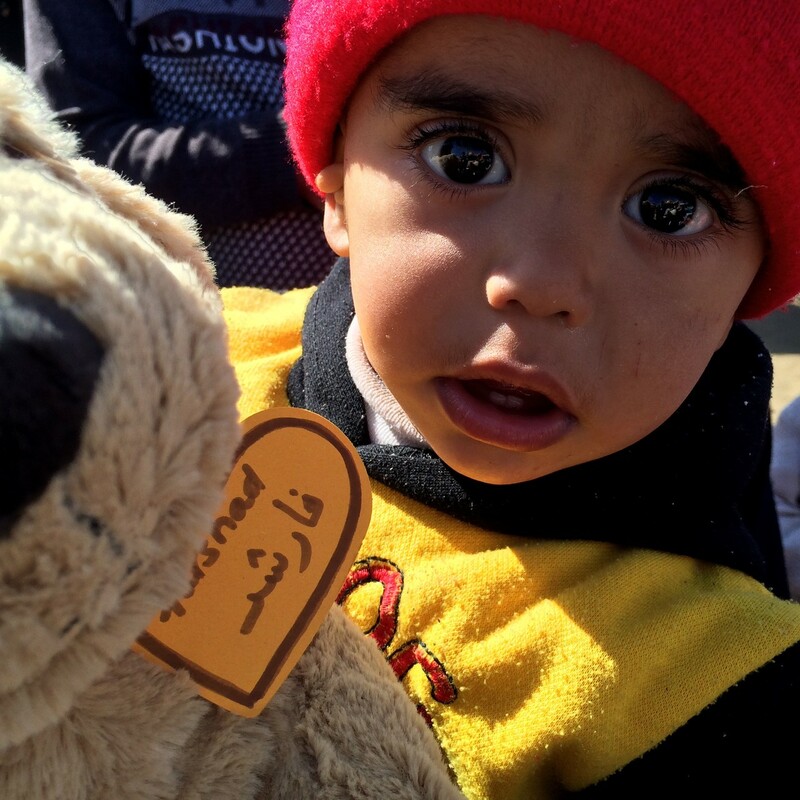 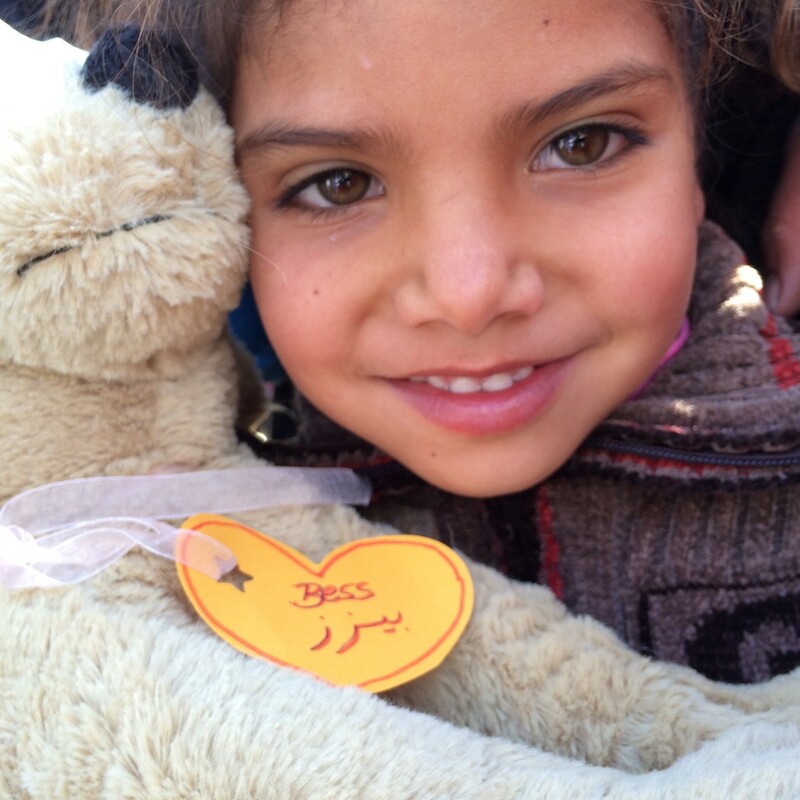 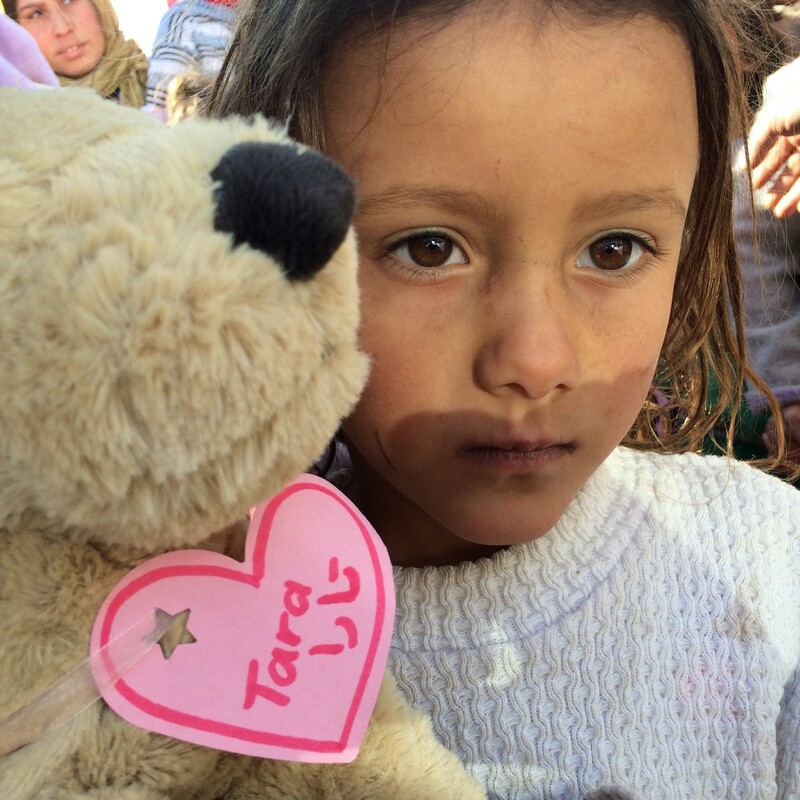 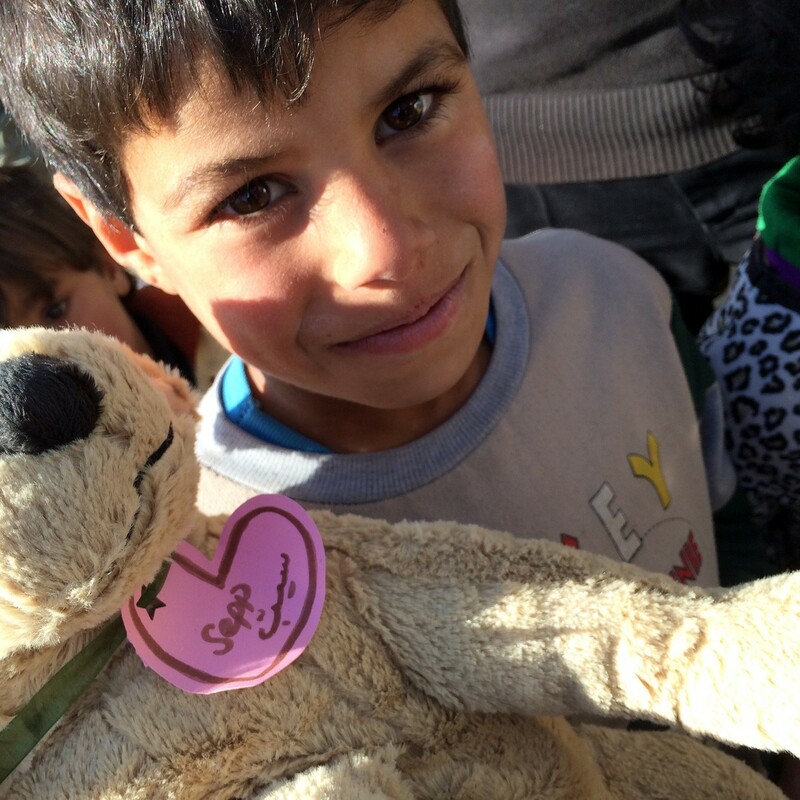 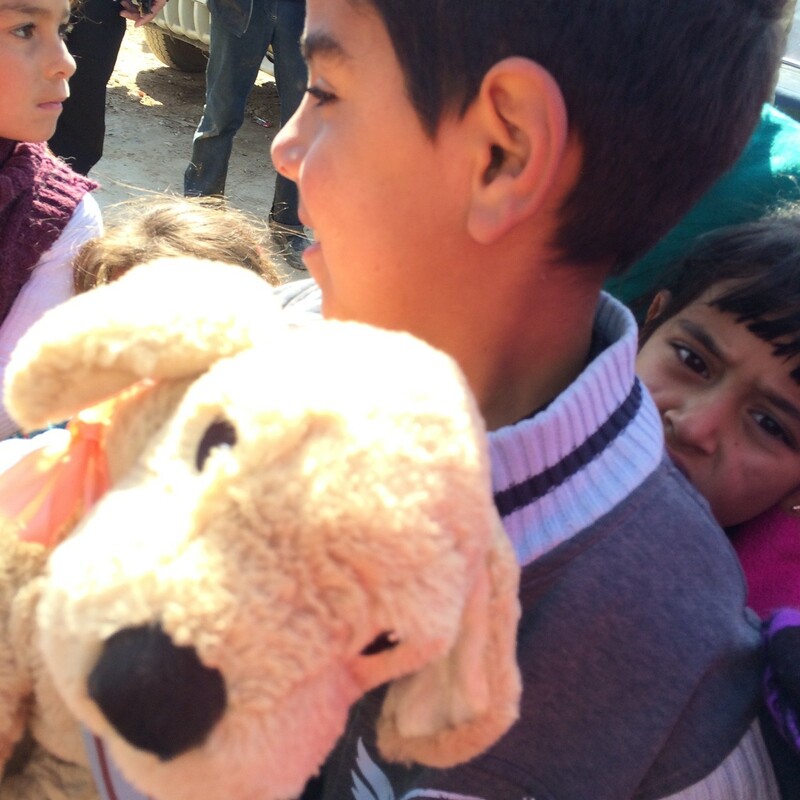 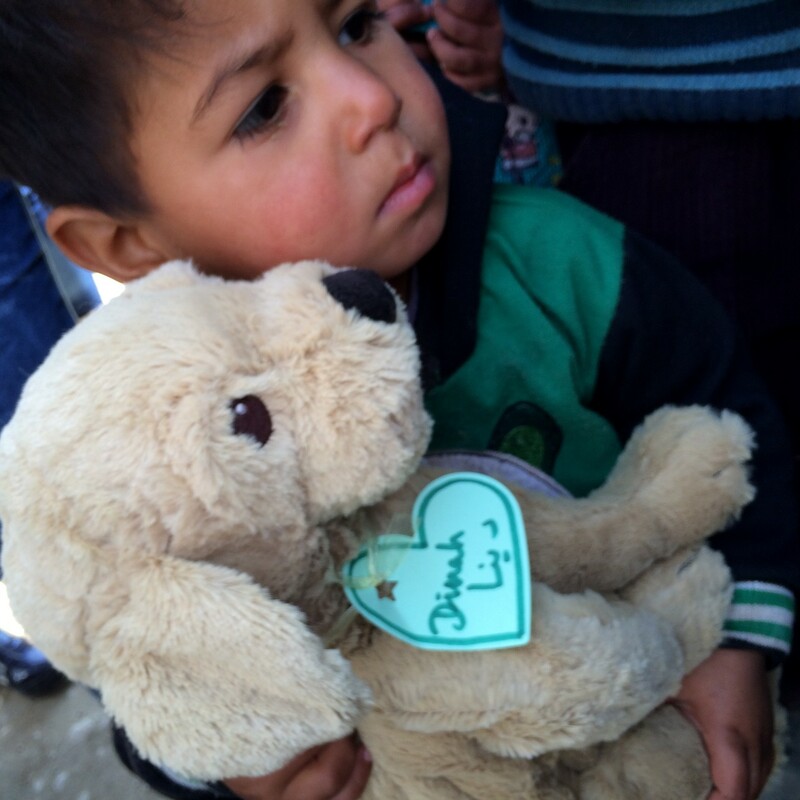 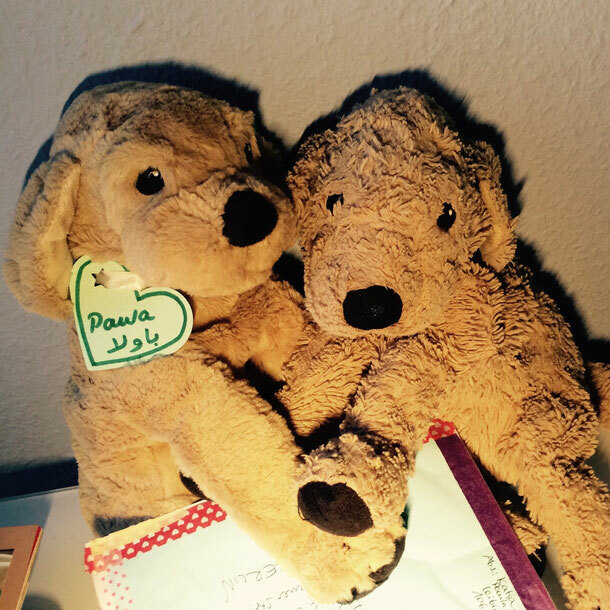 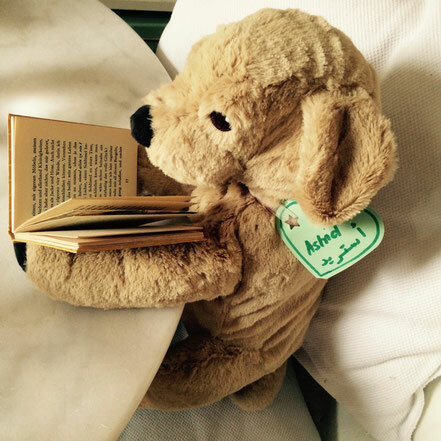 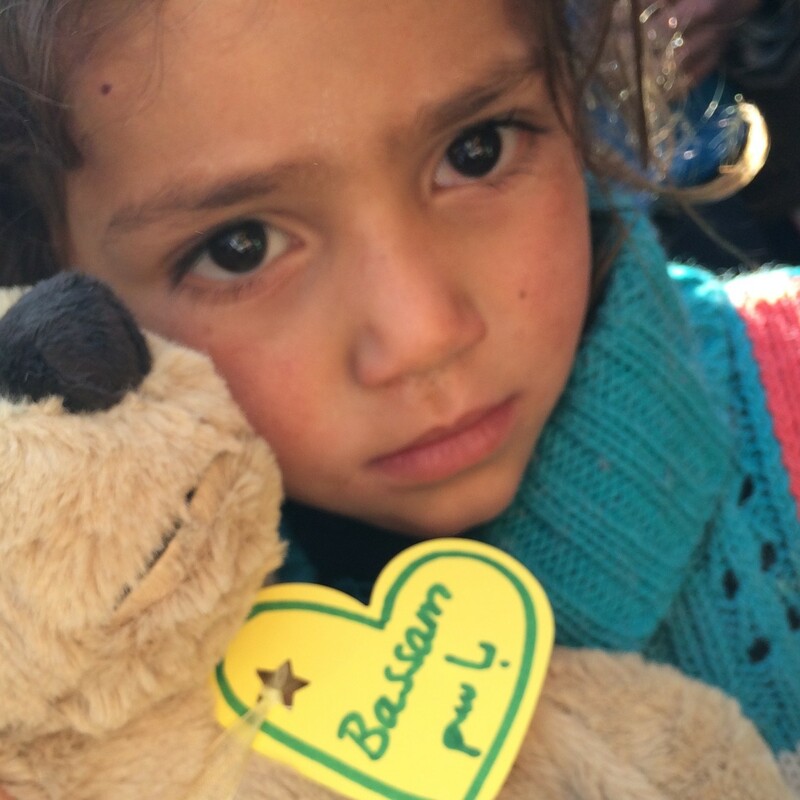 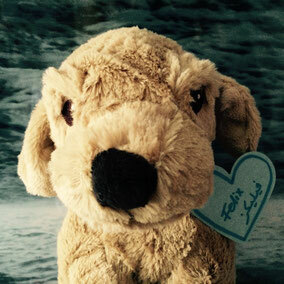 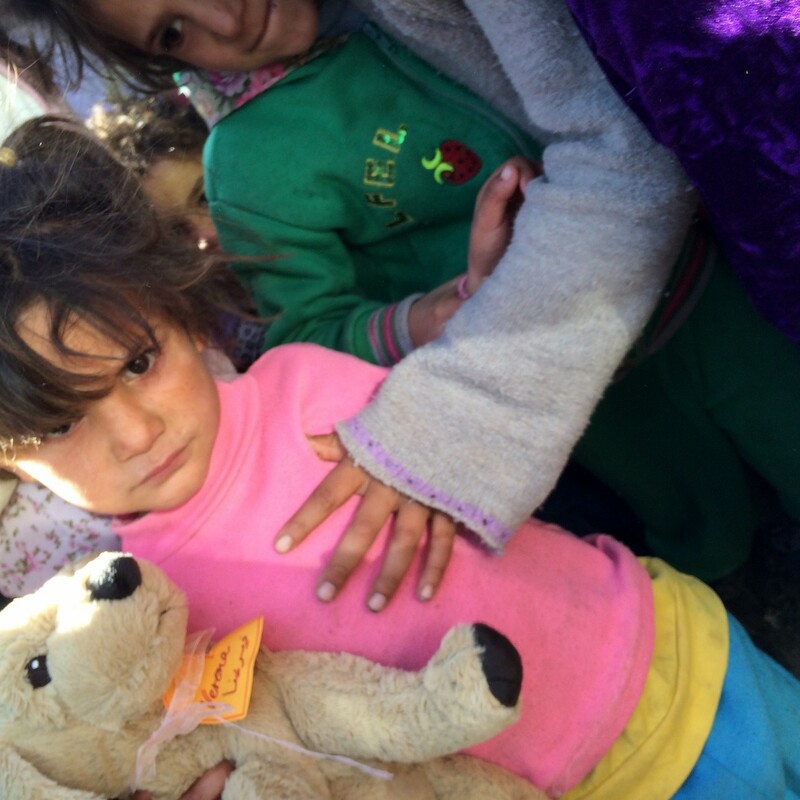 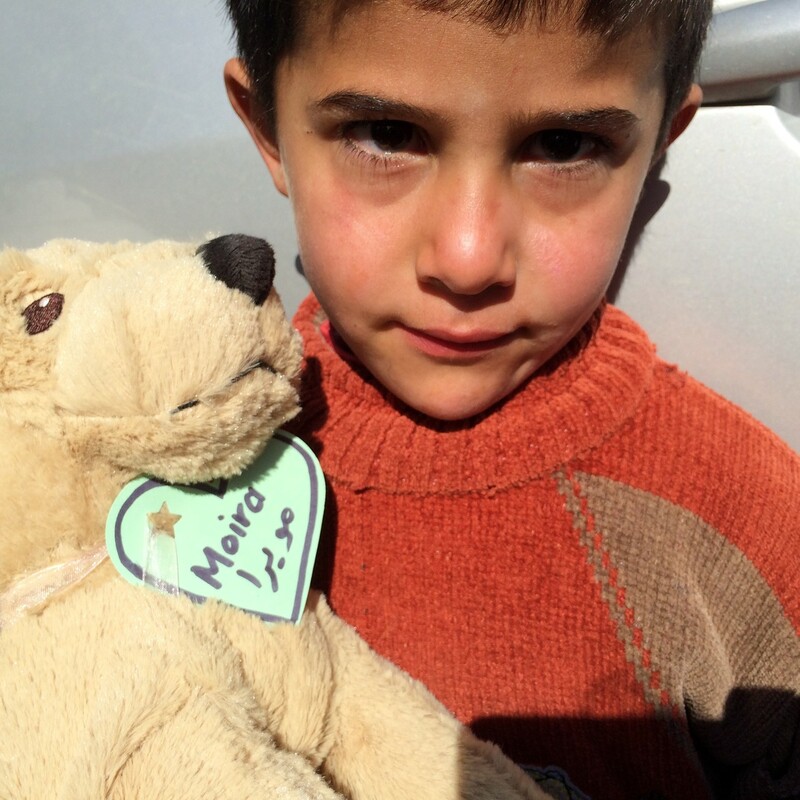 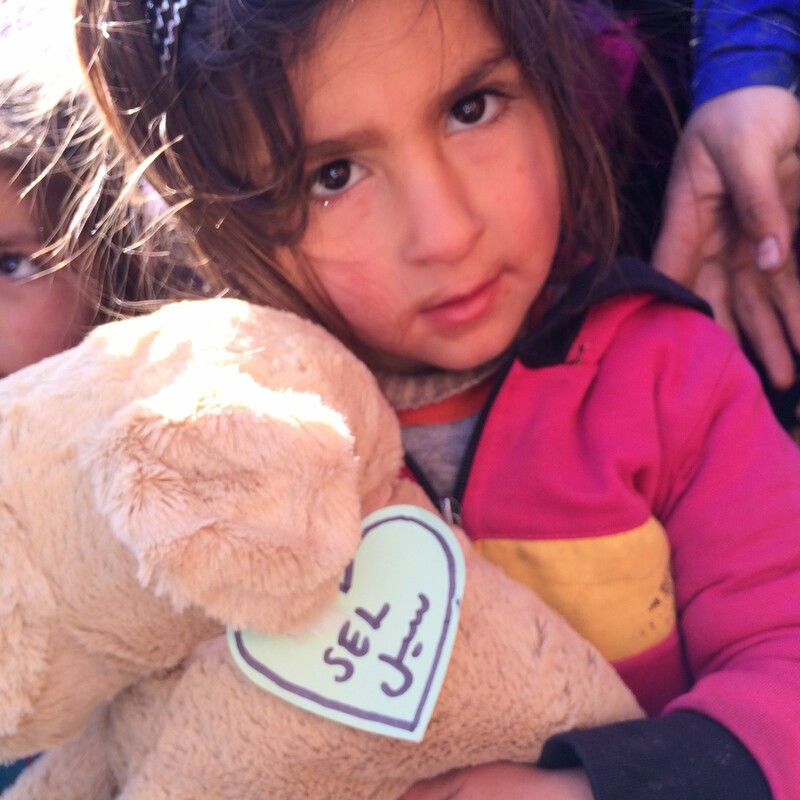 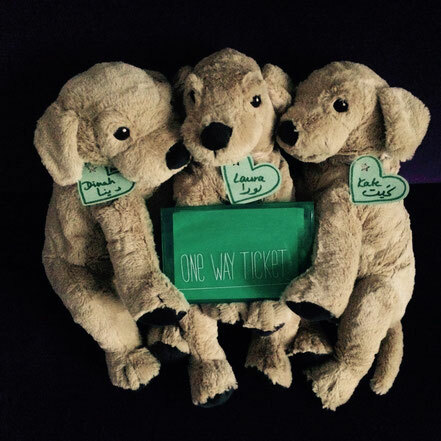 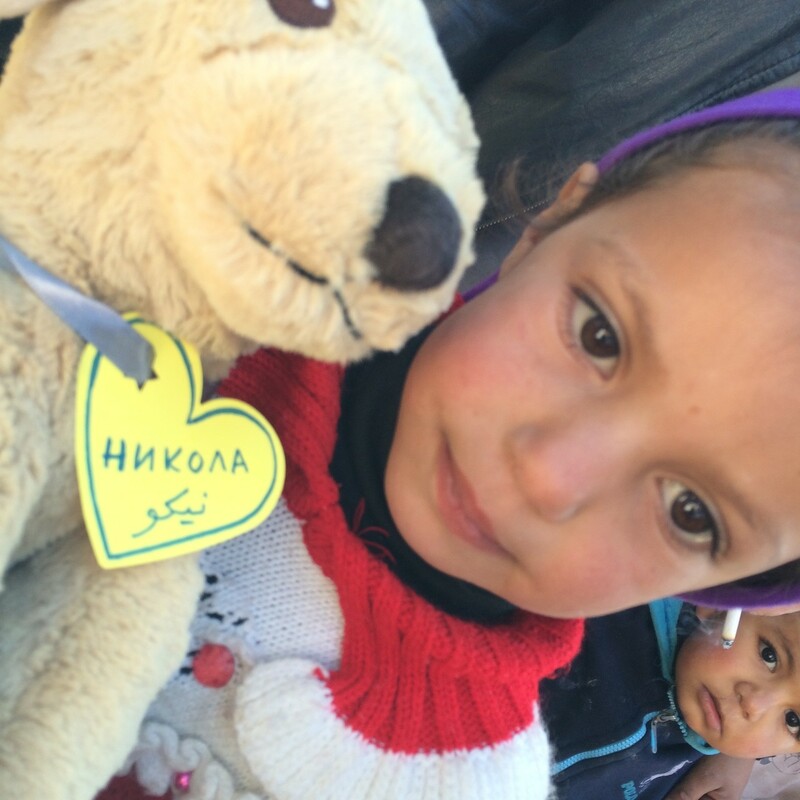 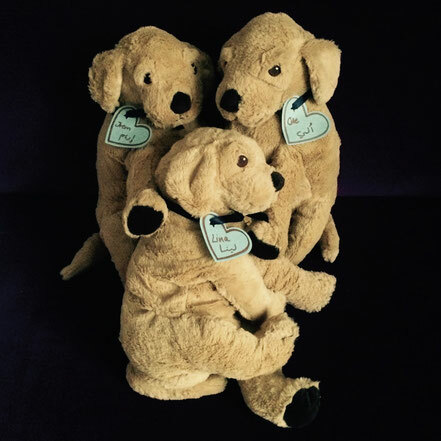 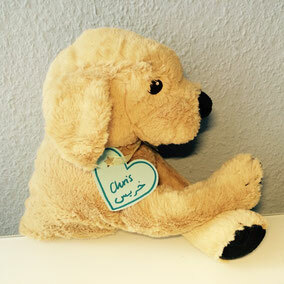 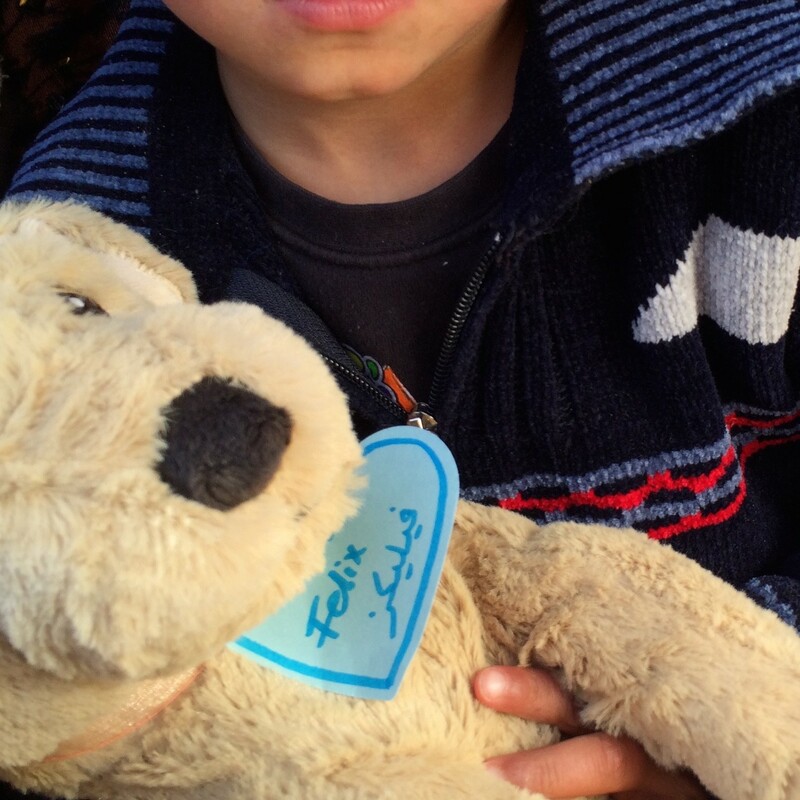 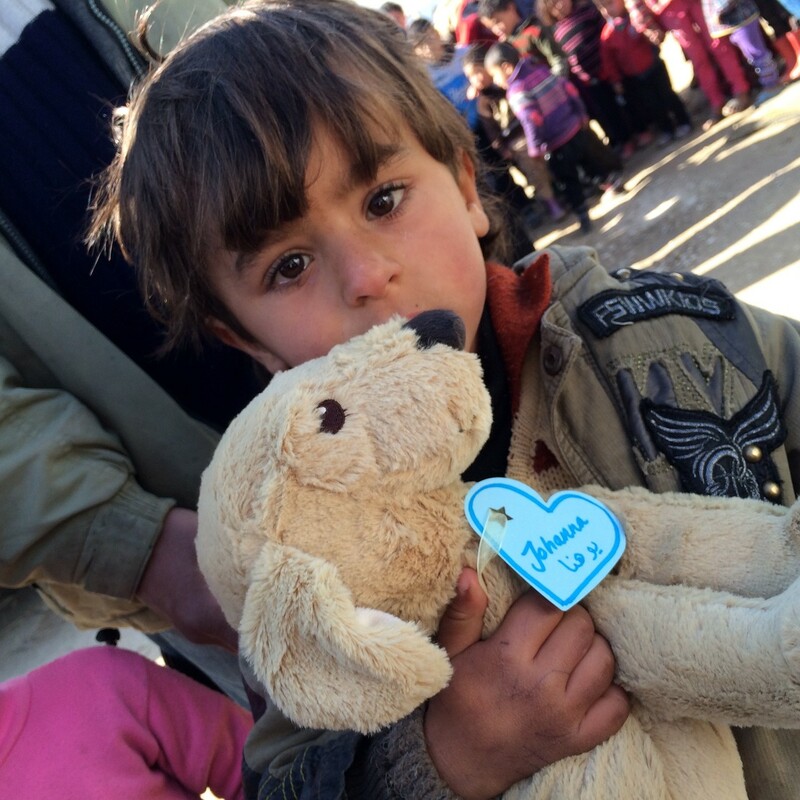 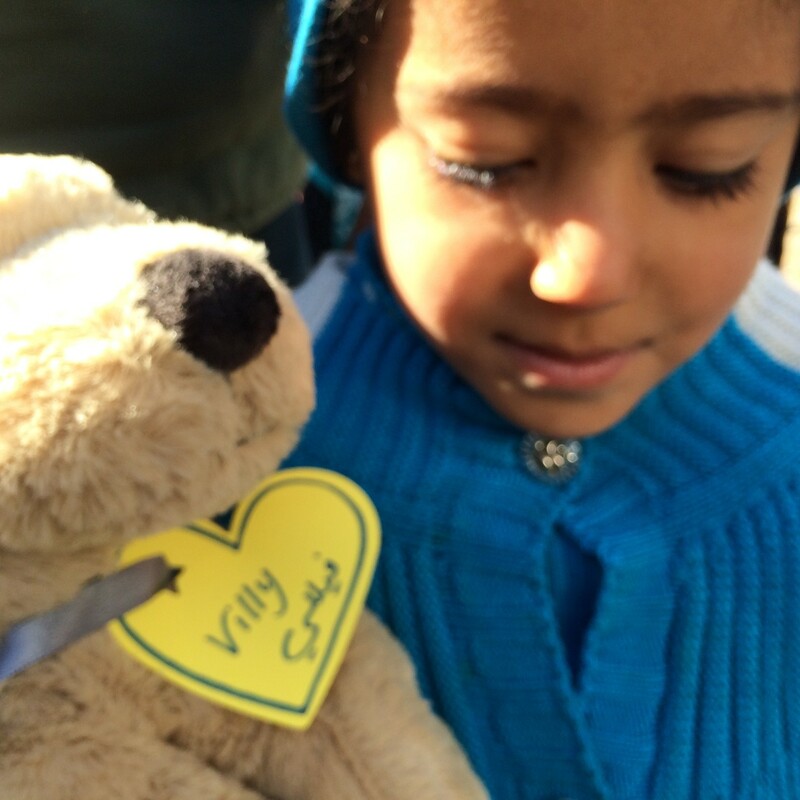 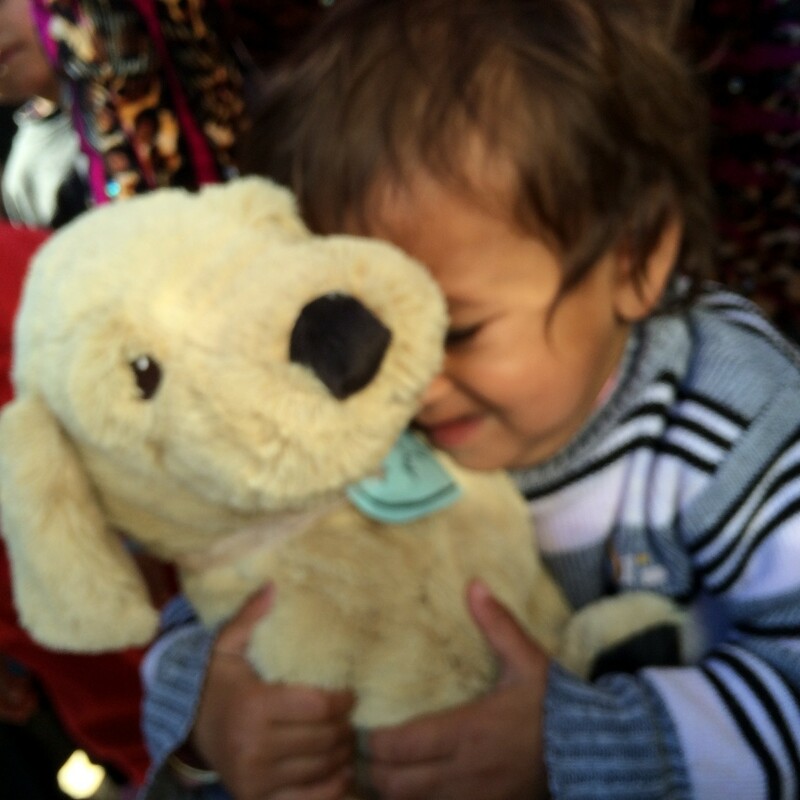 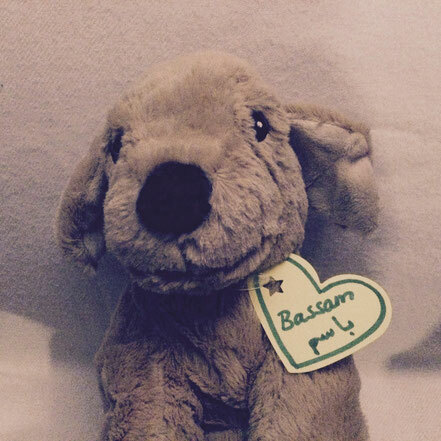 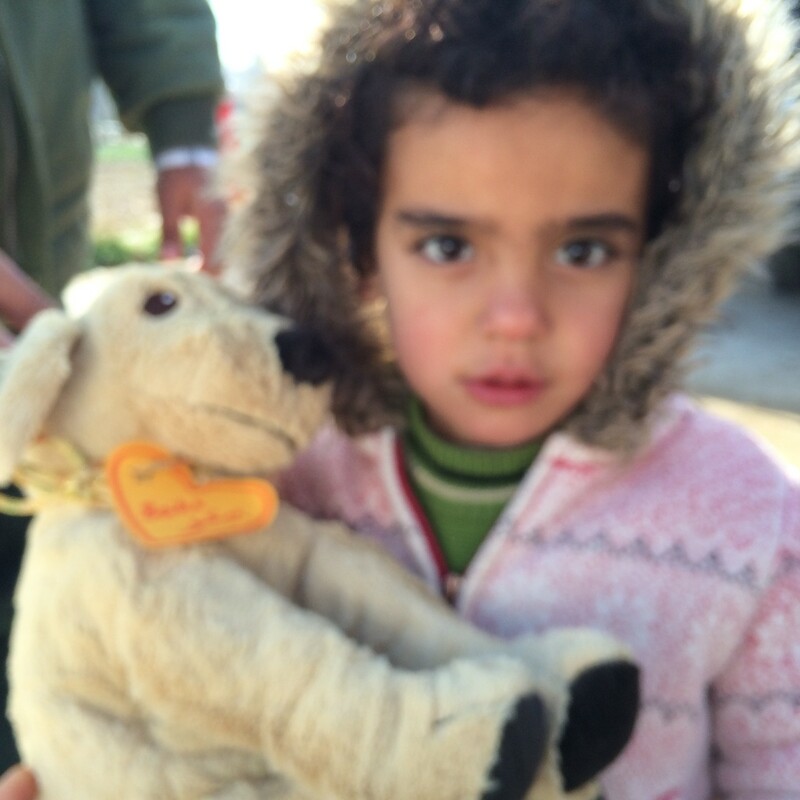 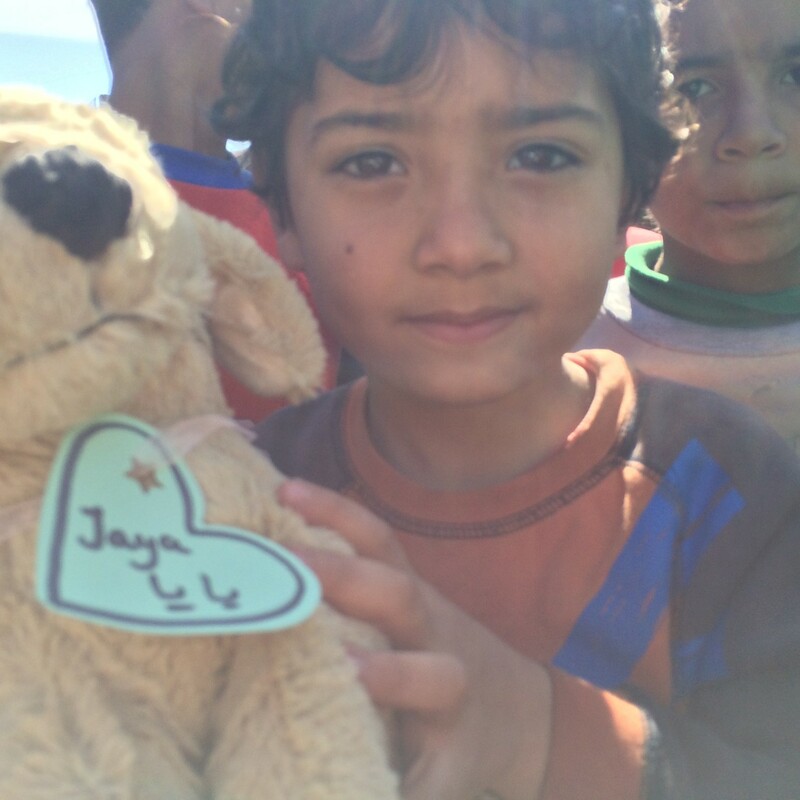 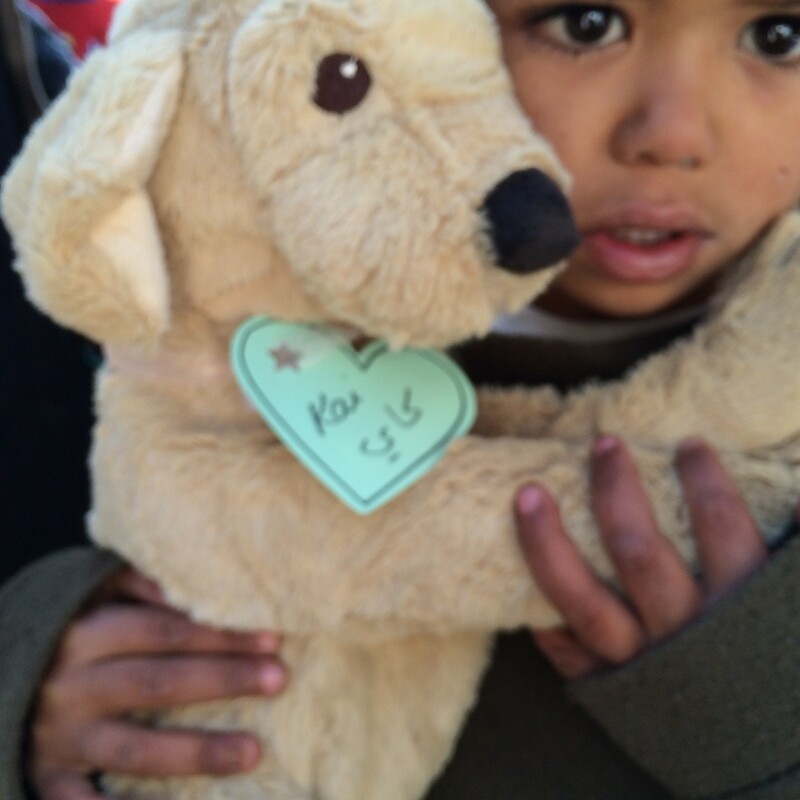 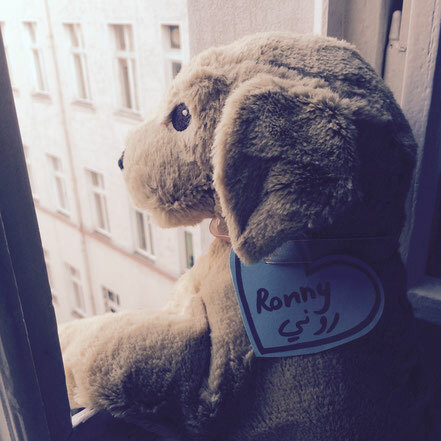 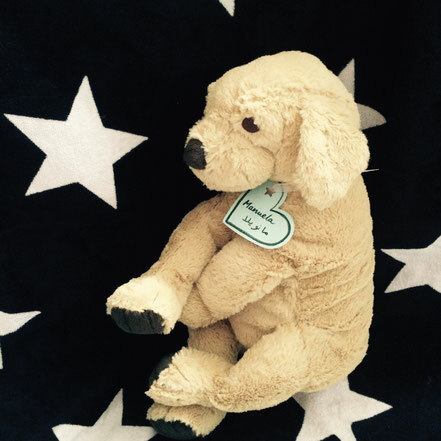 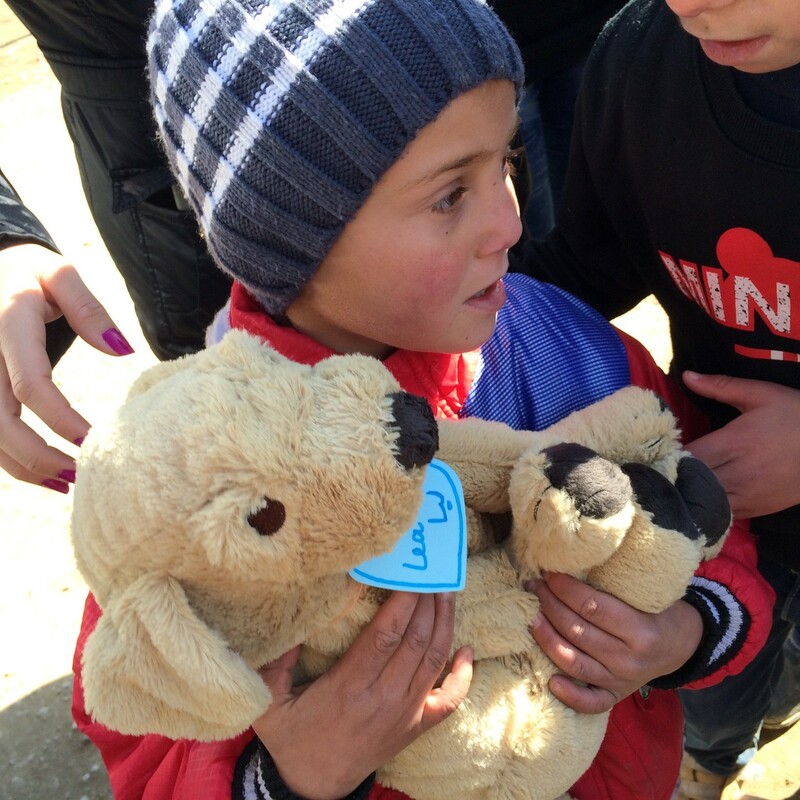 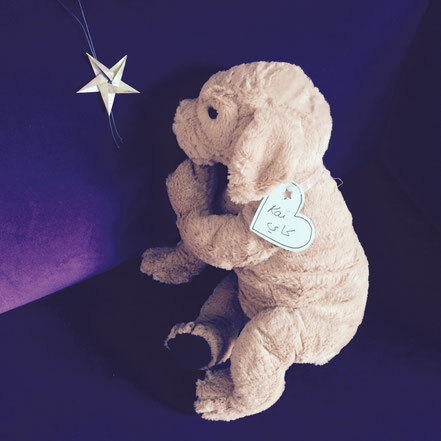 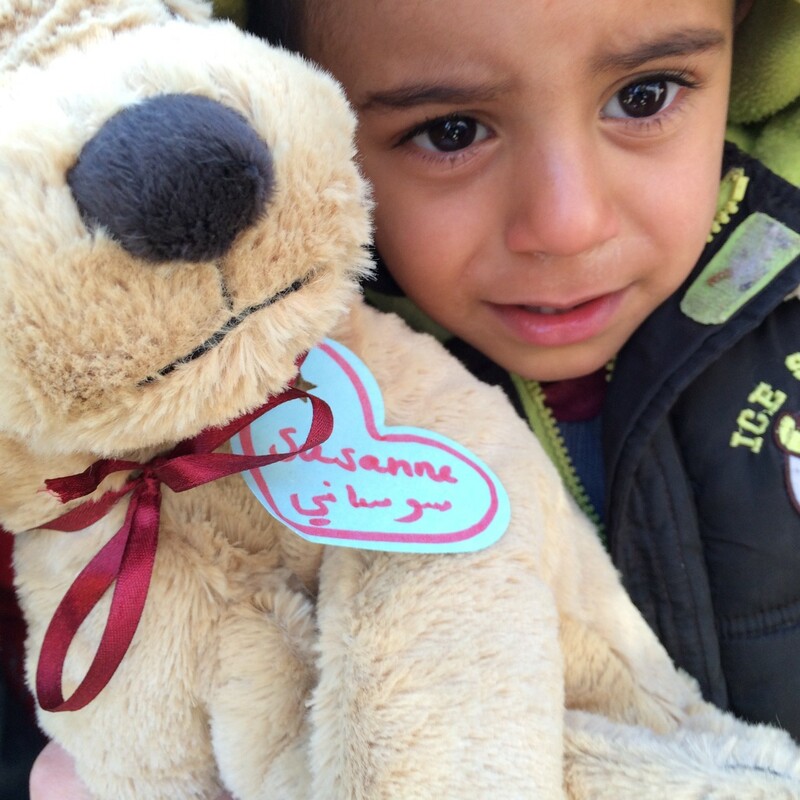 Fluffy friends for Syrian refugee children in Lebanon! 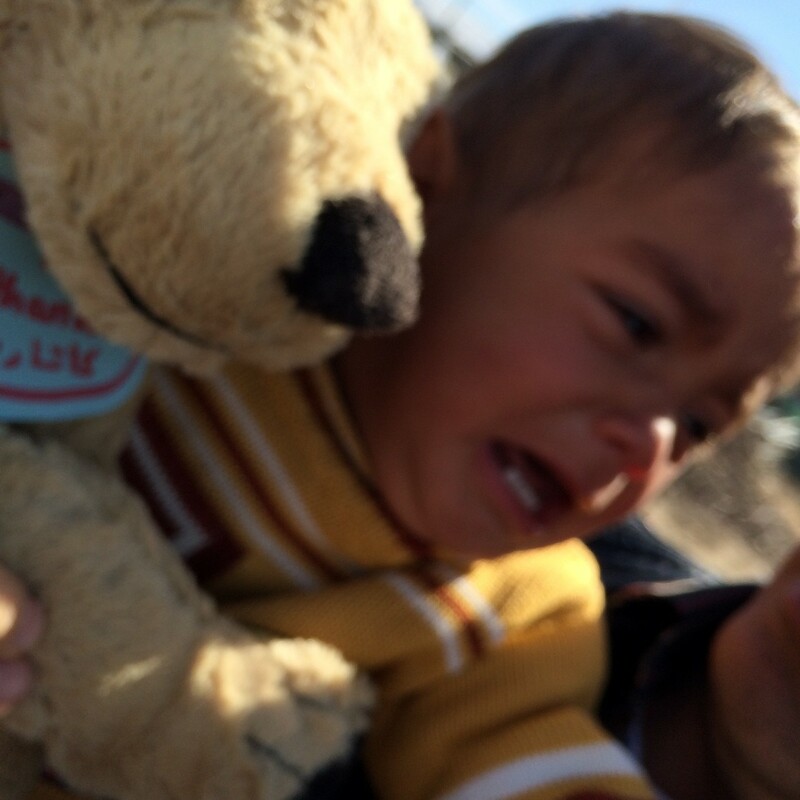 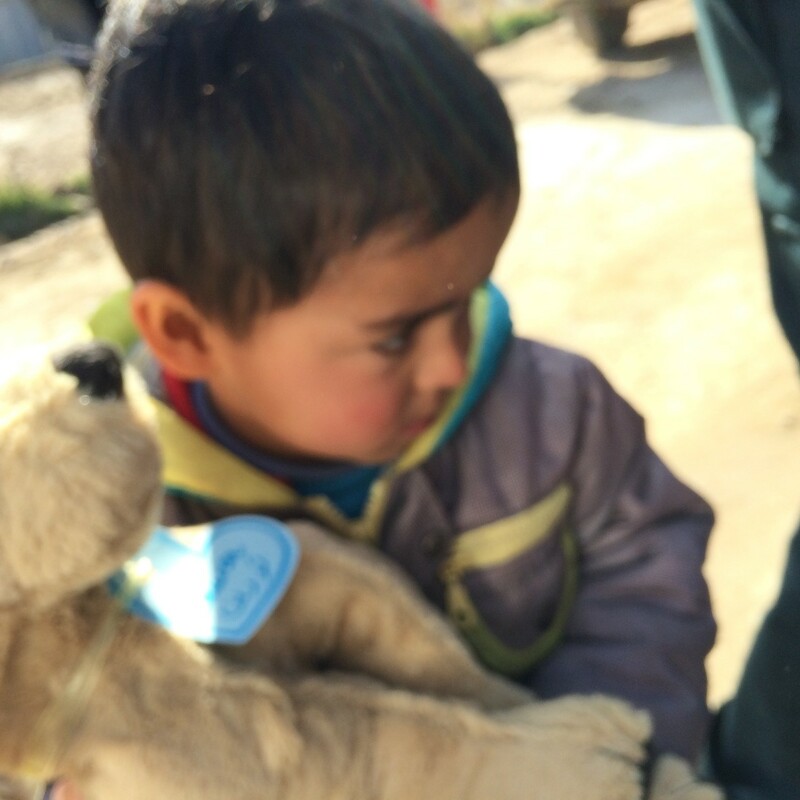 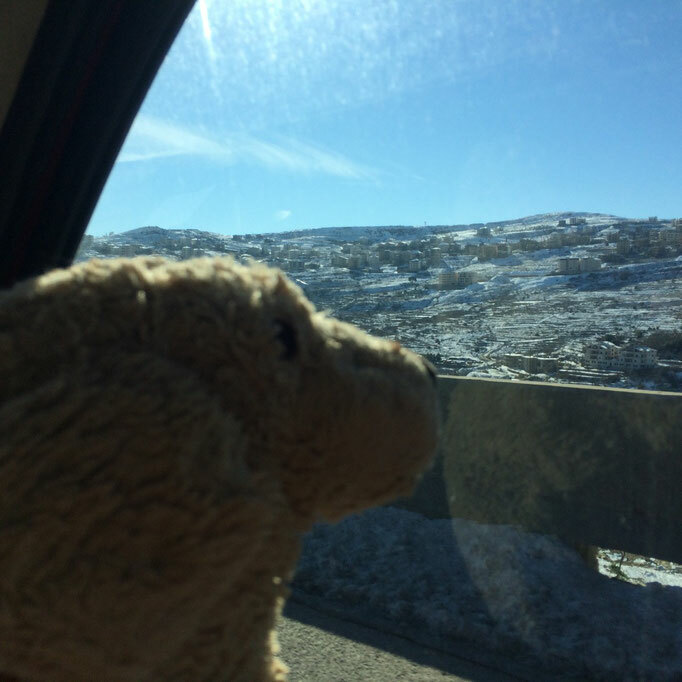 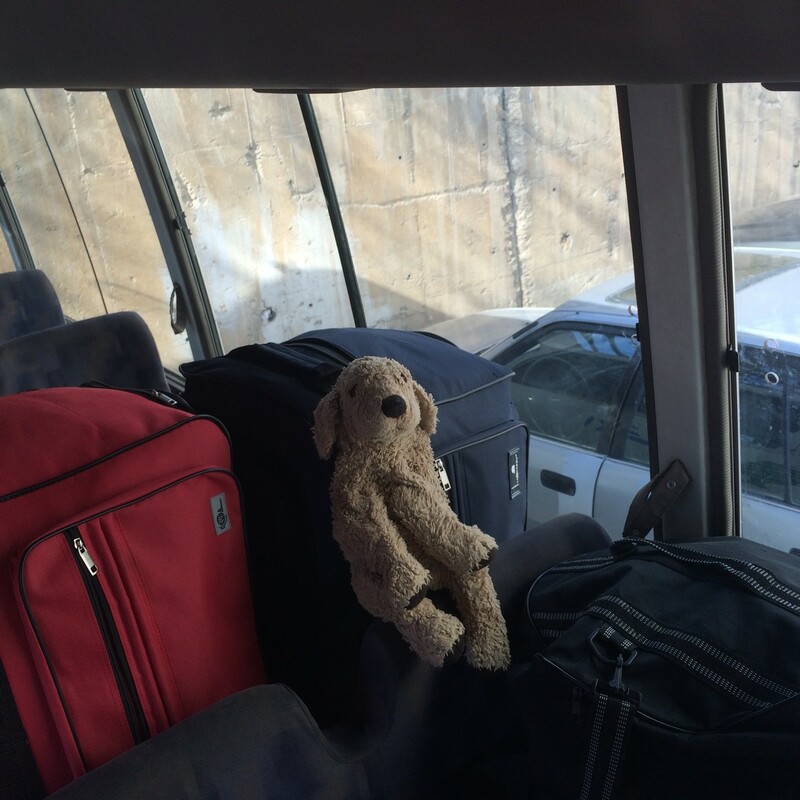 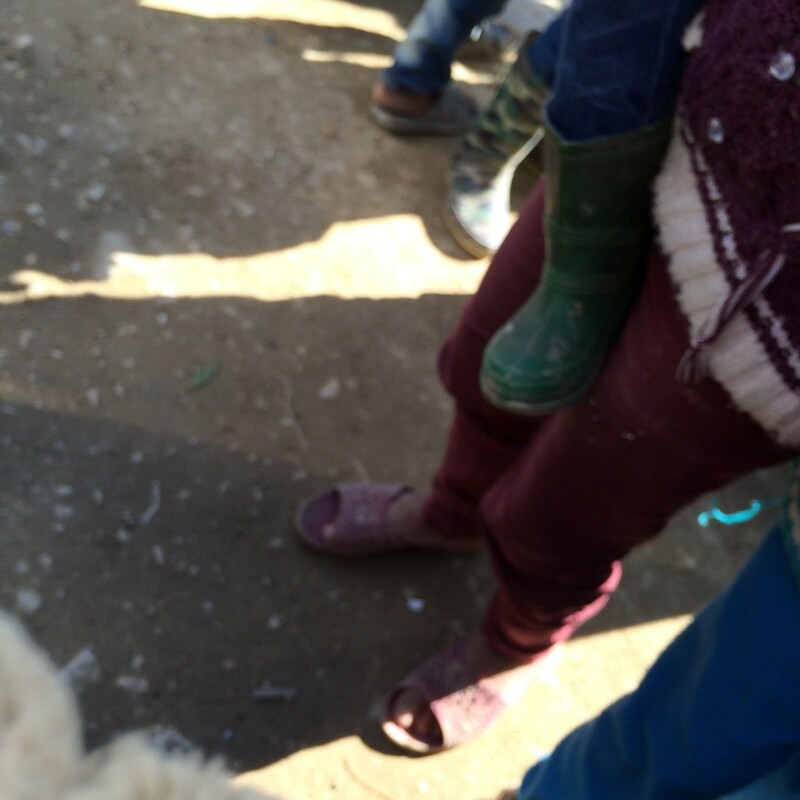 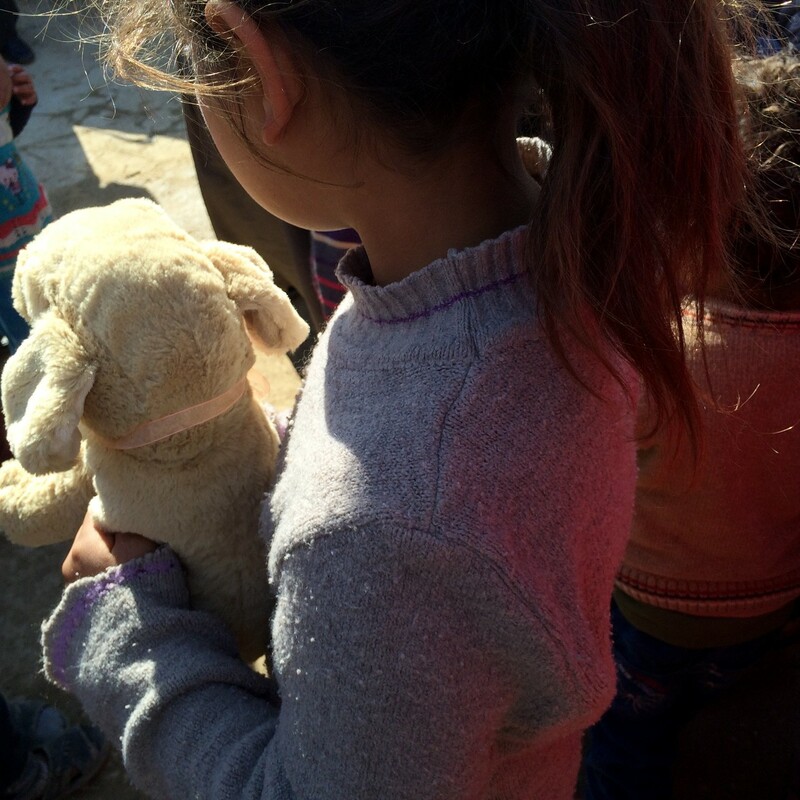 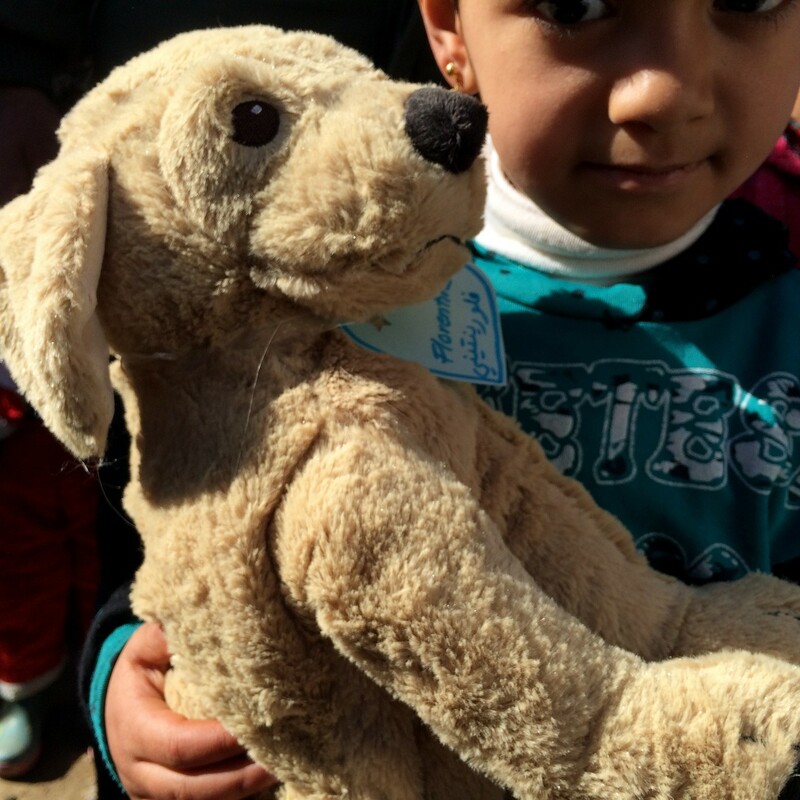 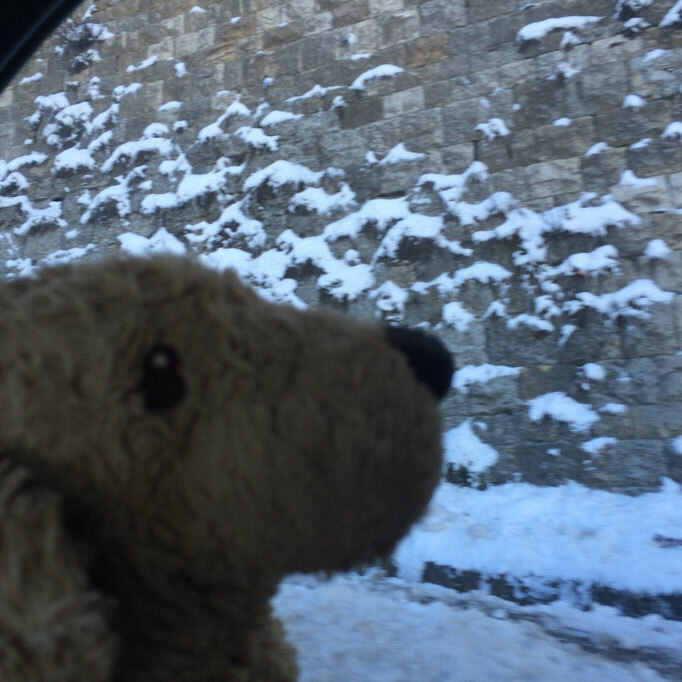 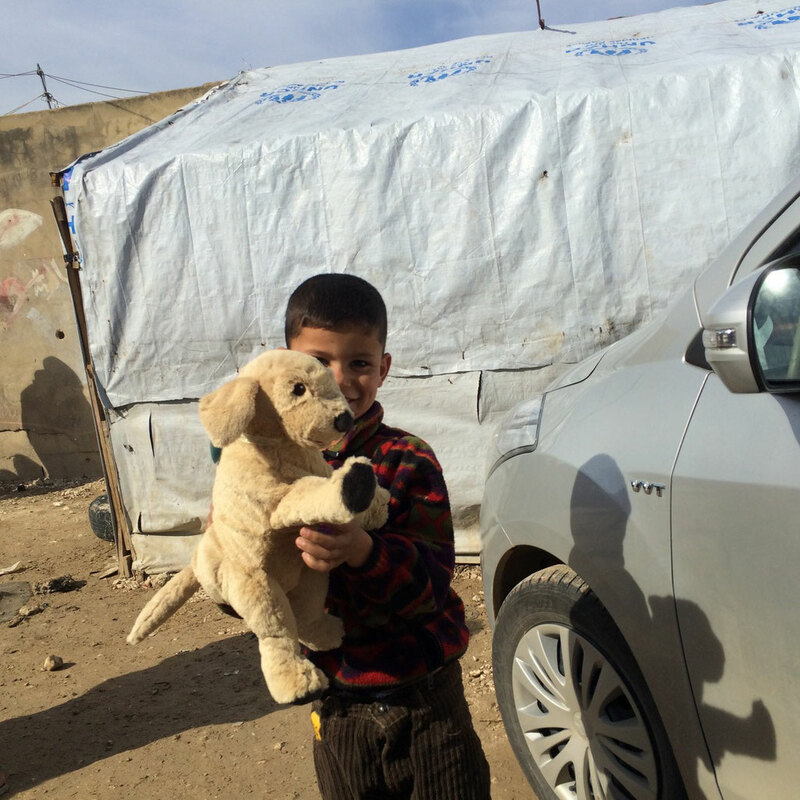 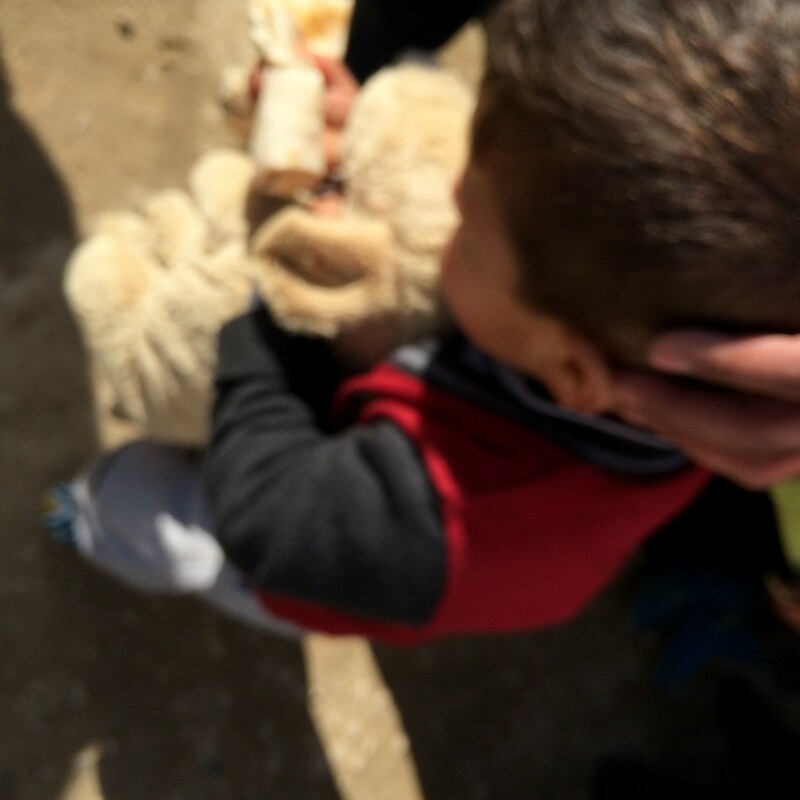 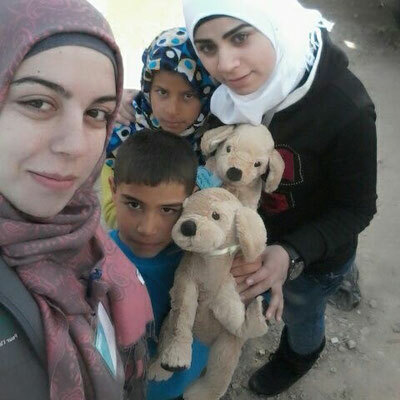 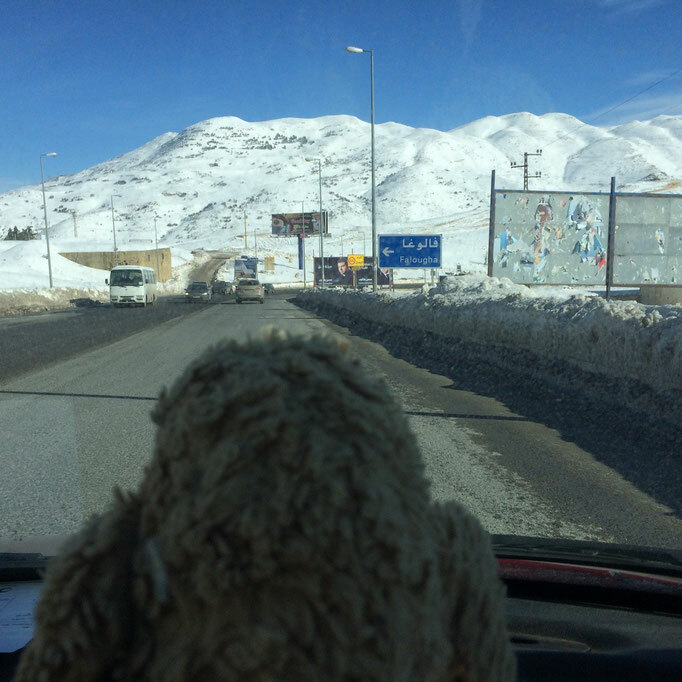 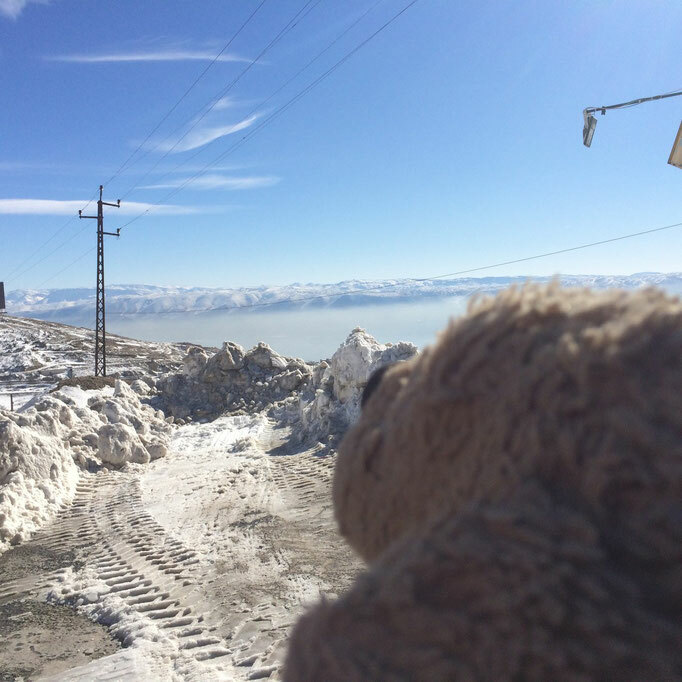 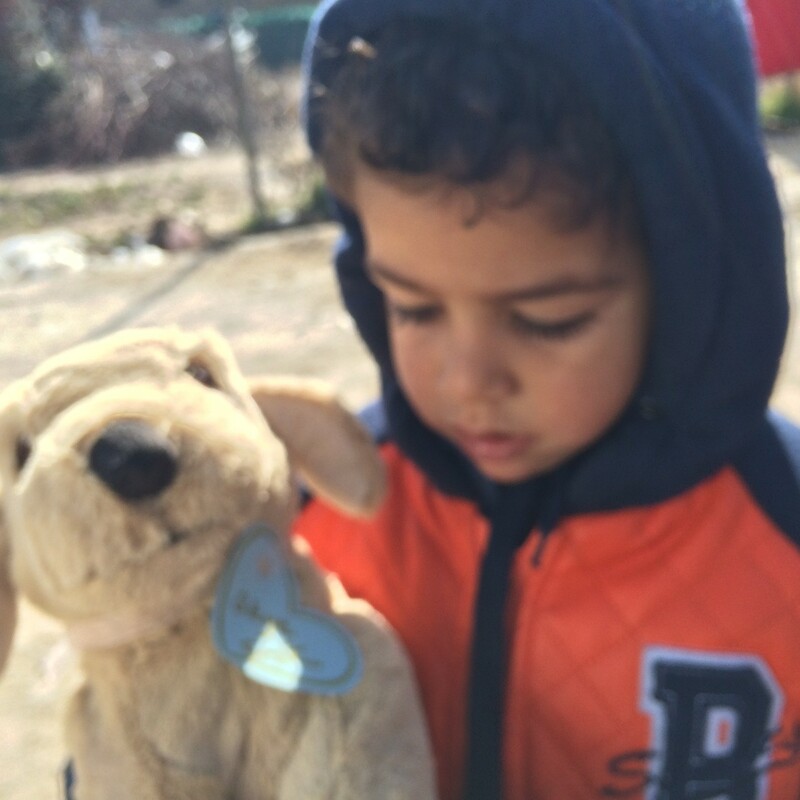 Here are some photos of my trip to a refugee camp in the Bekaa (close to Zahle) distributing fluffy friends to the refugee children. Many many many thanx to the himaya team making the visit possible!